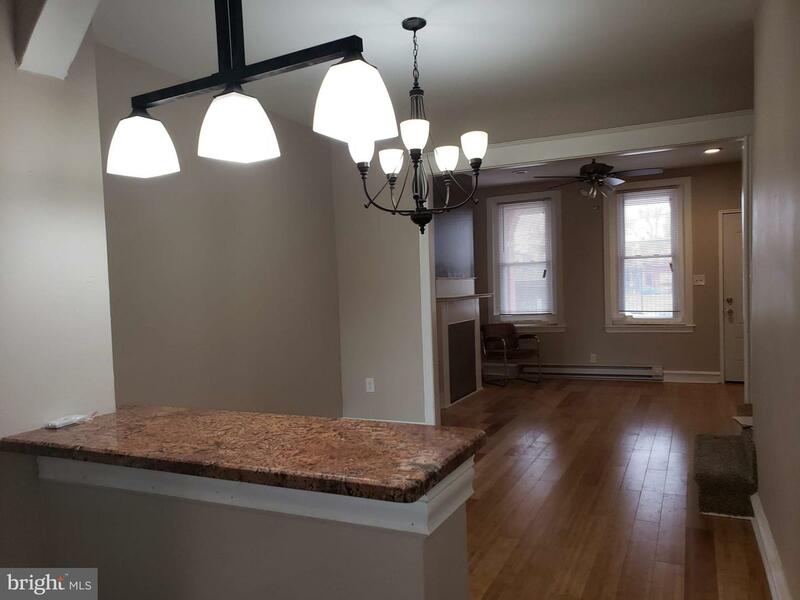 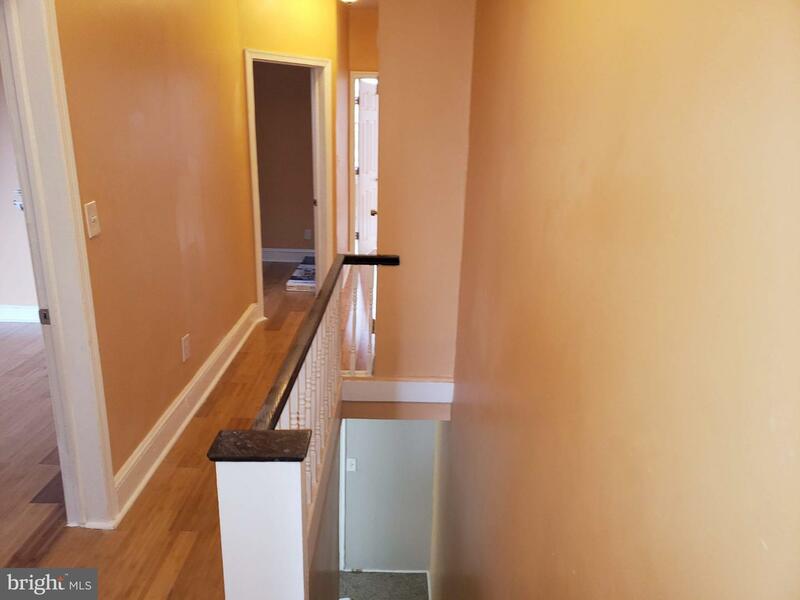 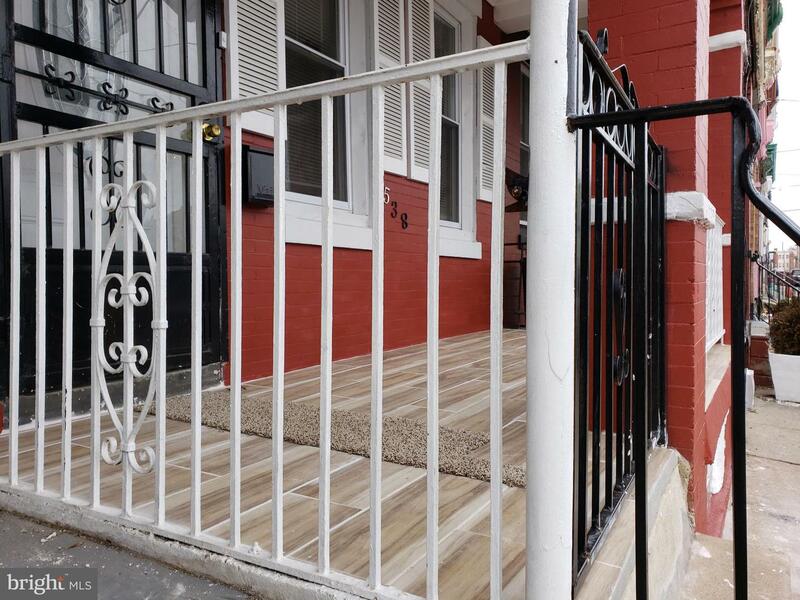 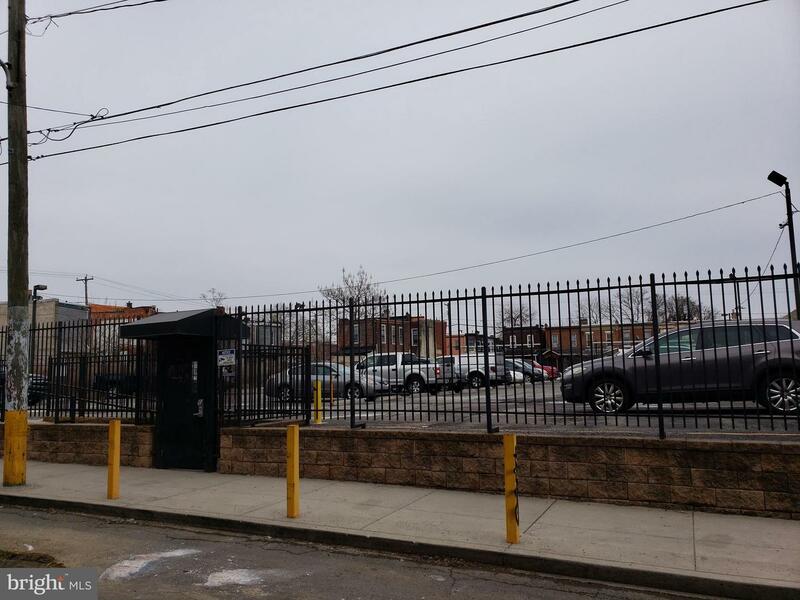 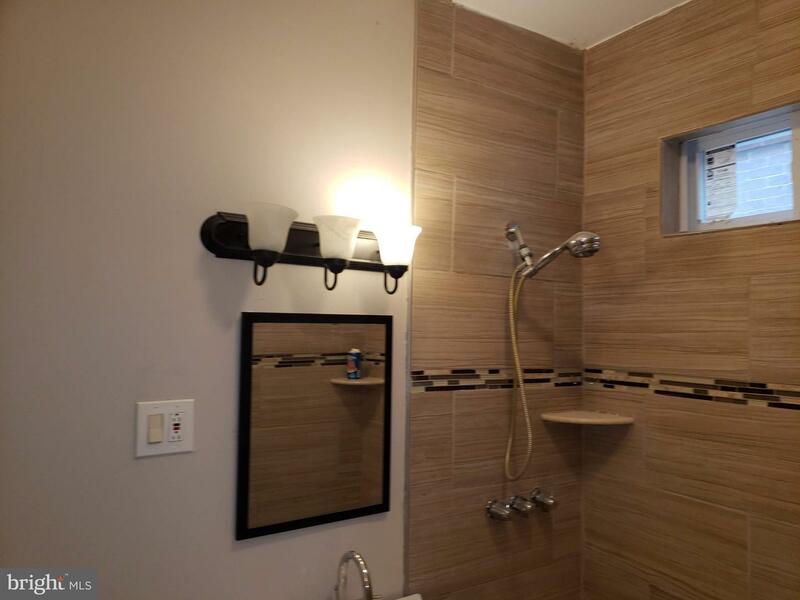 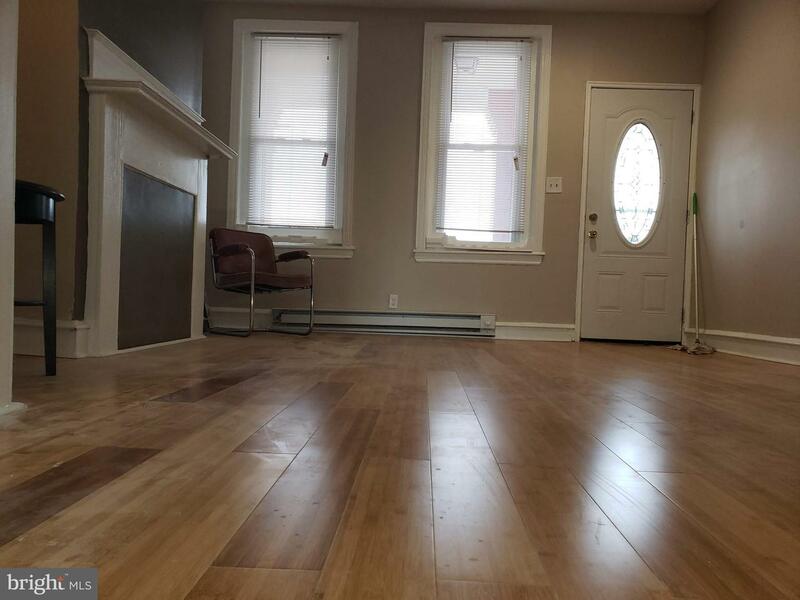 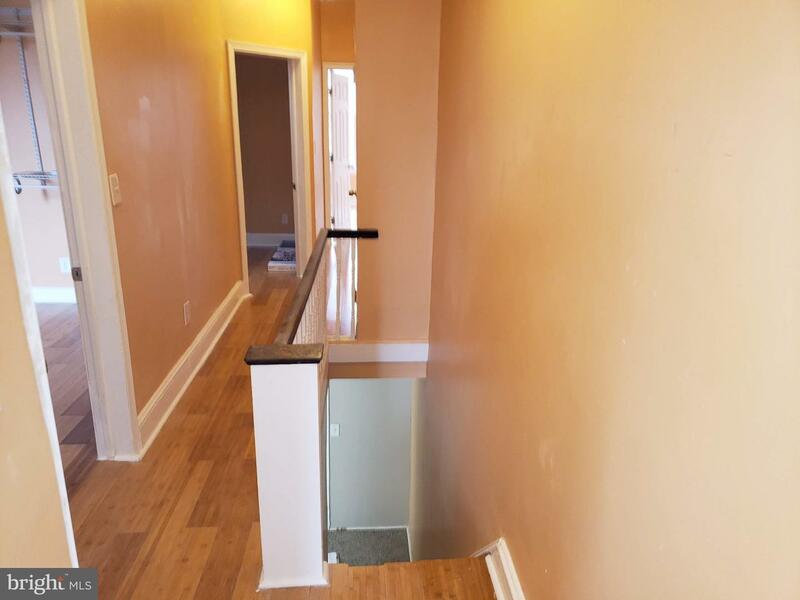 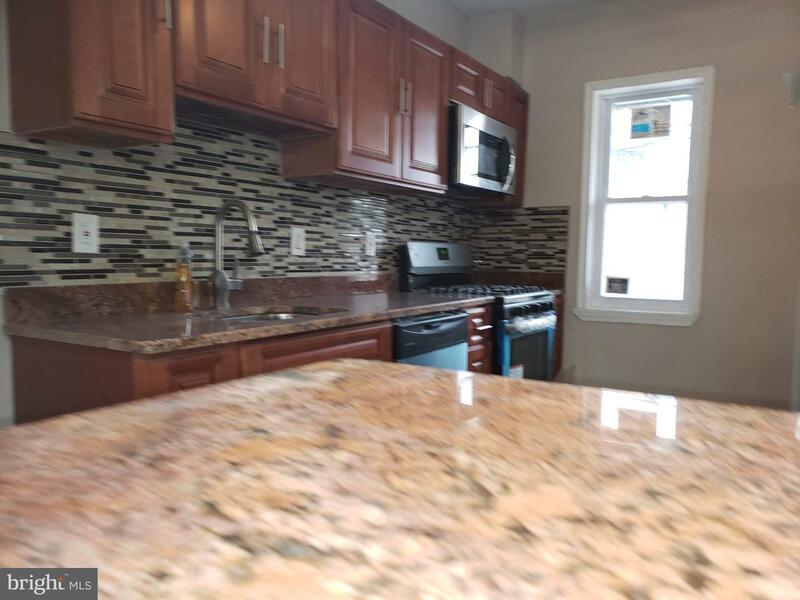 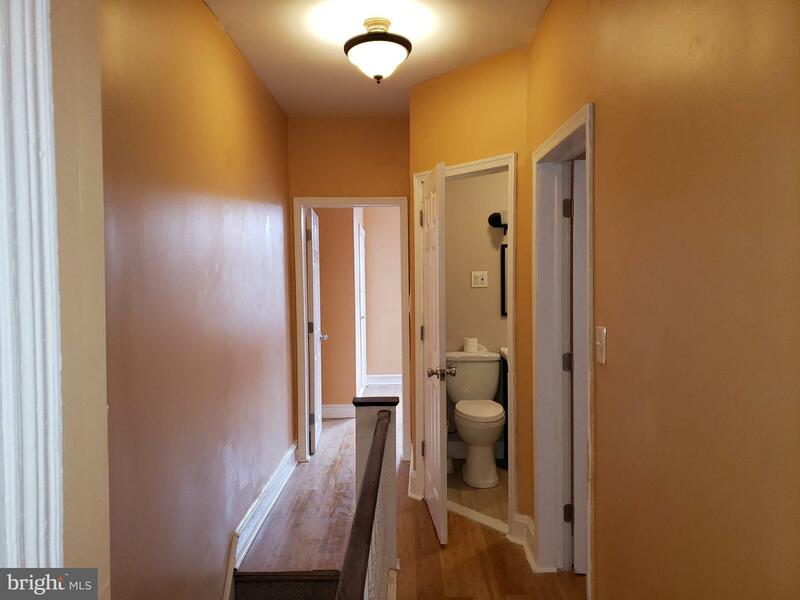 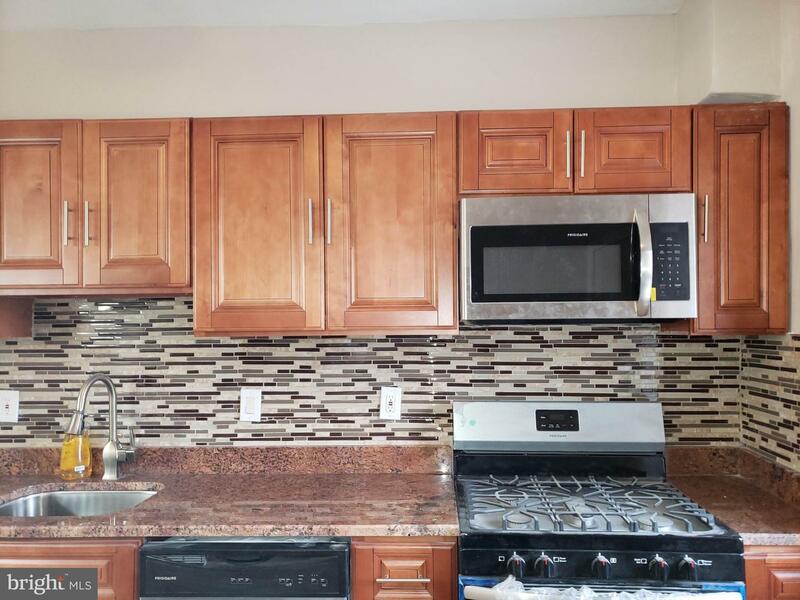 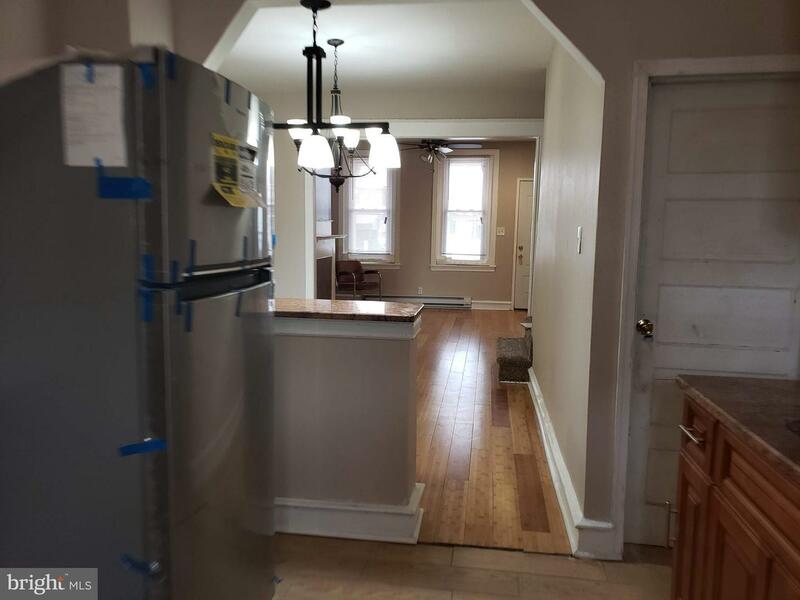 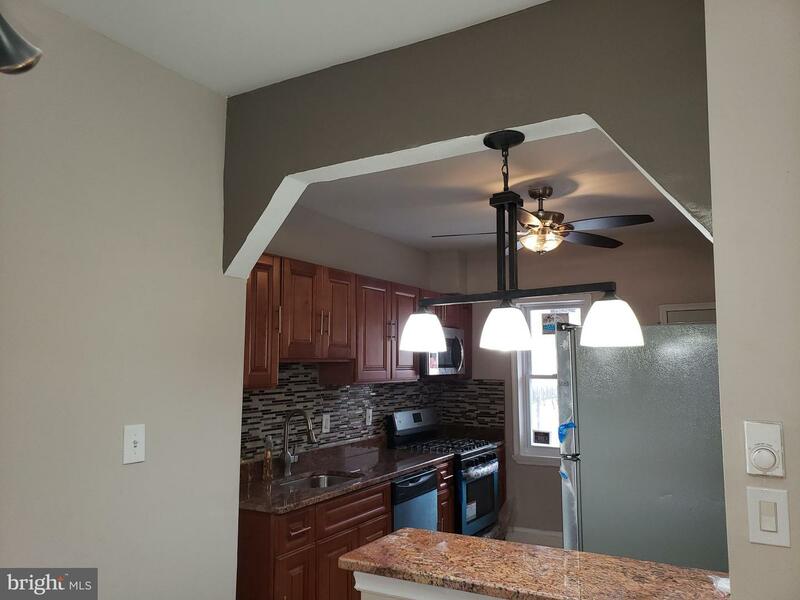 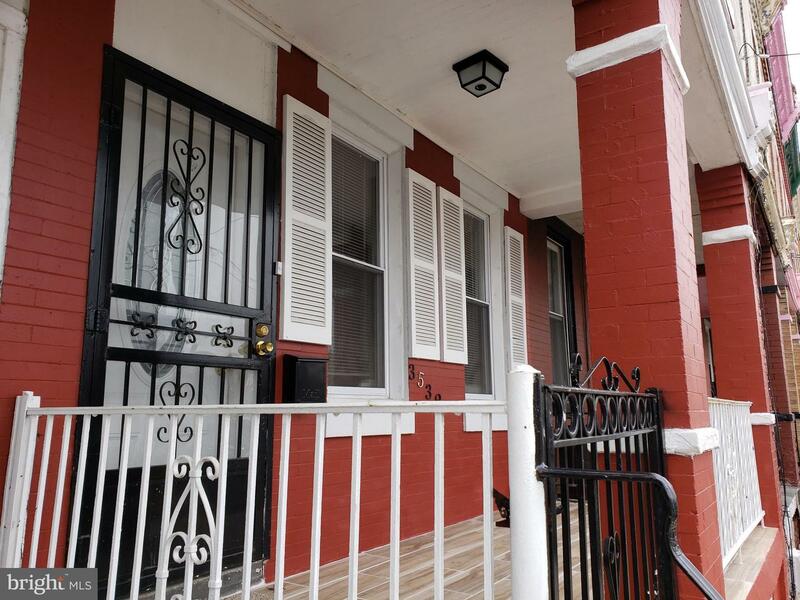 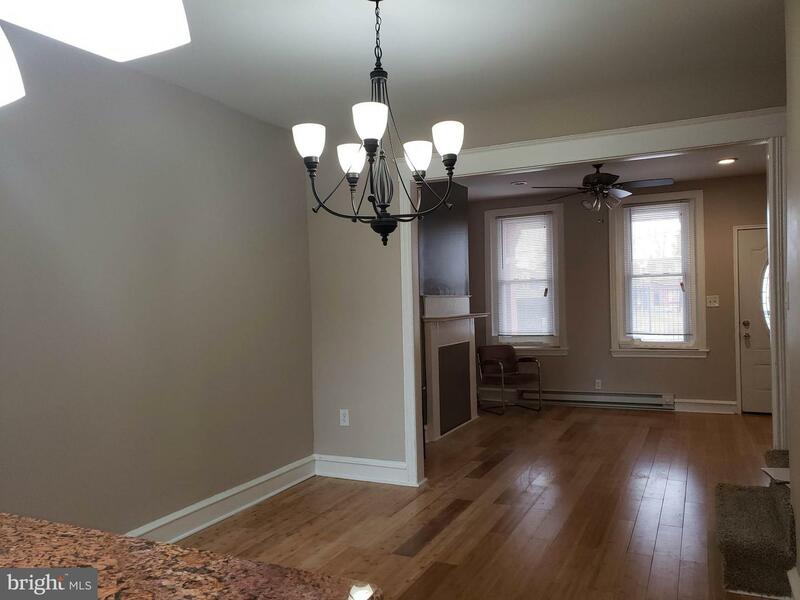 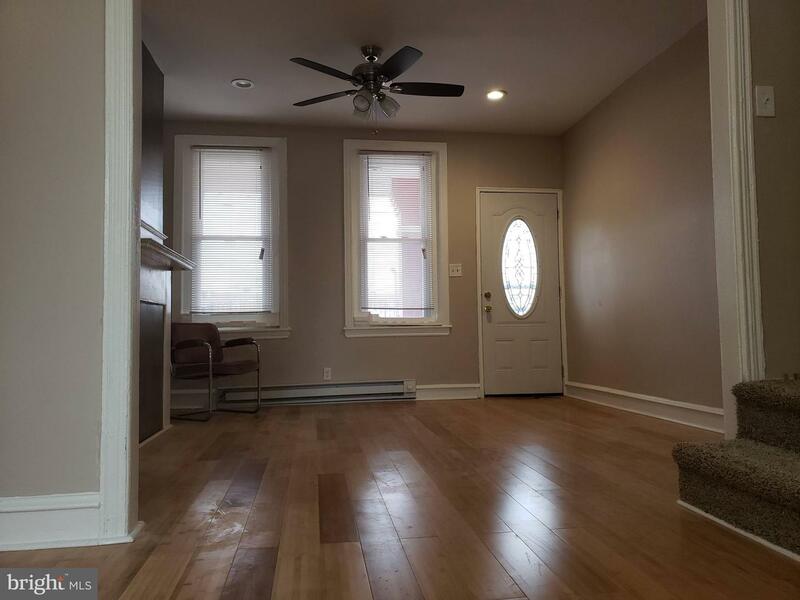 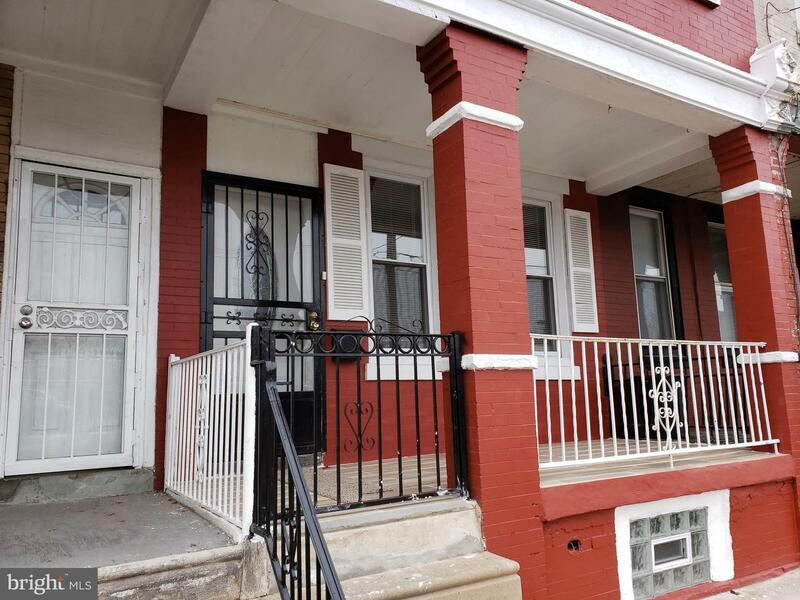 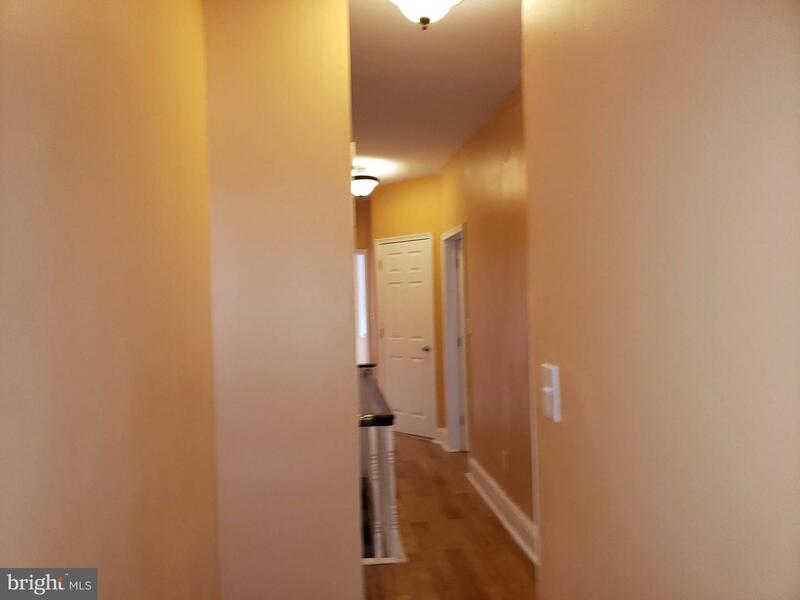 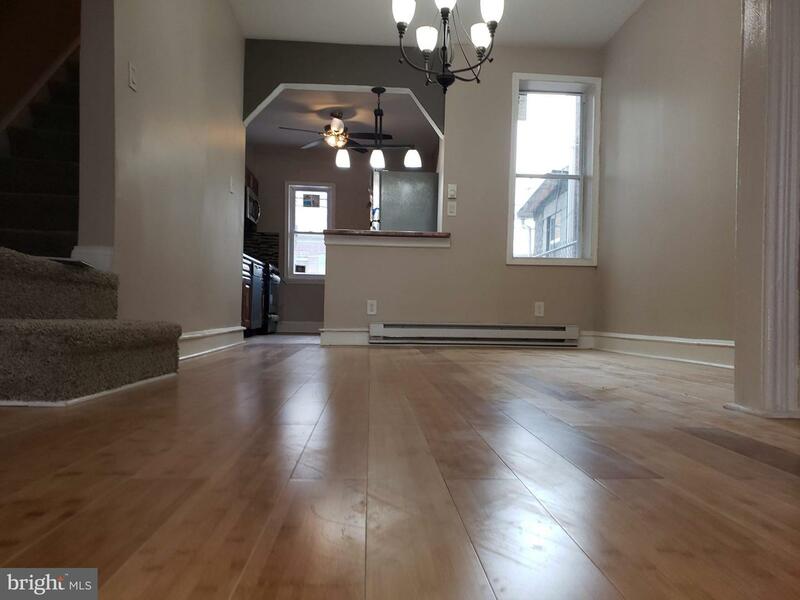 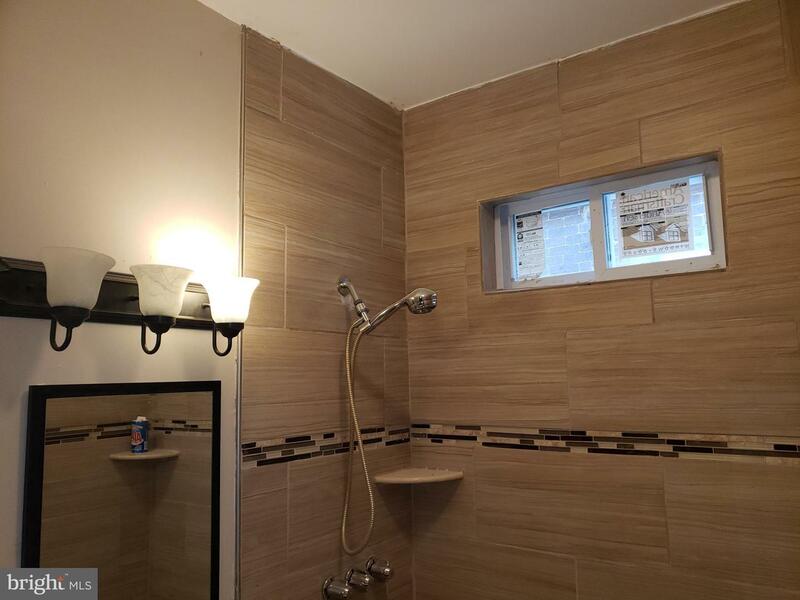 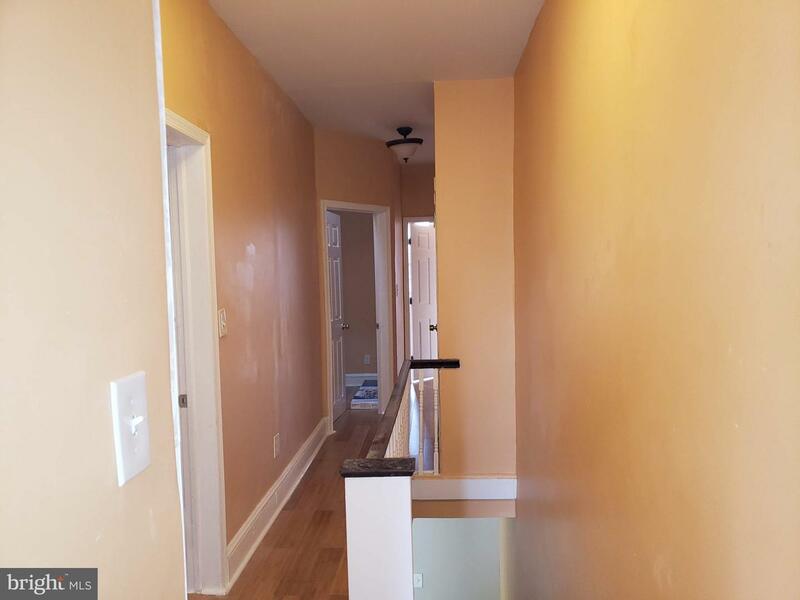 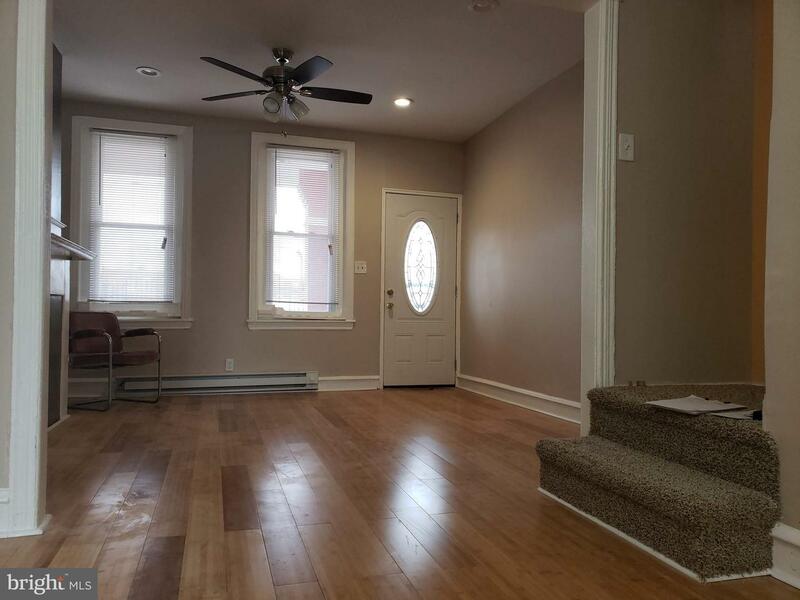 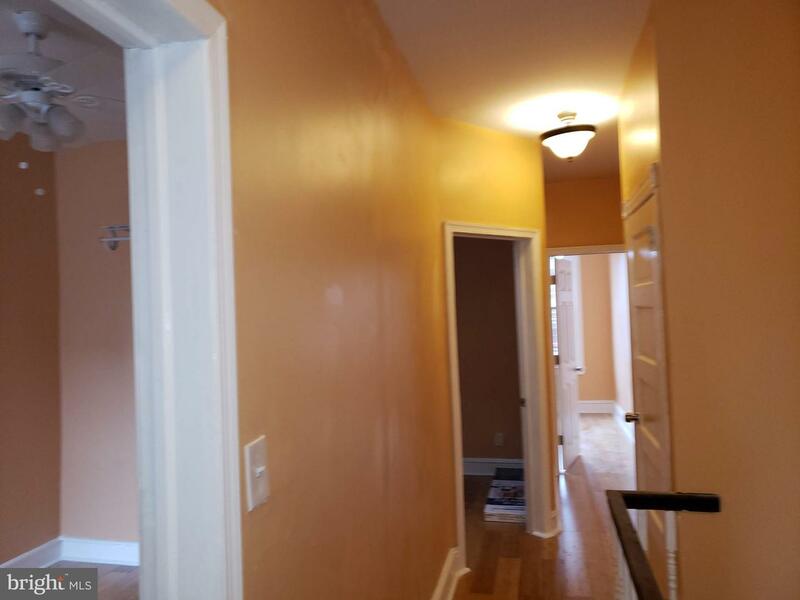 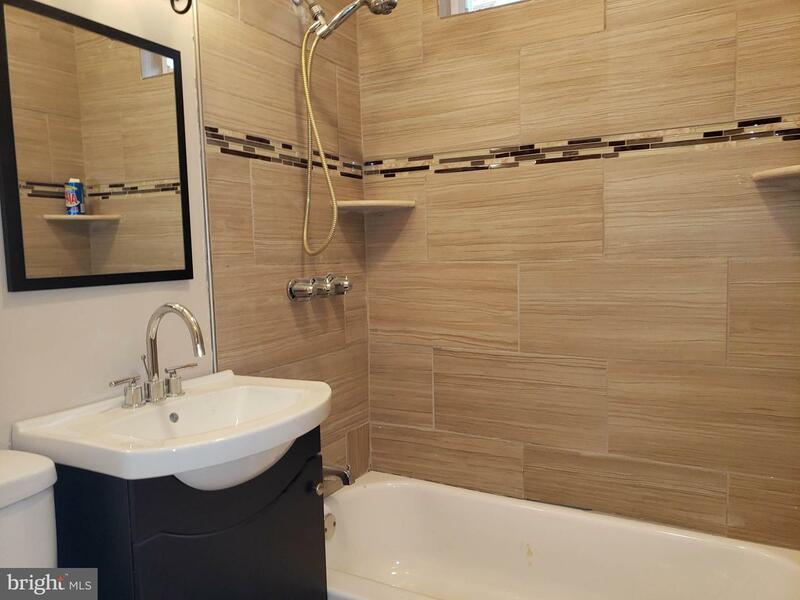 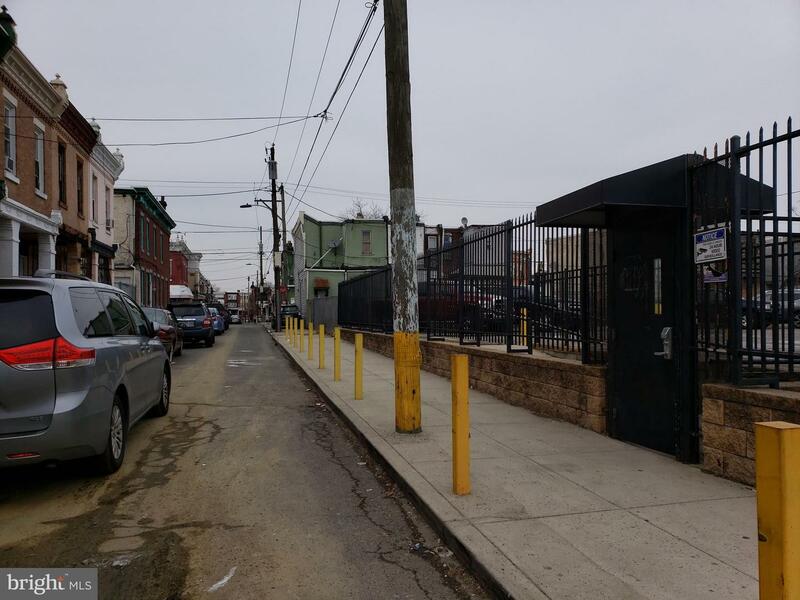 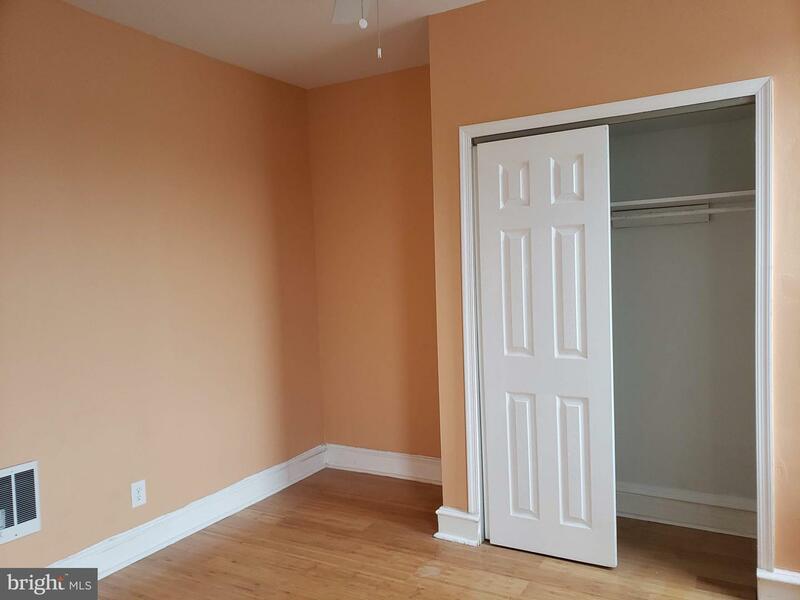 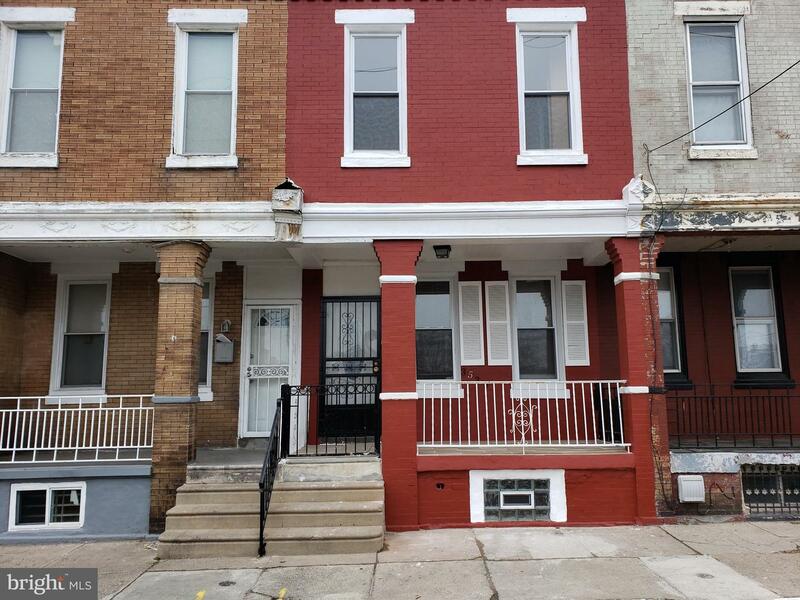 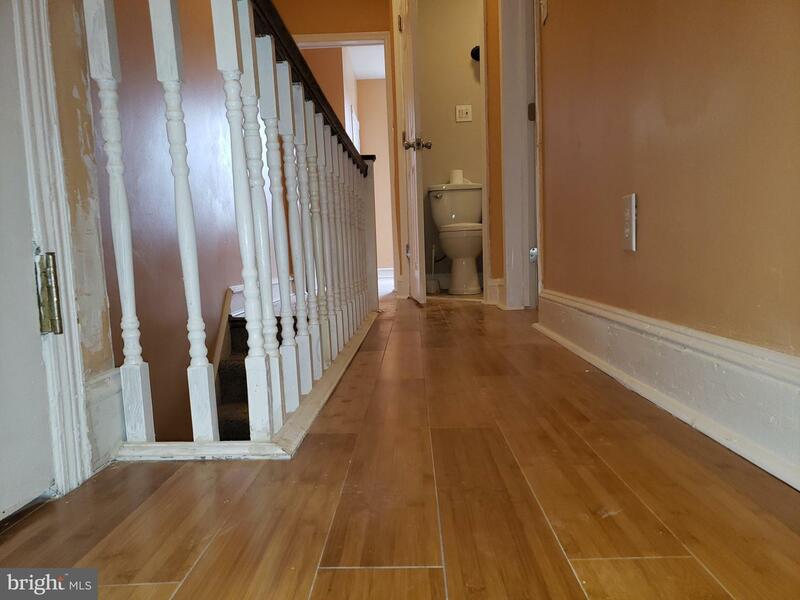 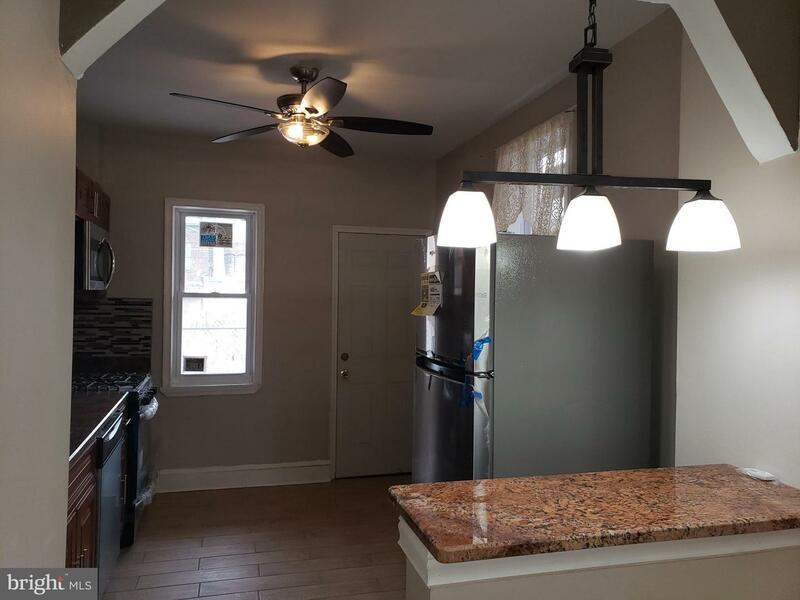 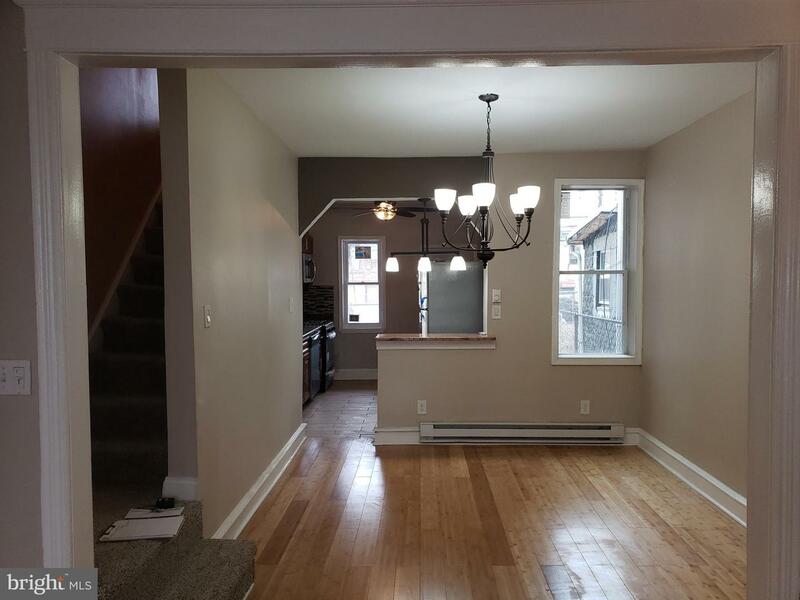 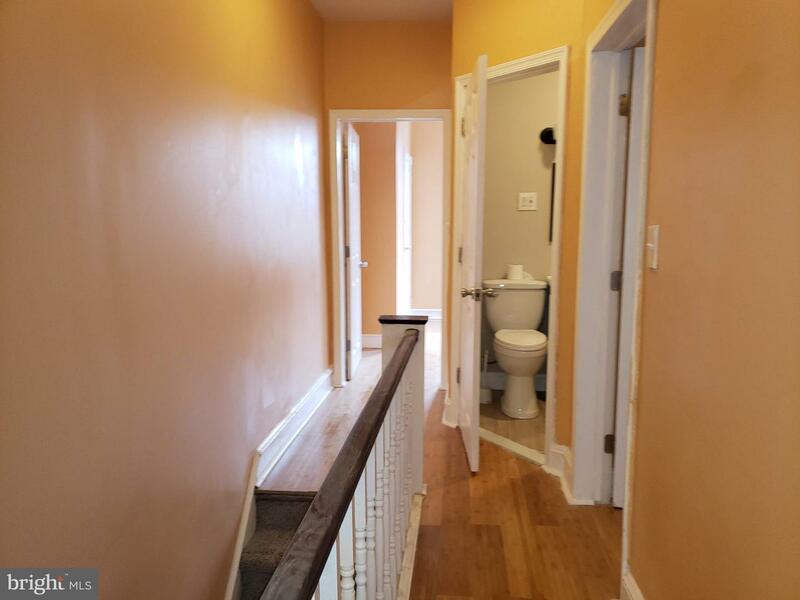 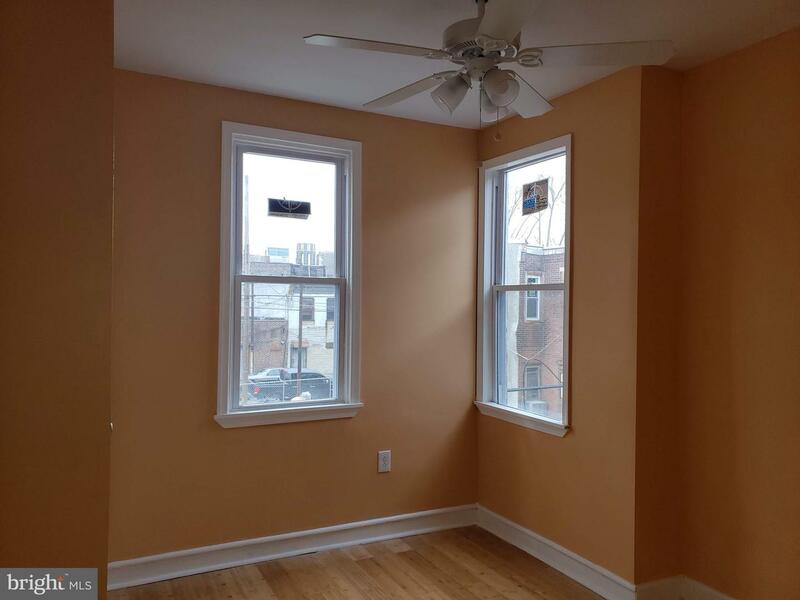 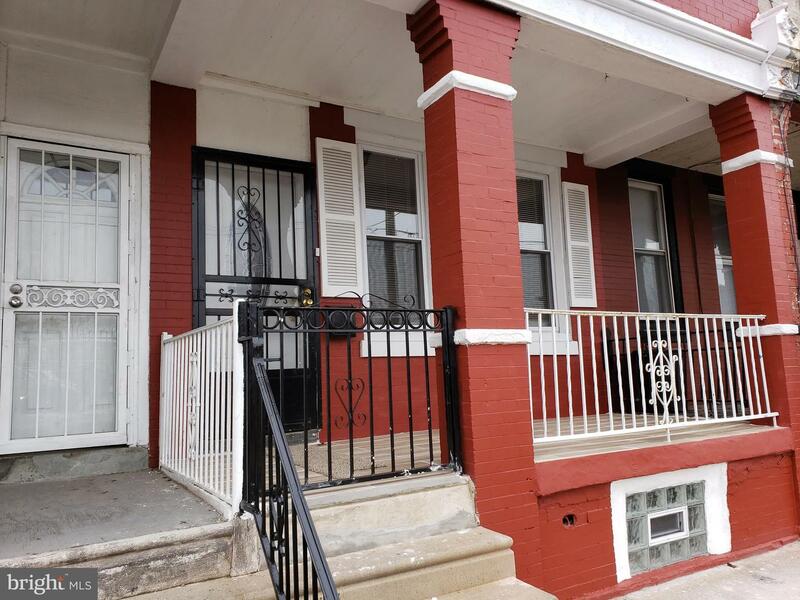 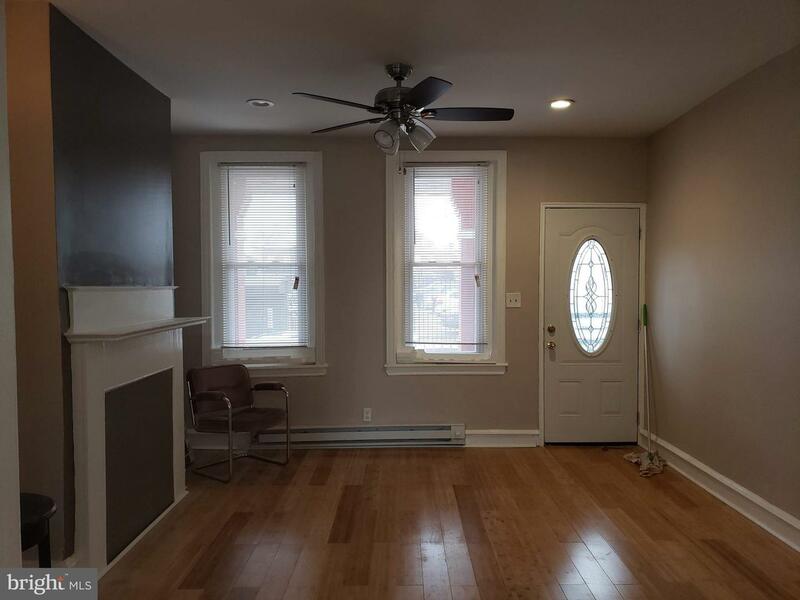 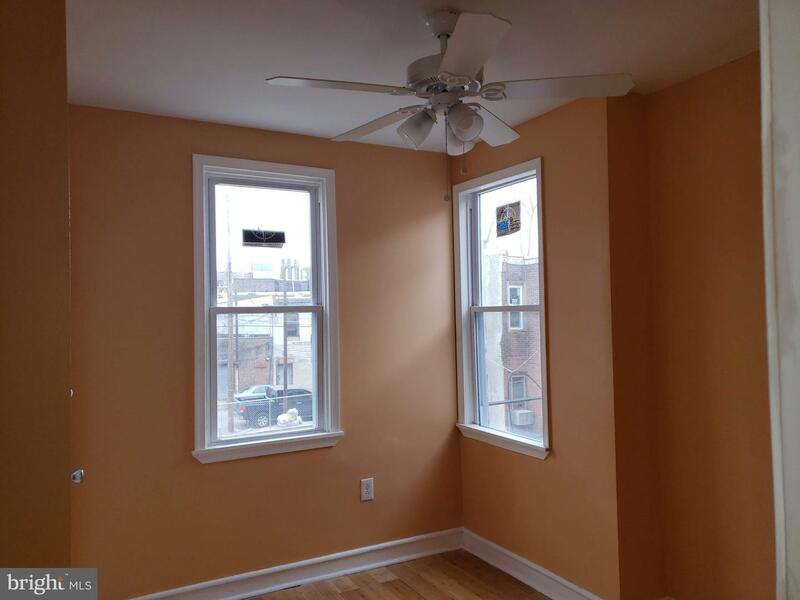 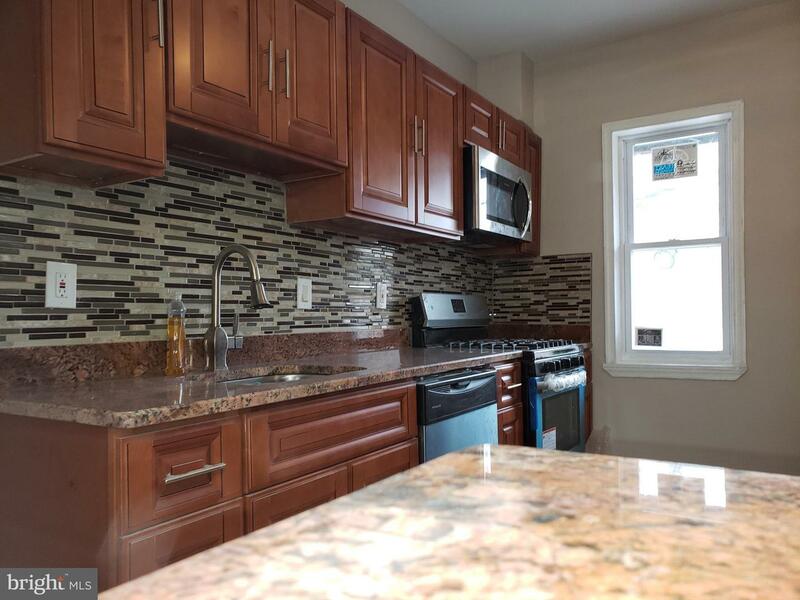 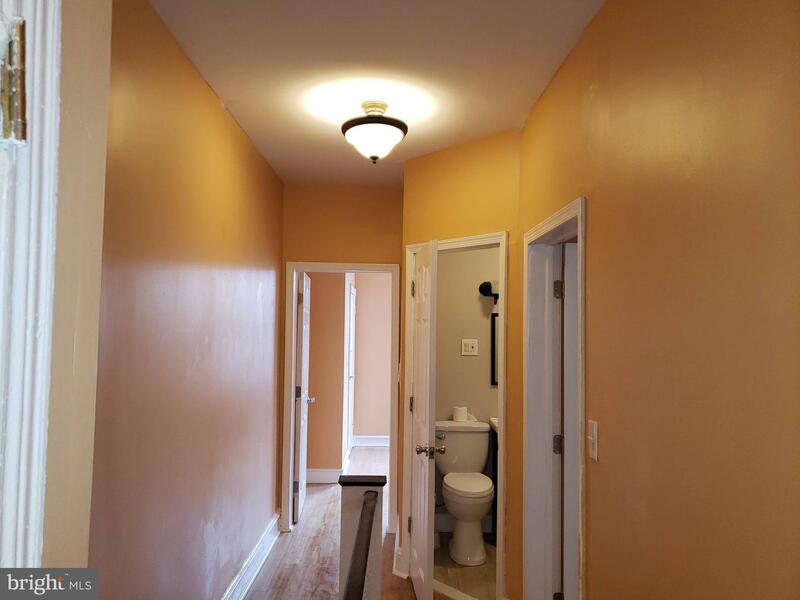 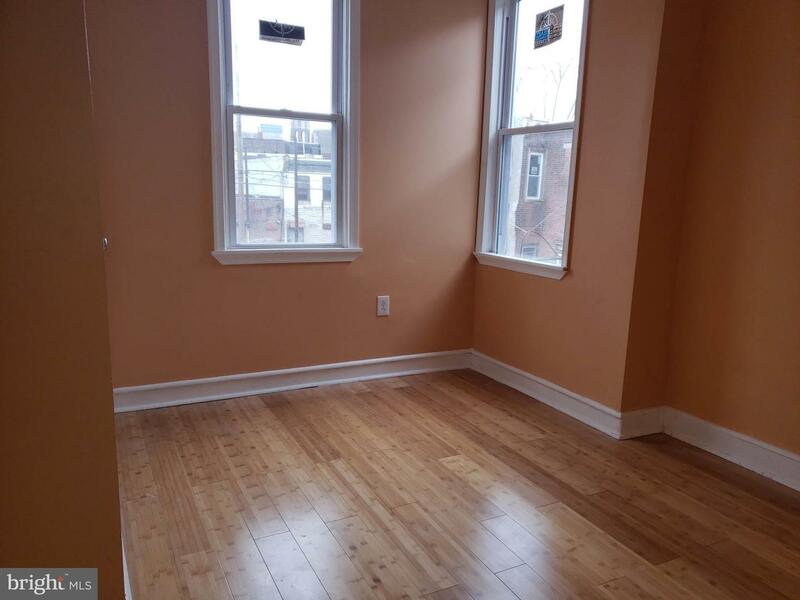 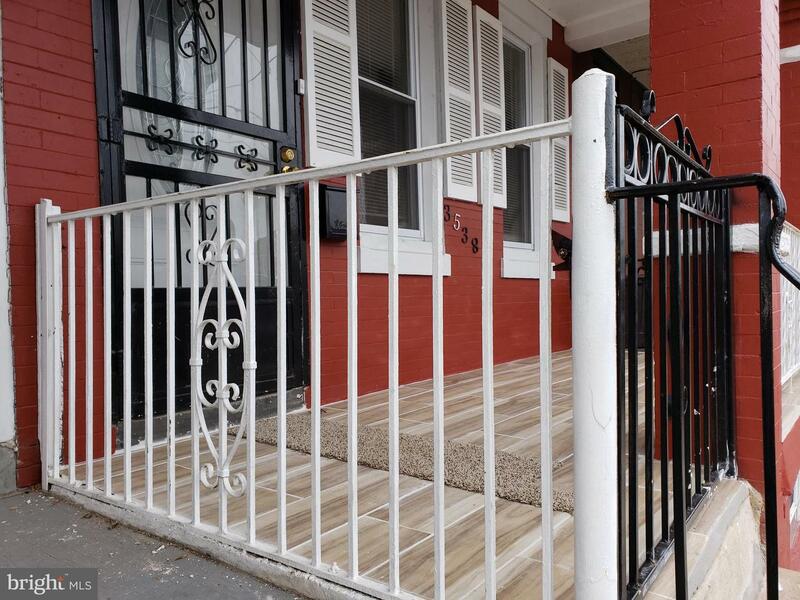 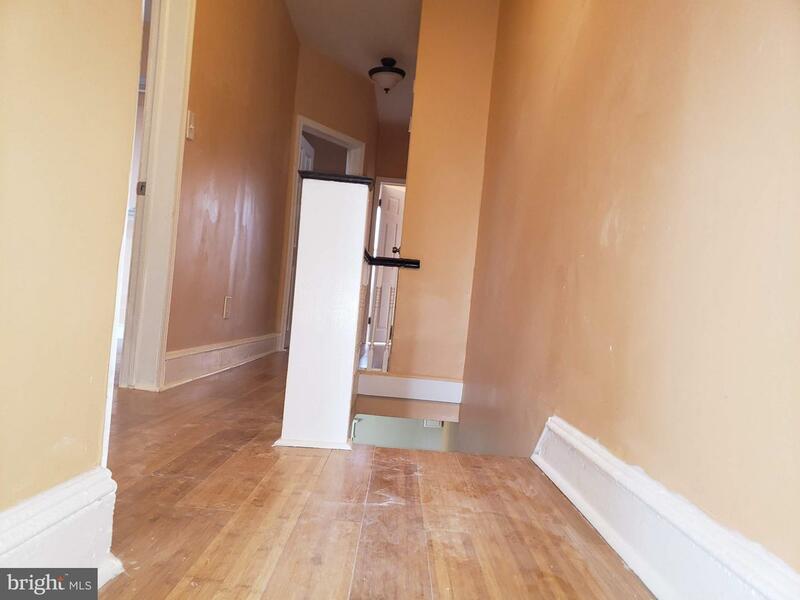 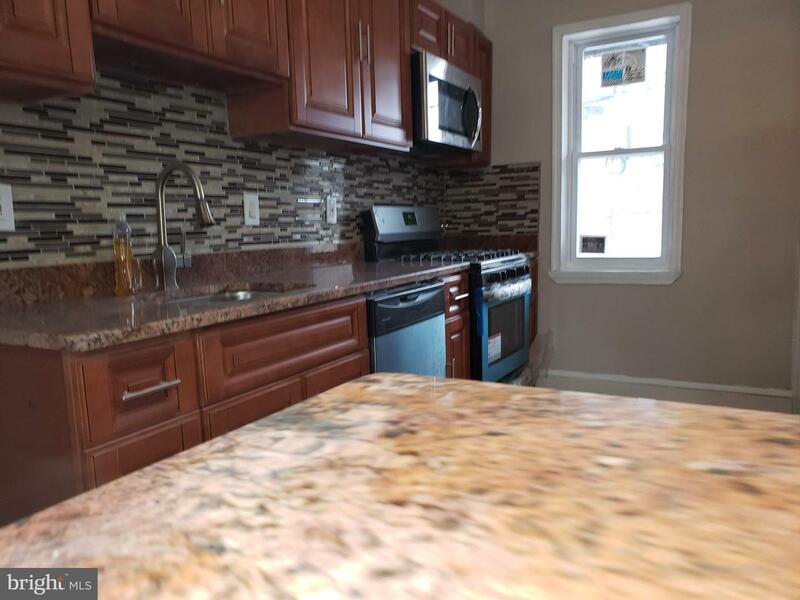 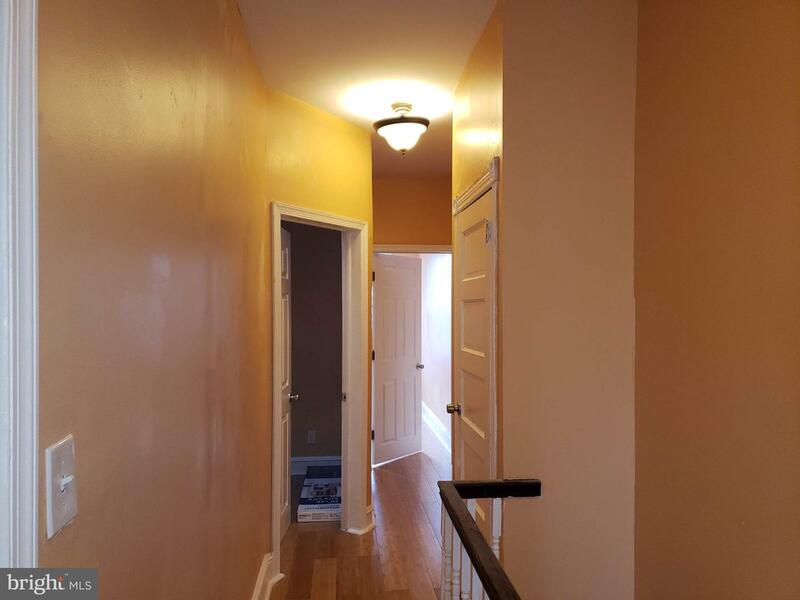 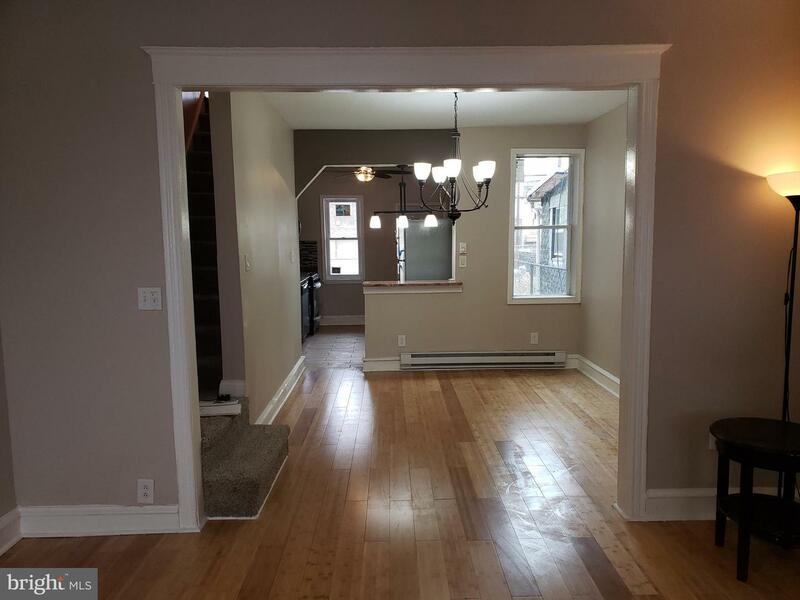 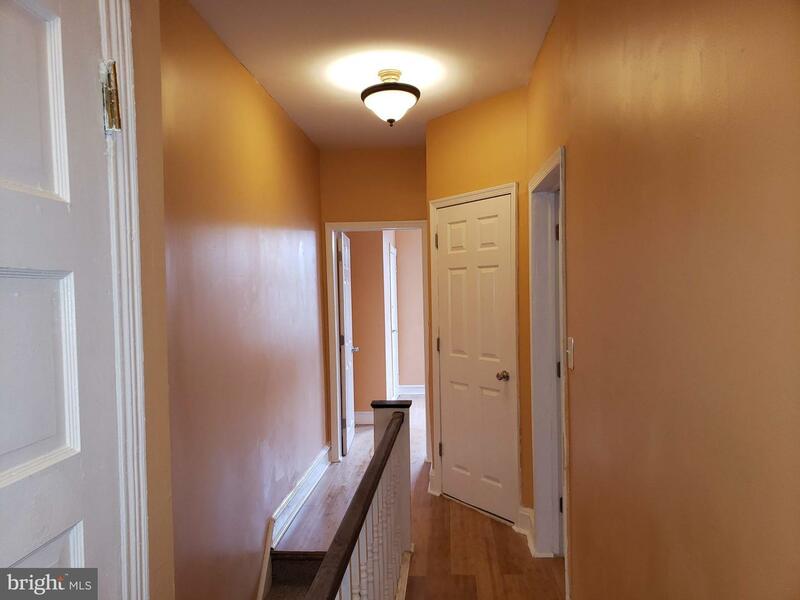 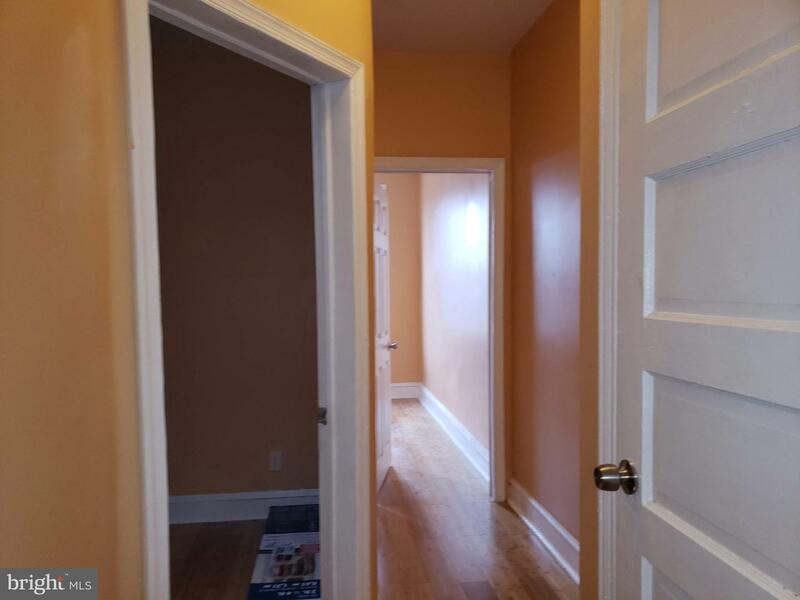 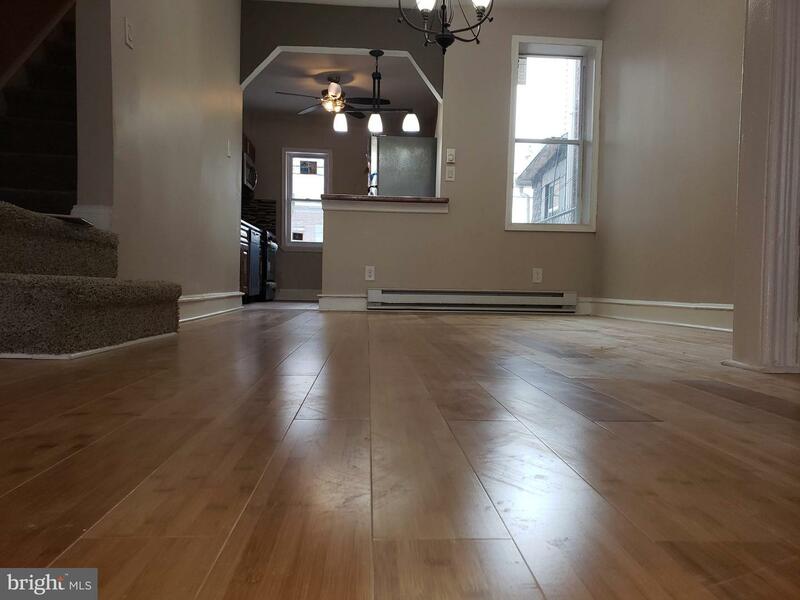 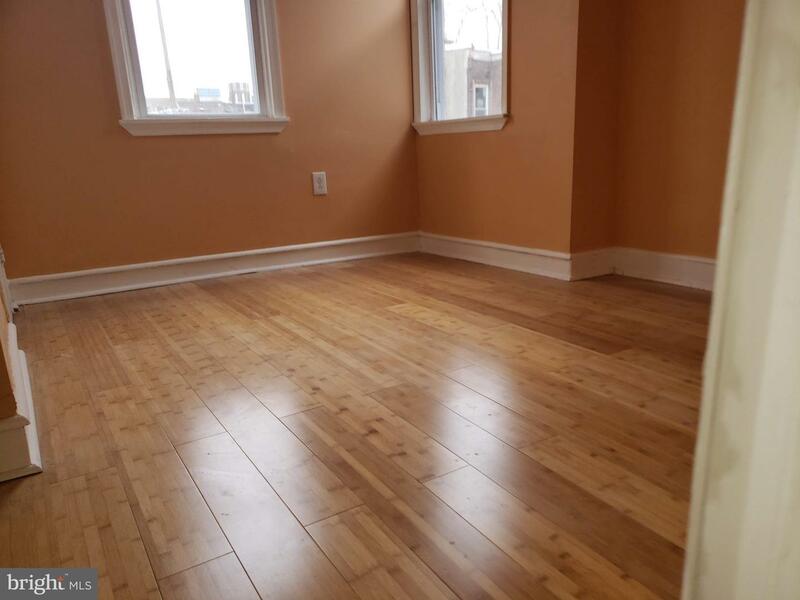 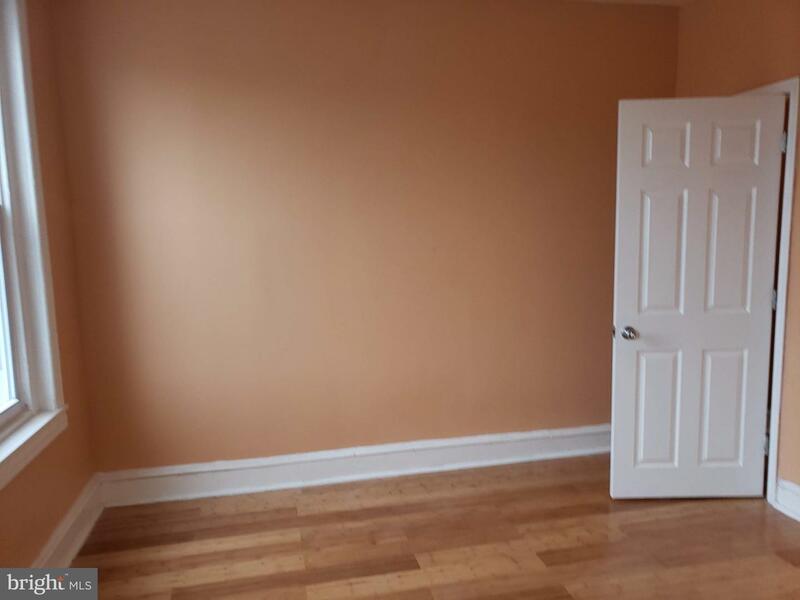 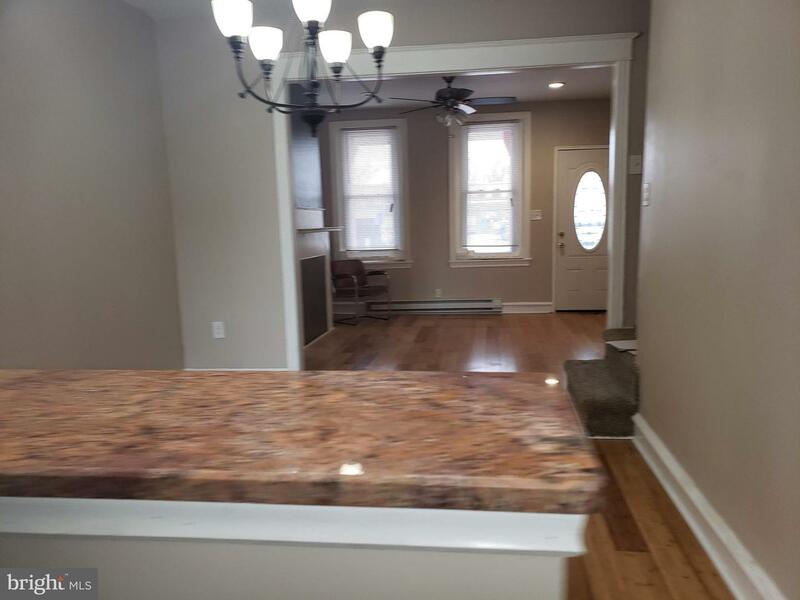 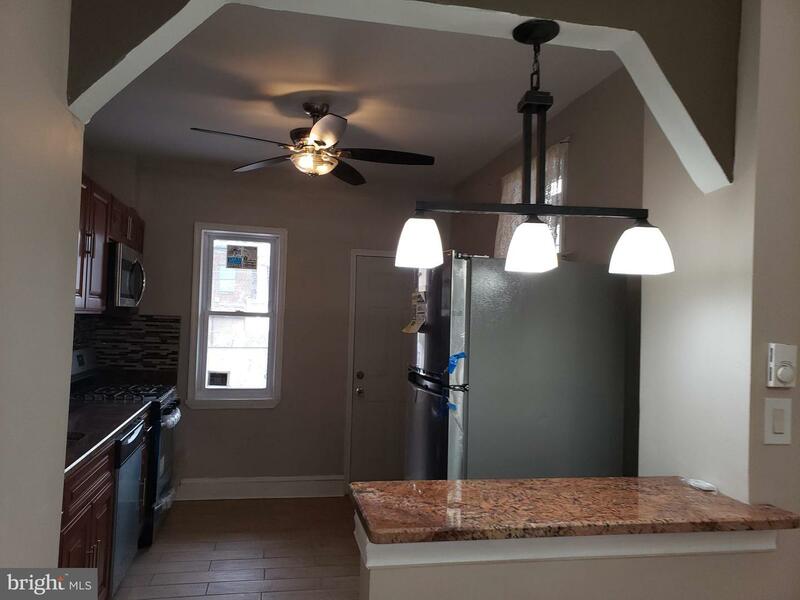 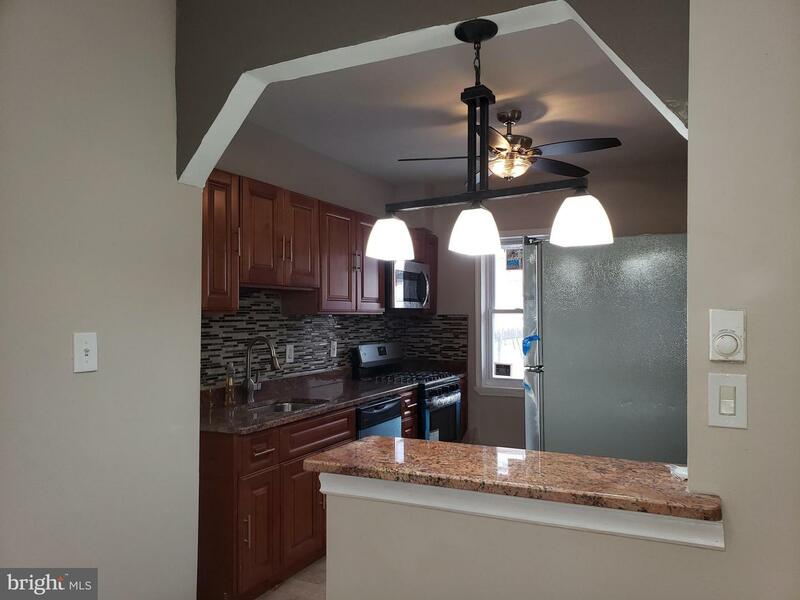 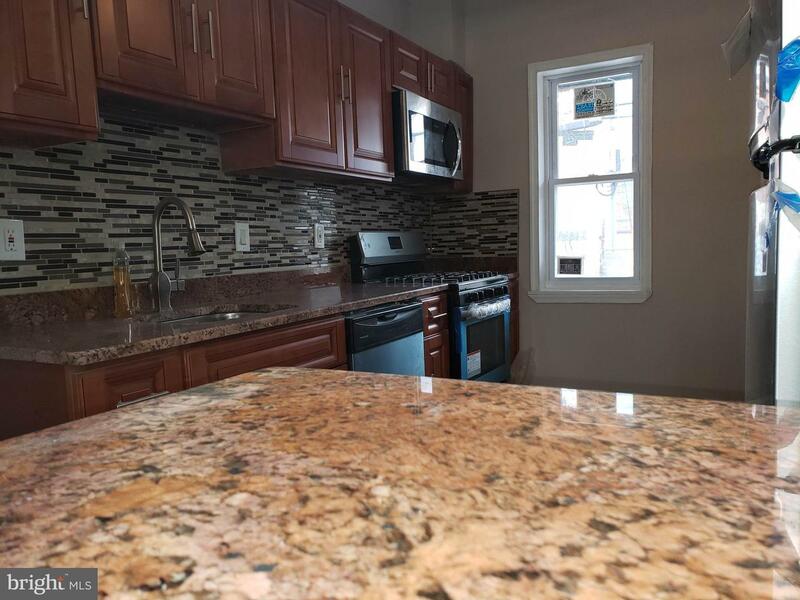 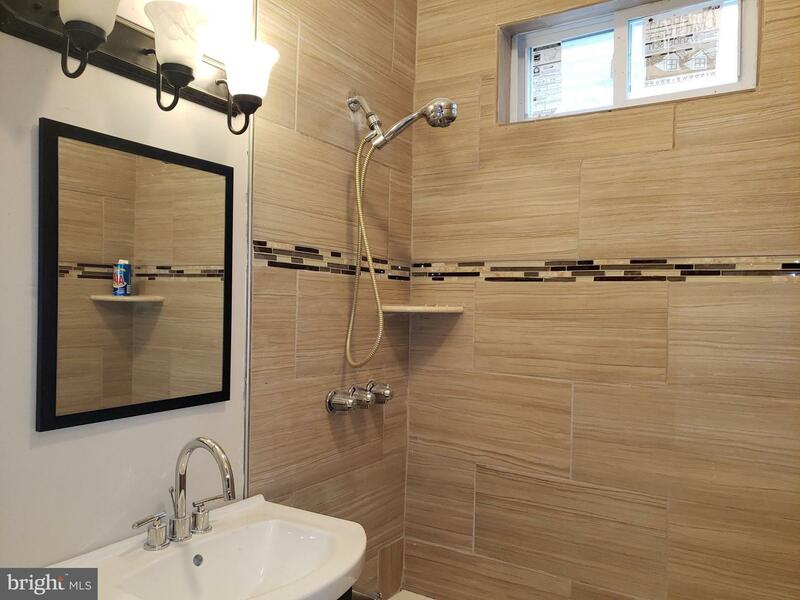 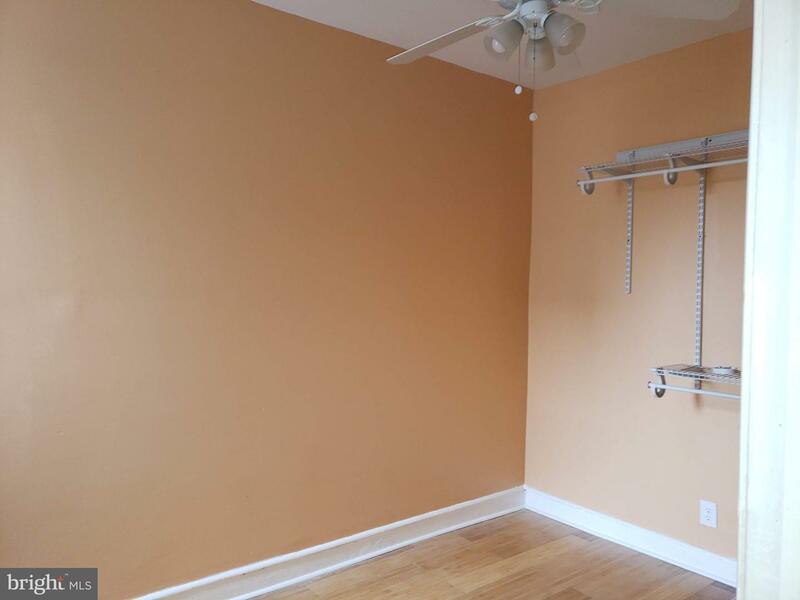 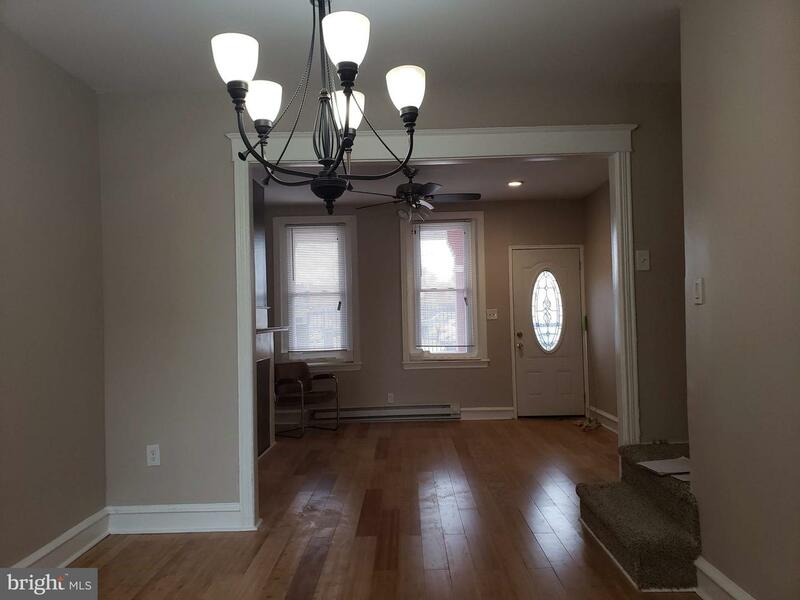 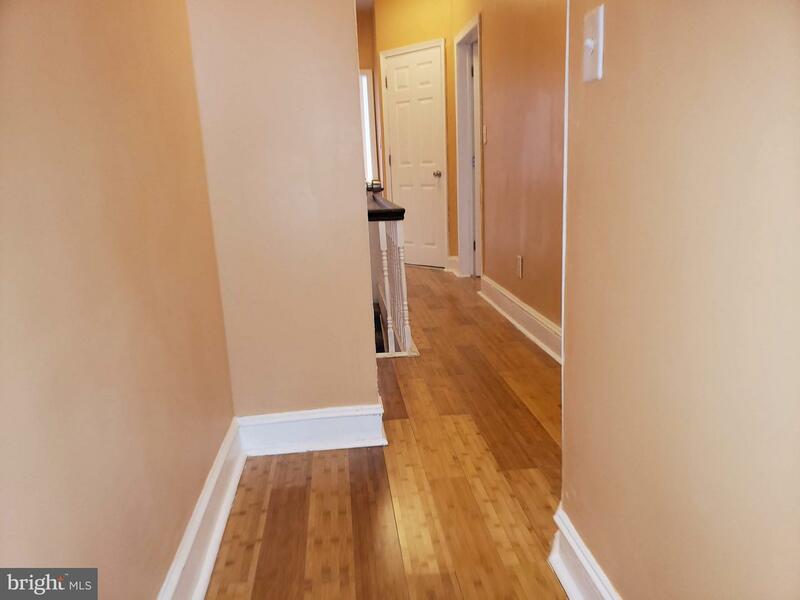 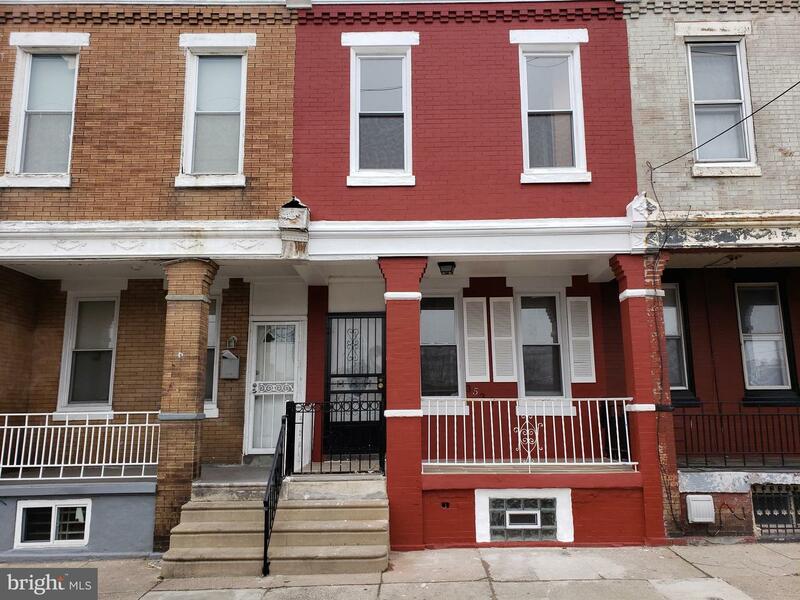 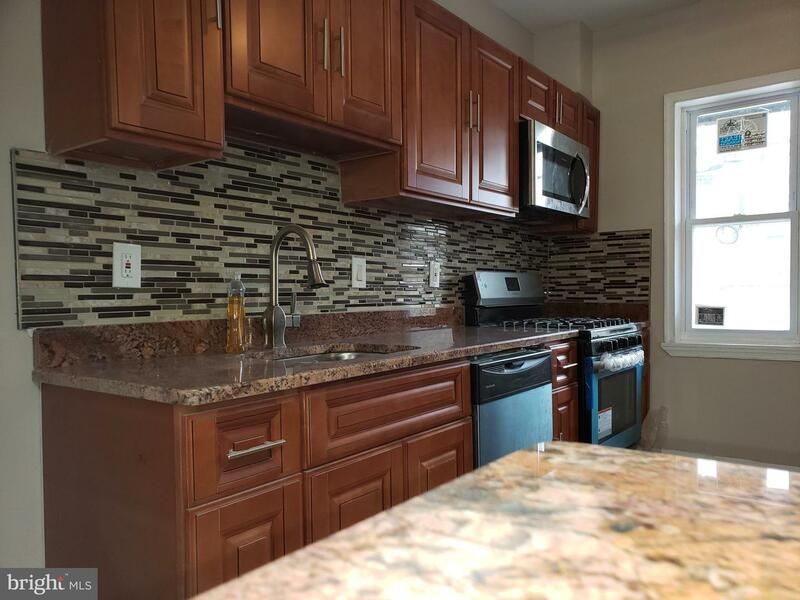 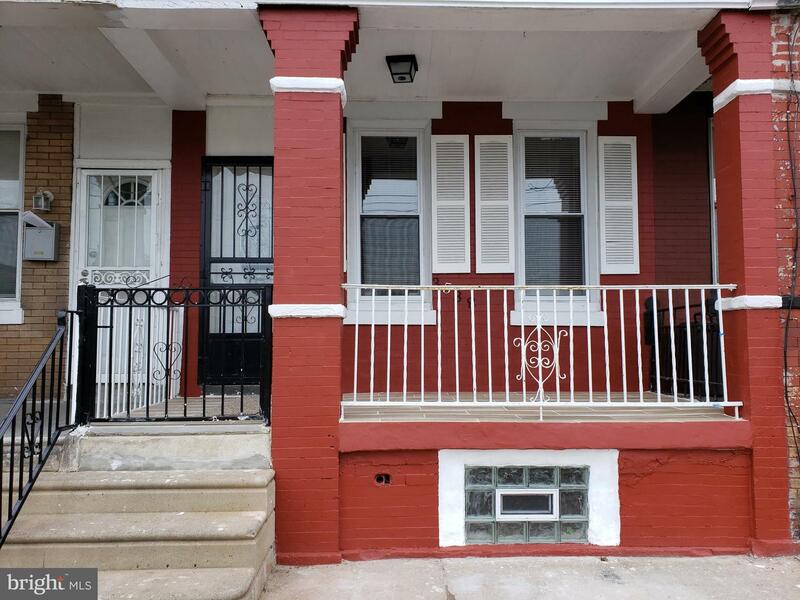 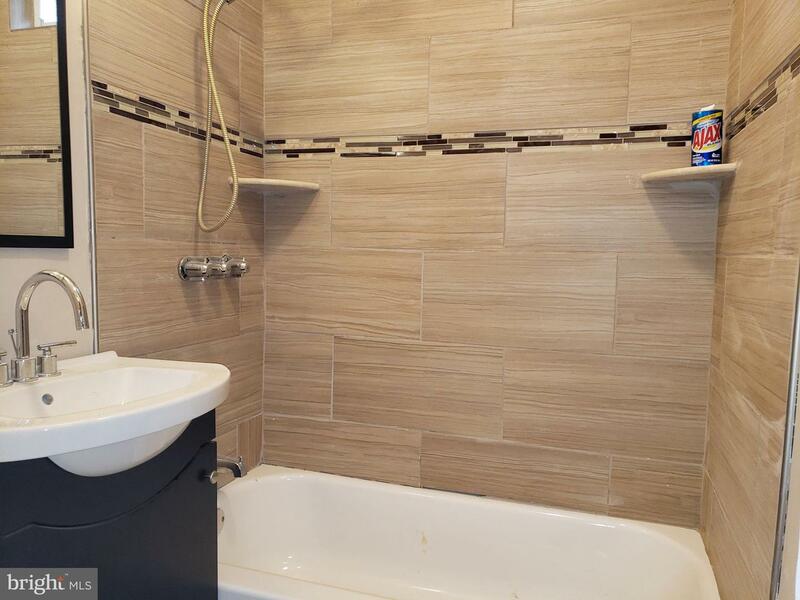 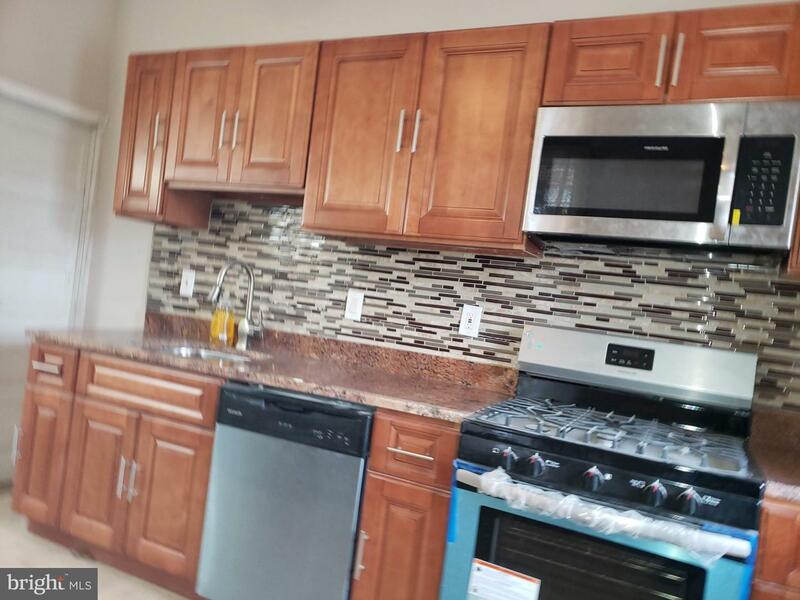 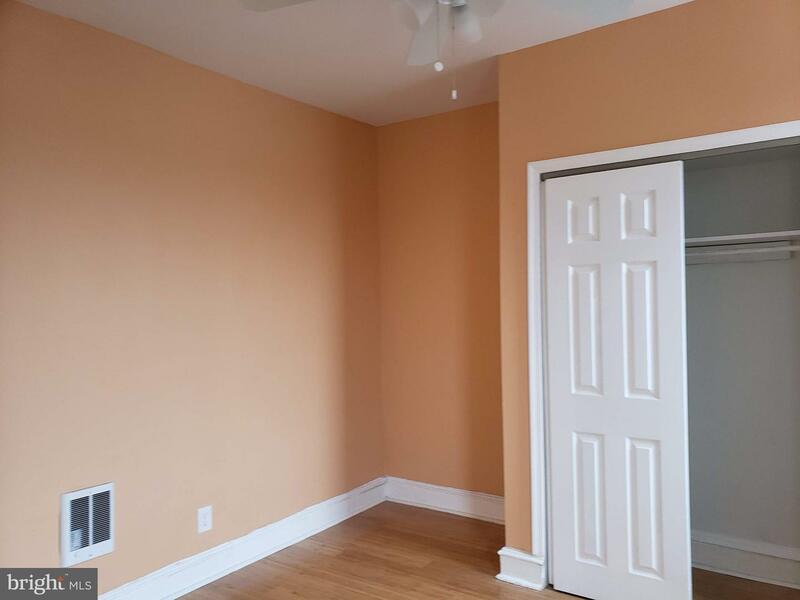 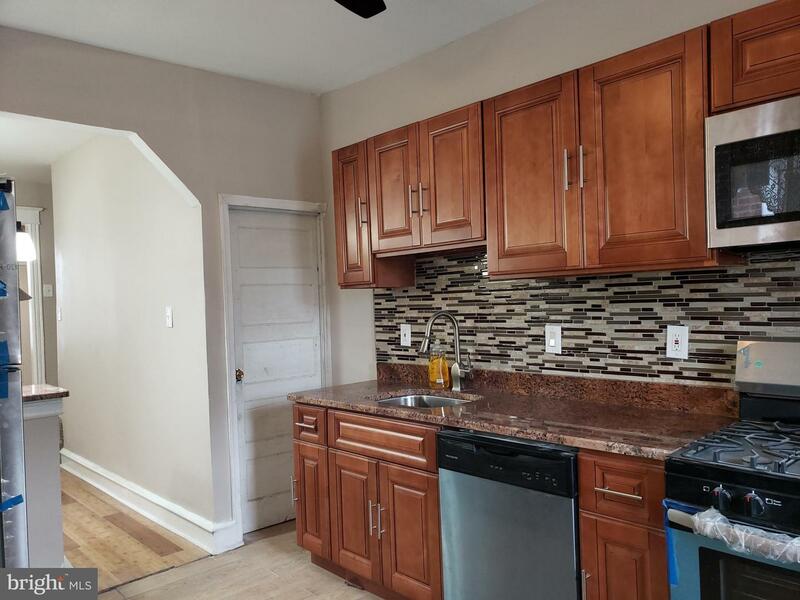 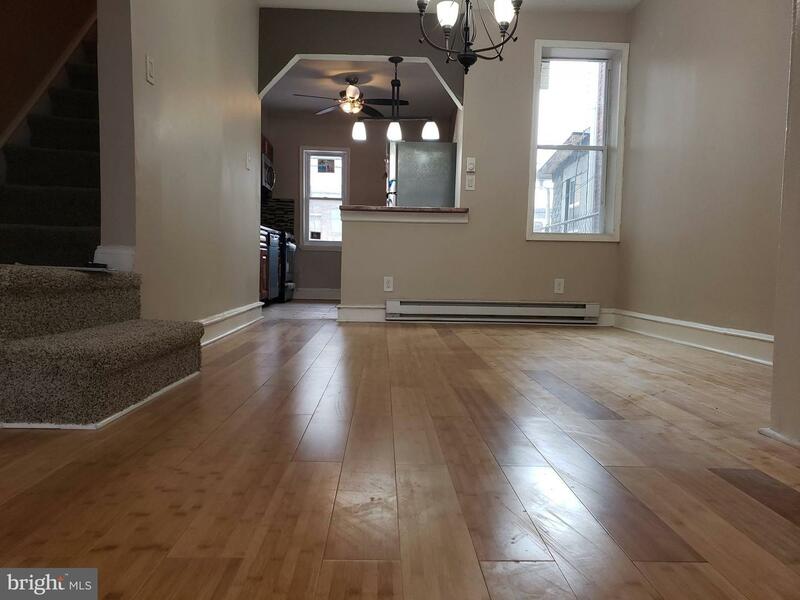 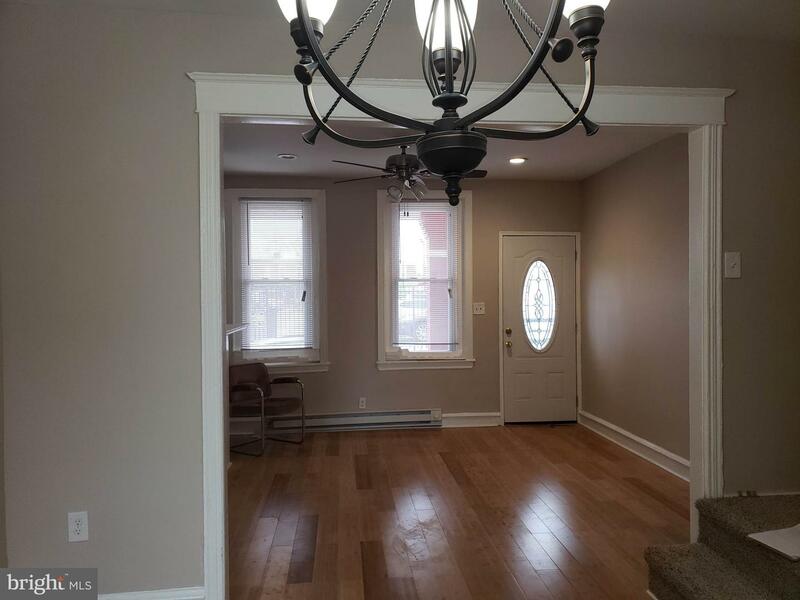 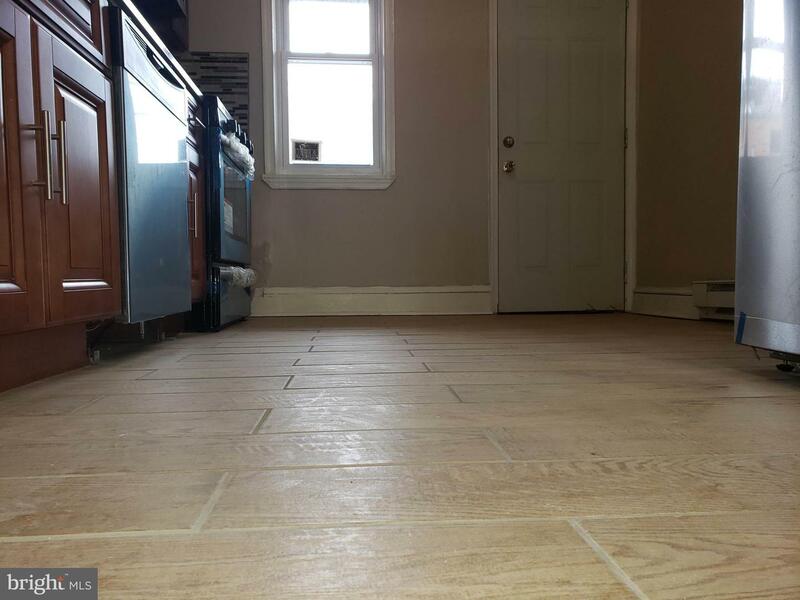 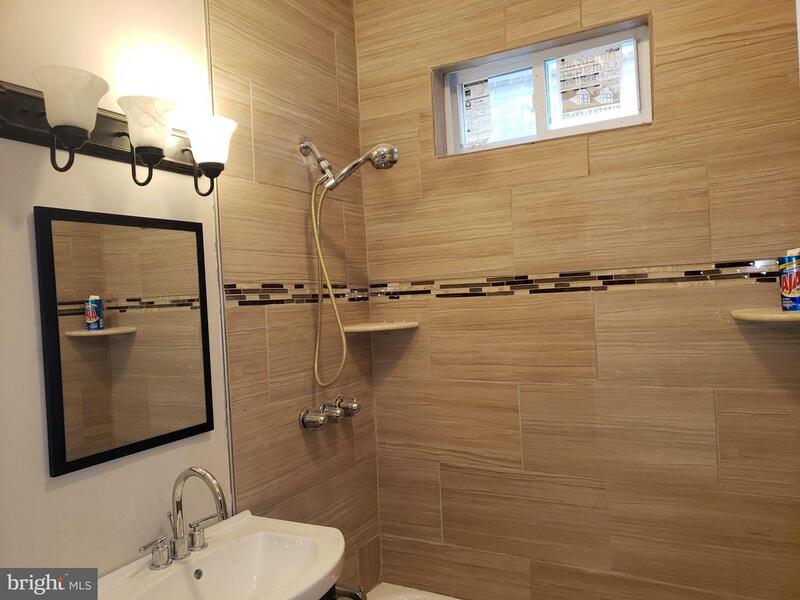 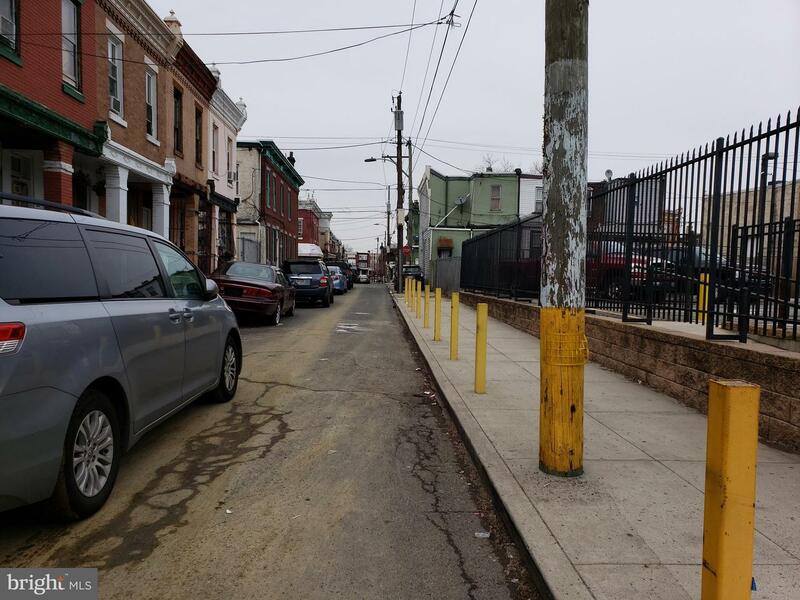 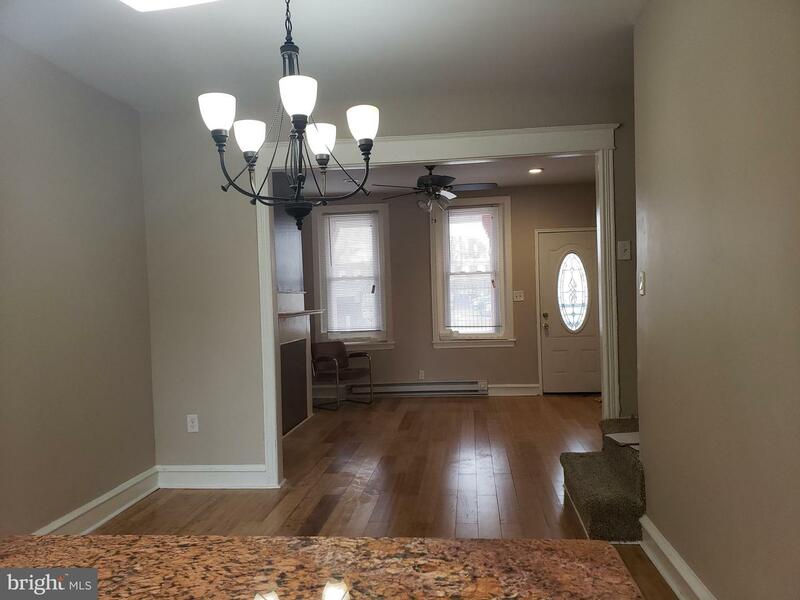 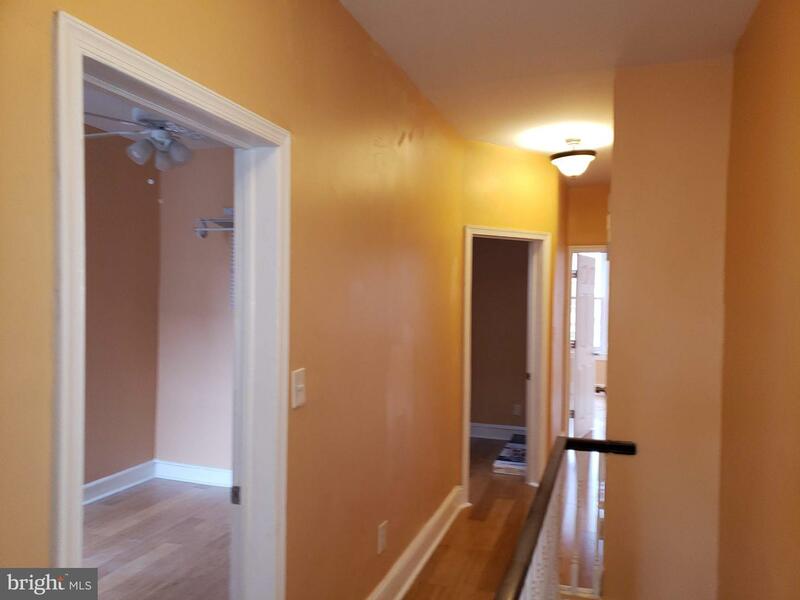 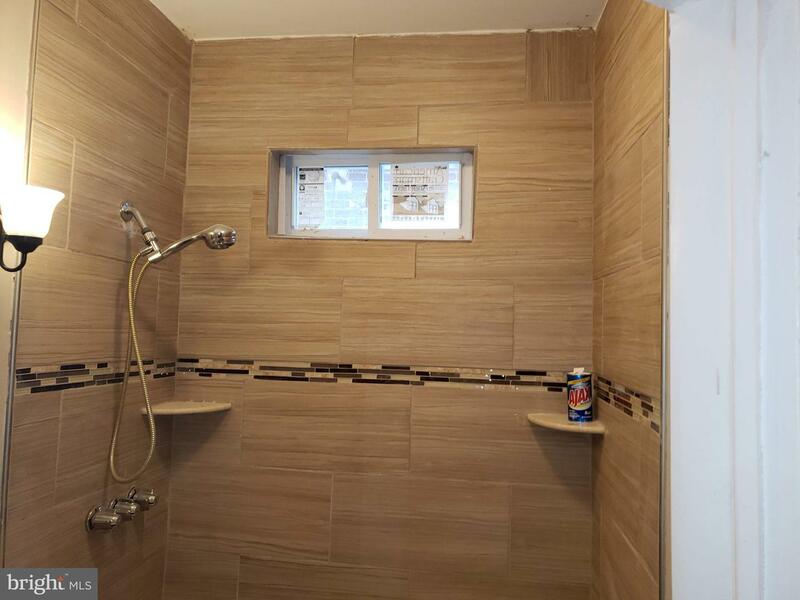 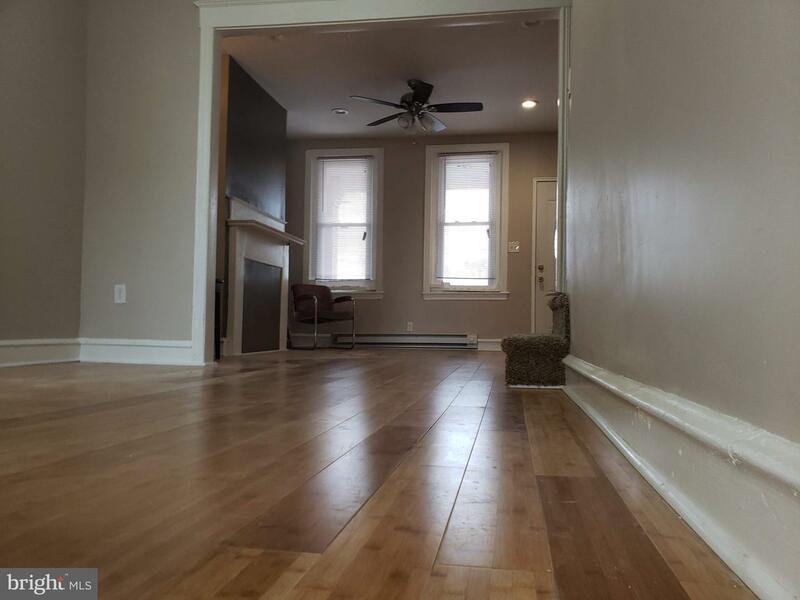 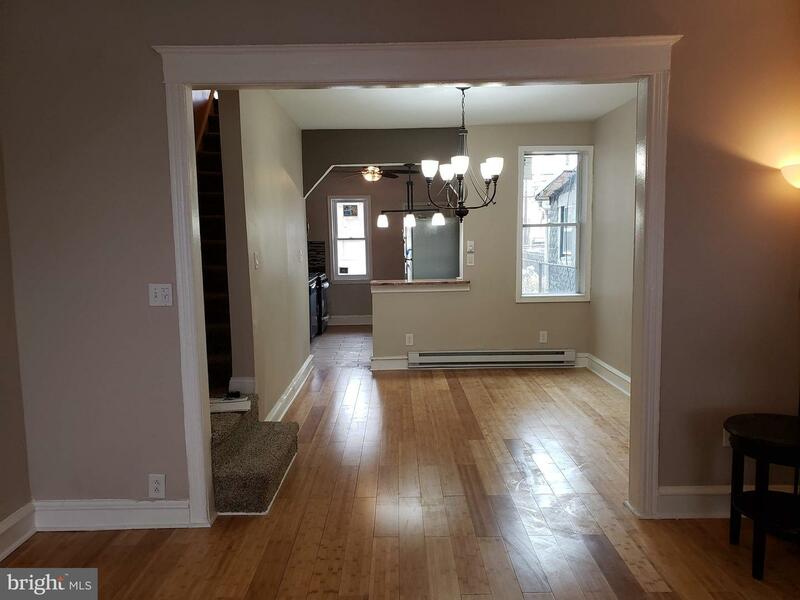 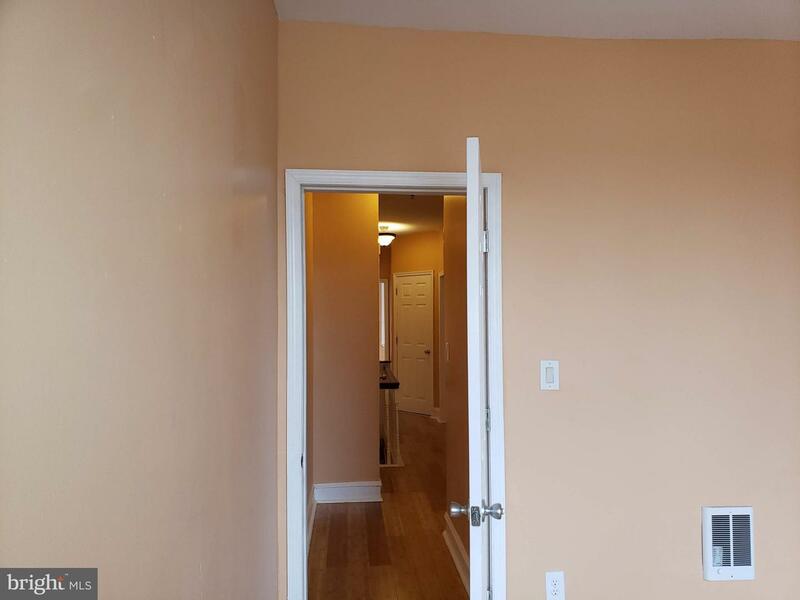 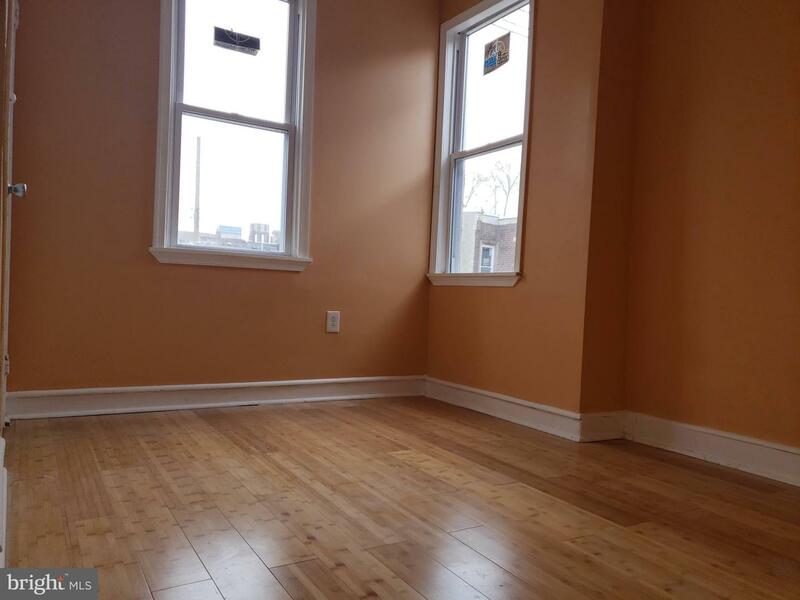 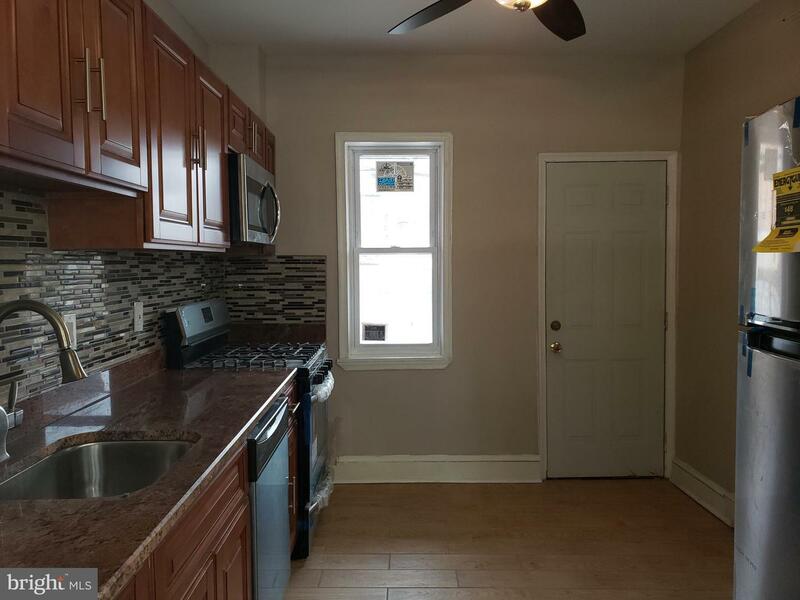 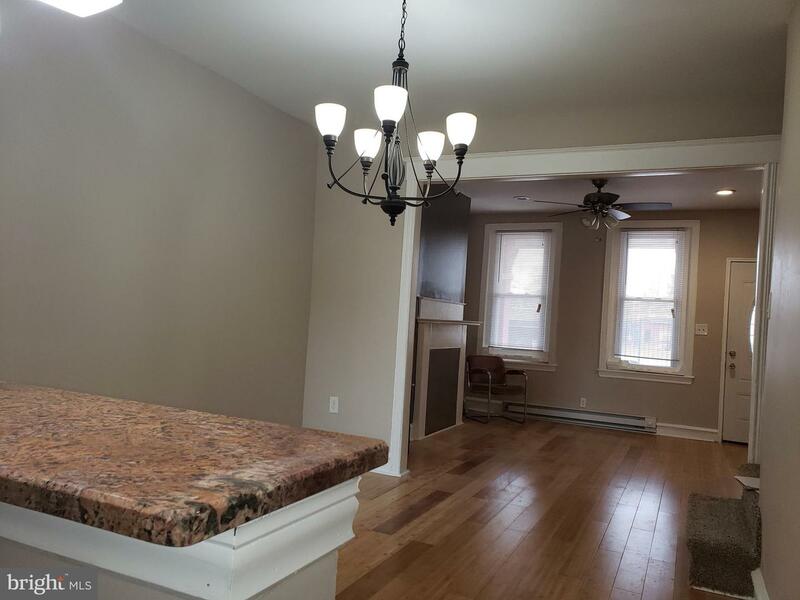 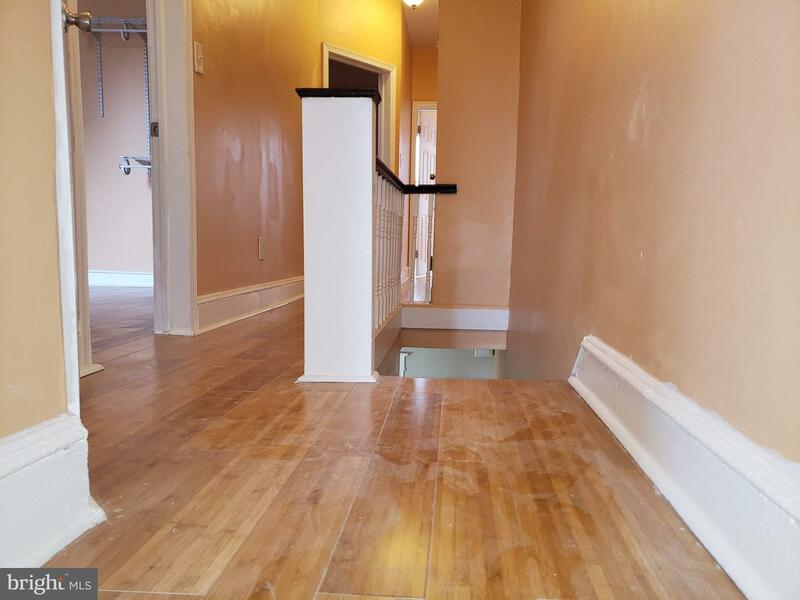 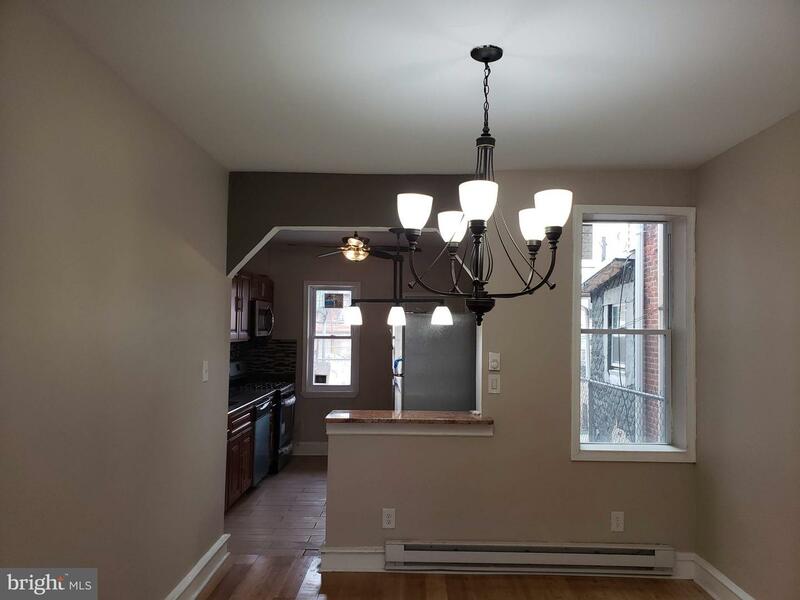 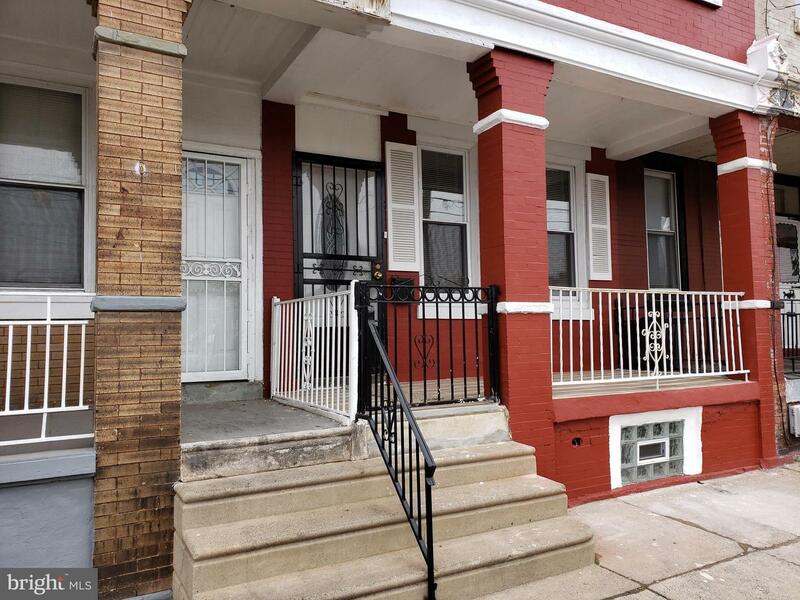 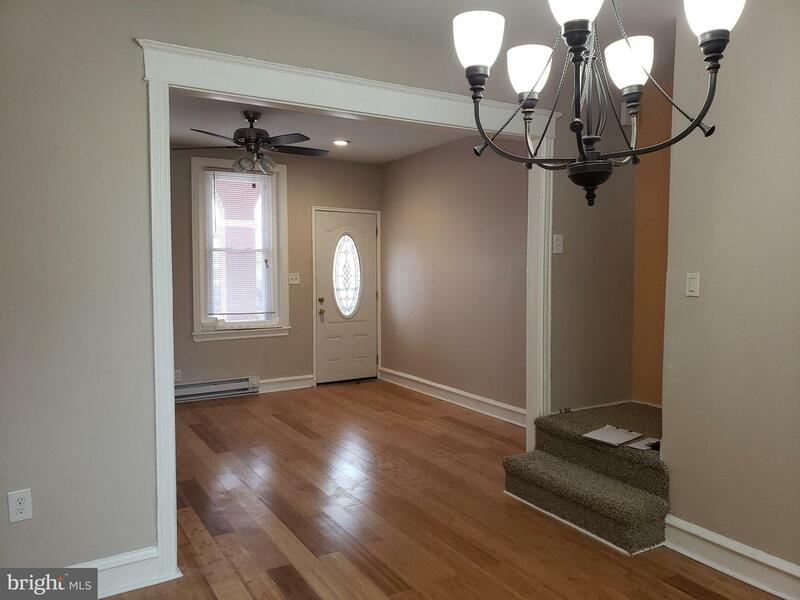 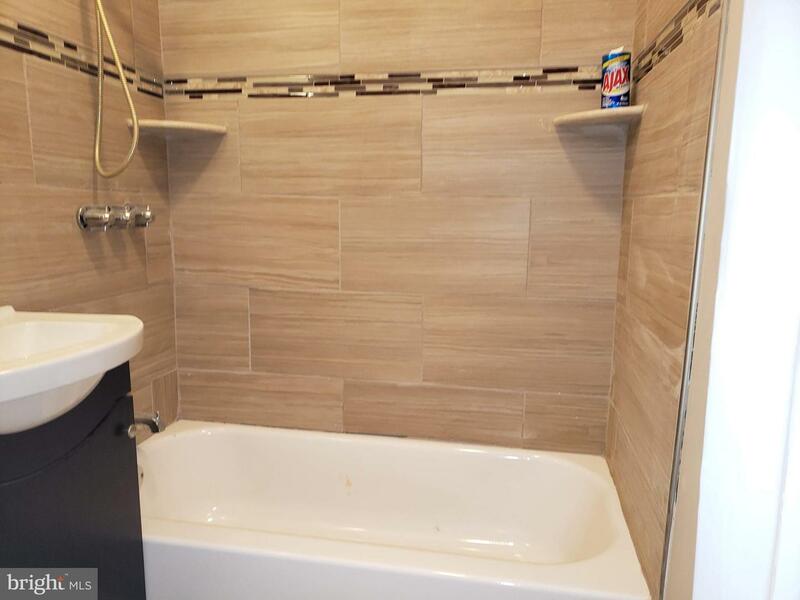 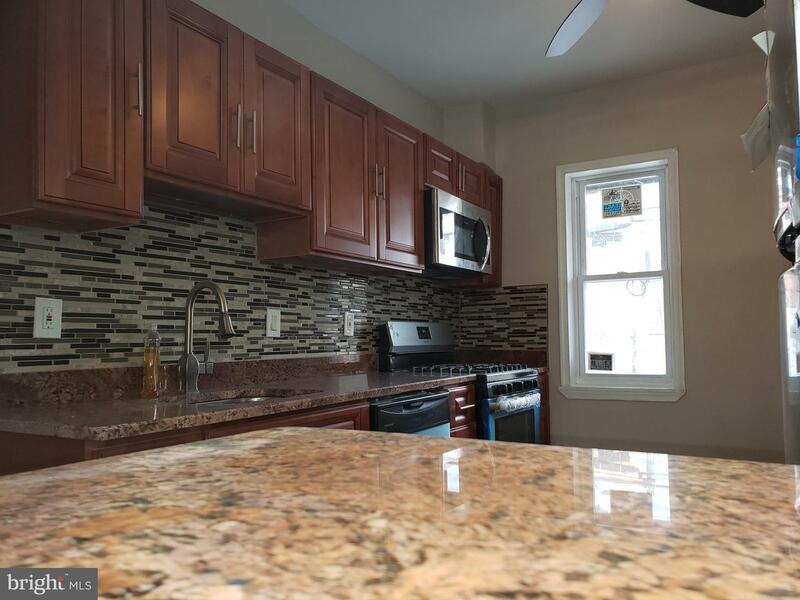 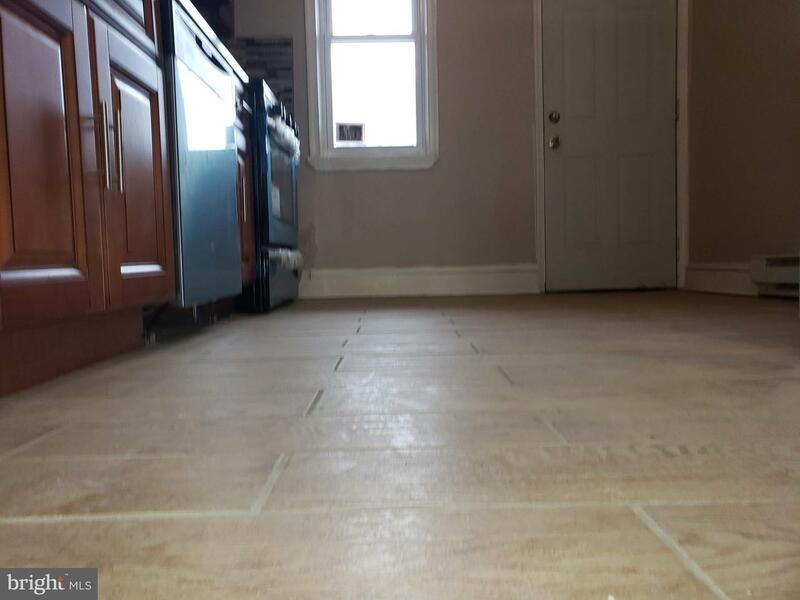 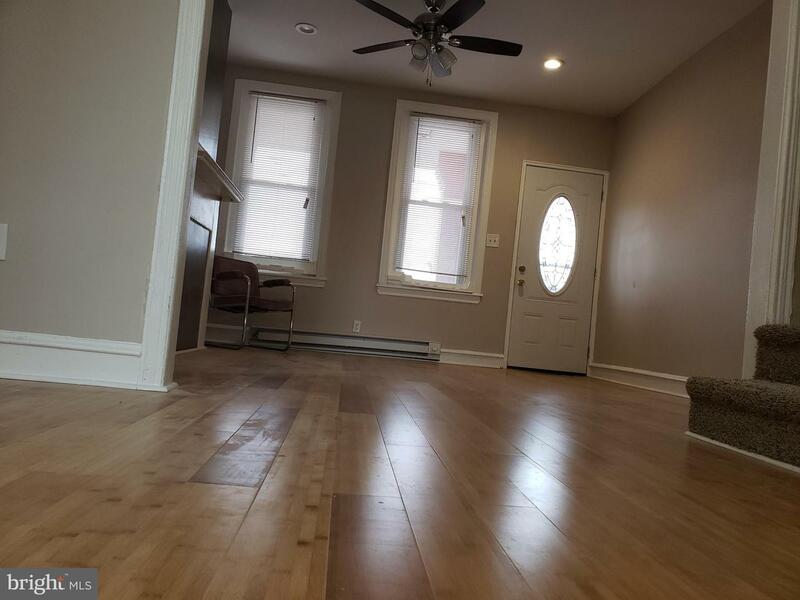 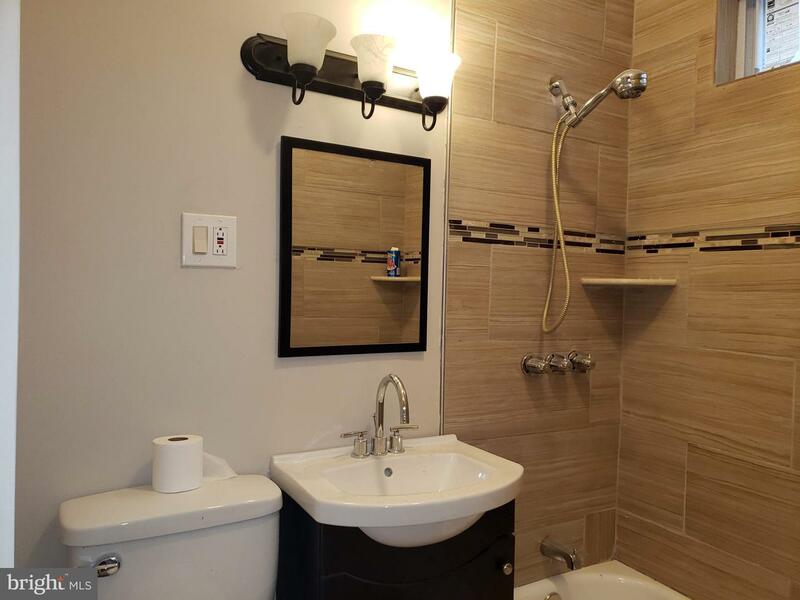 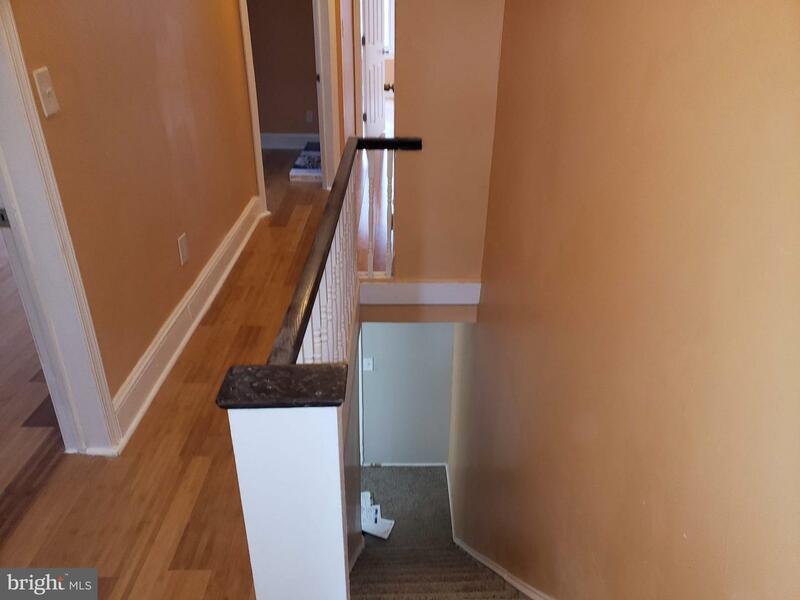 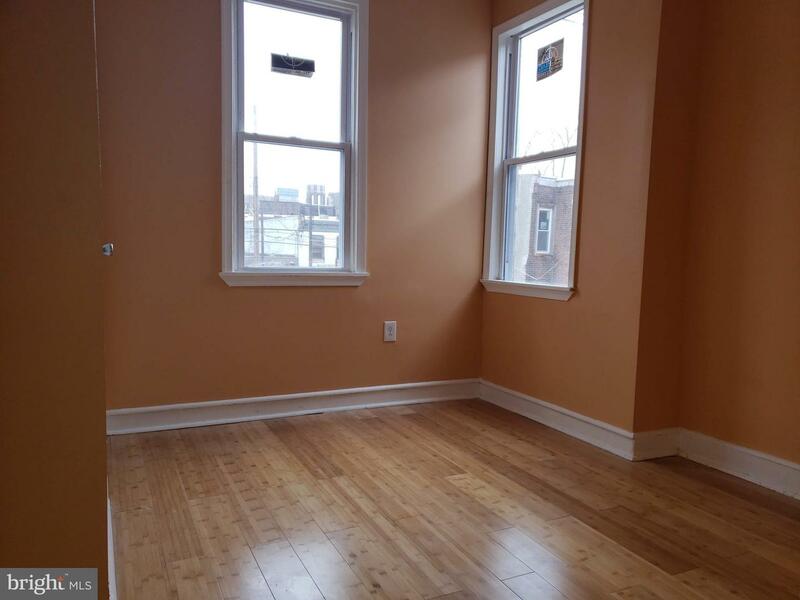 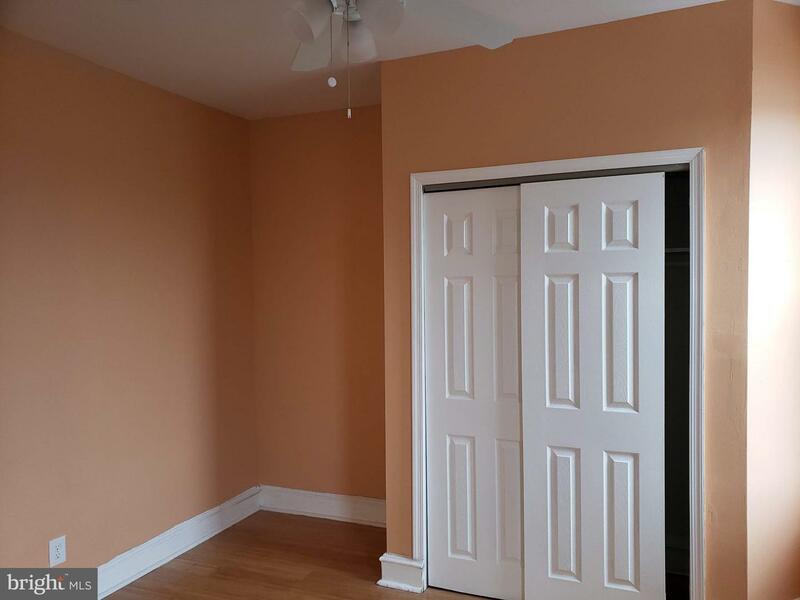 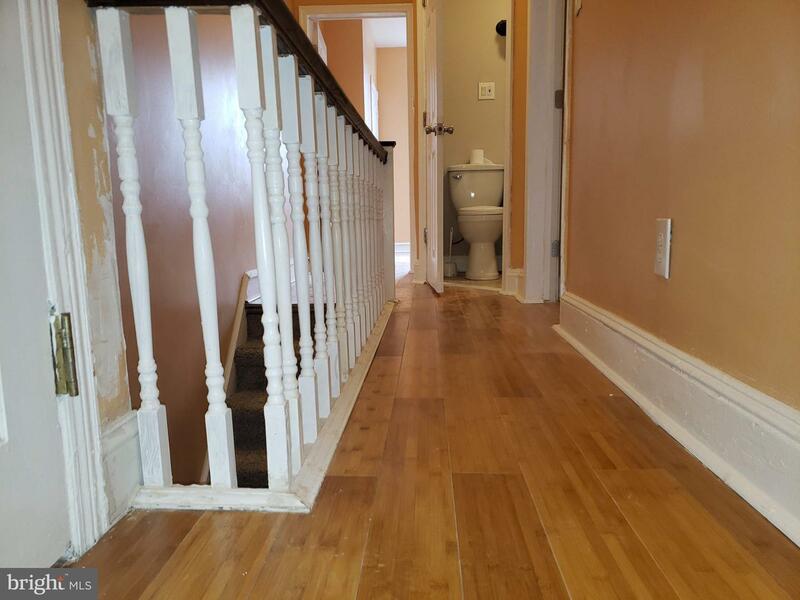 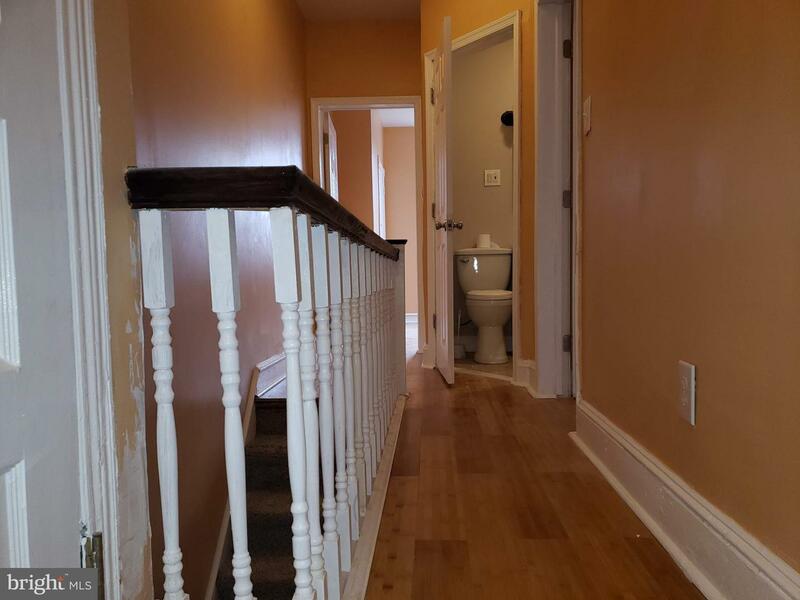 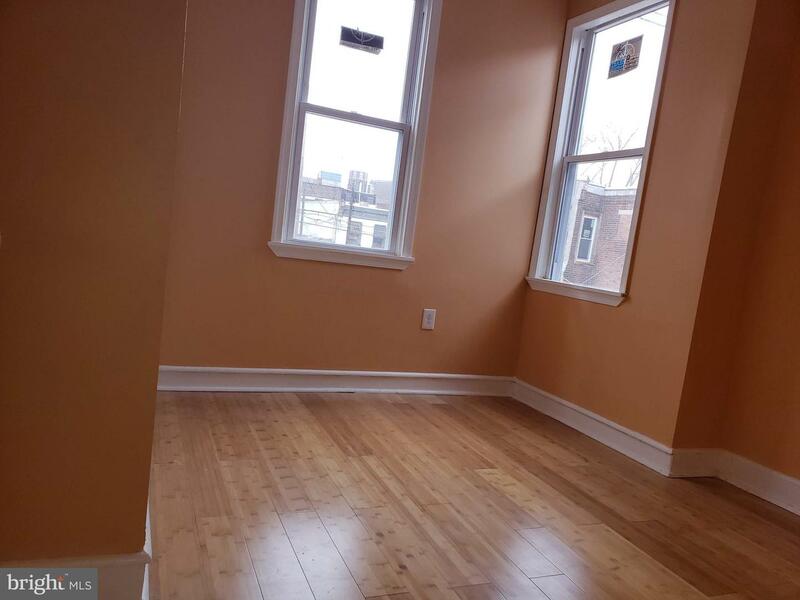 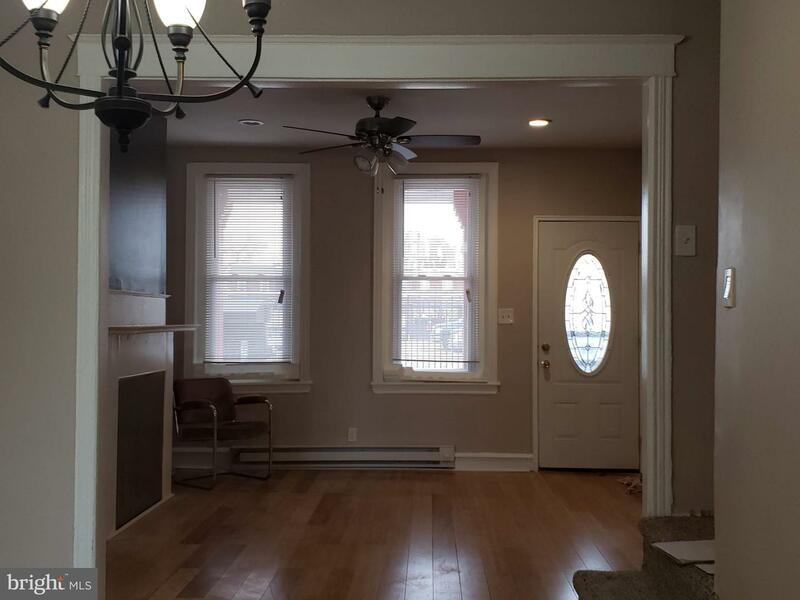 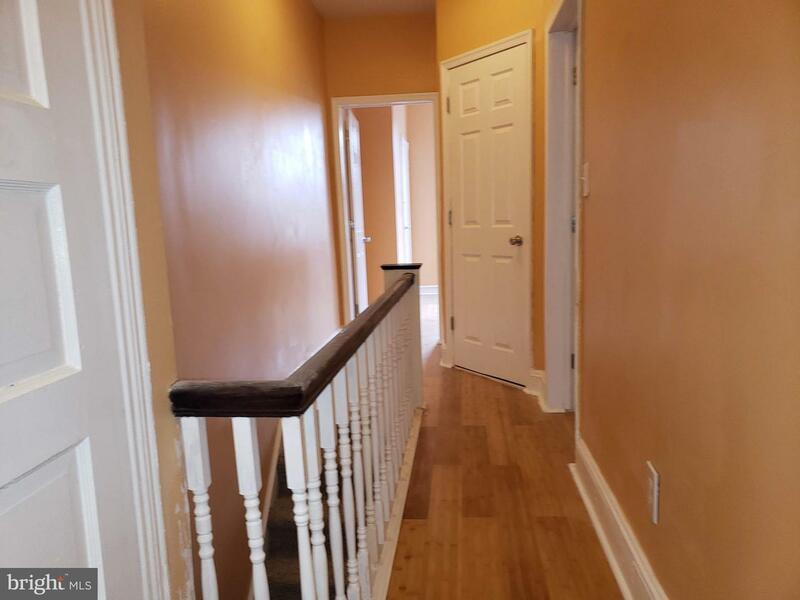 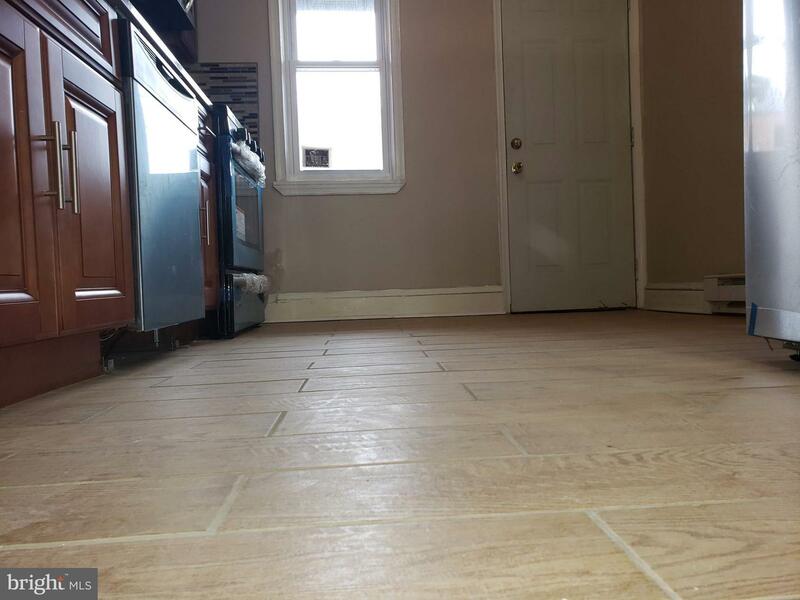 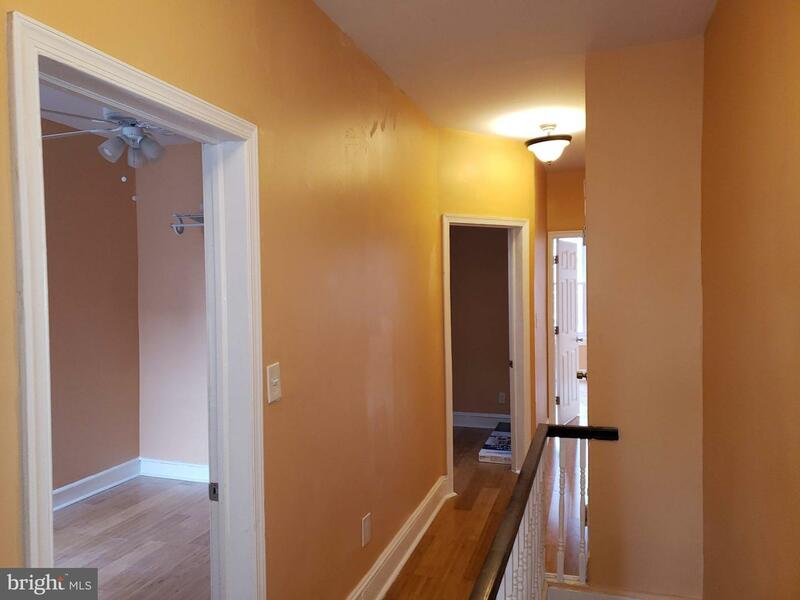 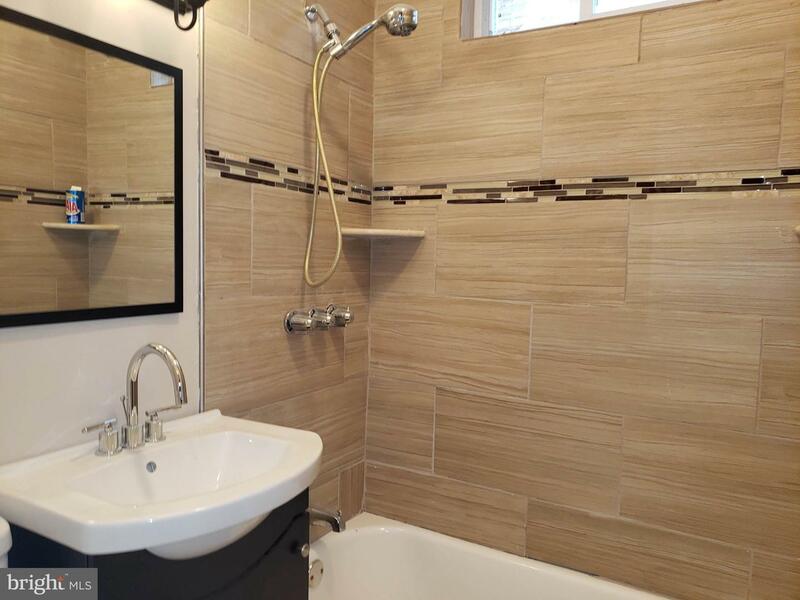 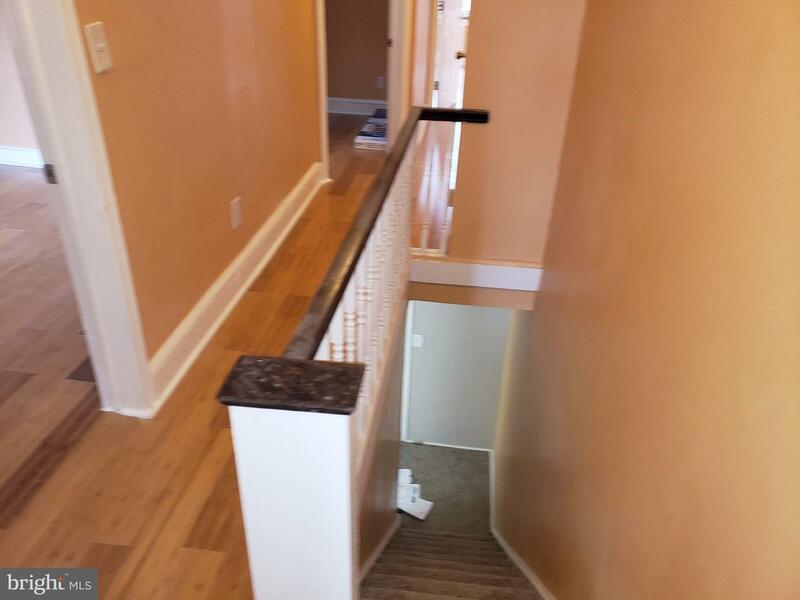 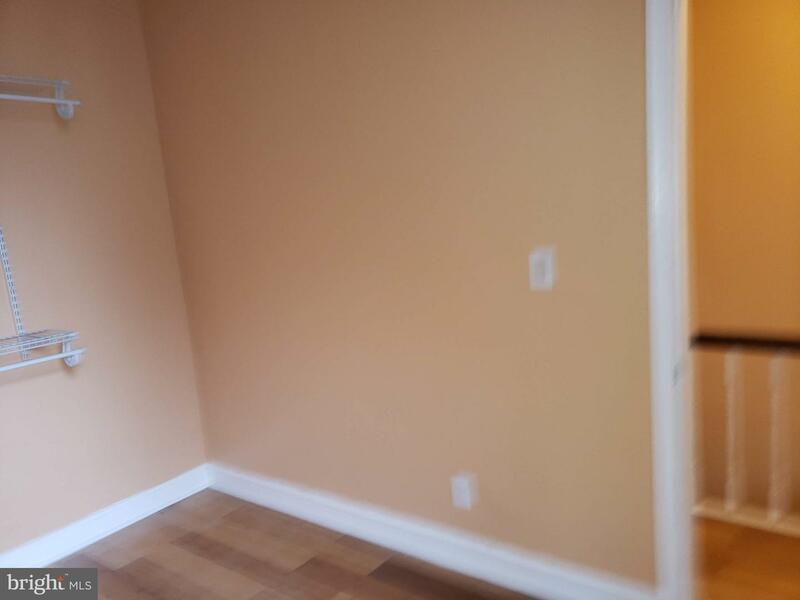 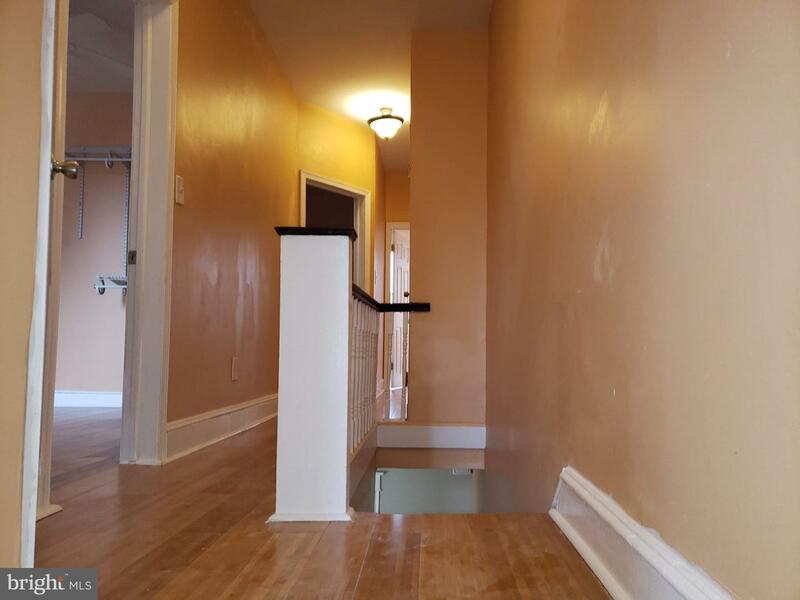 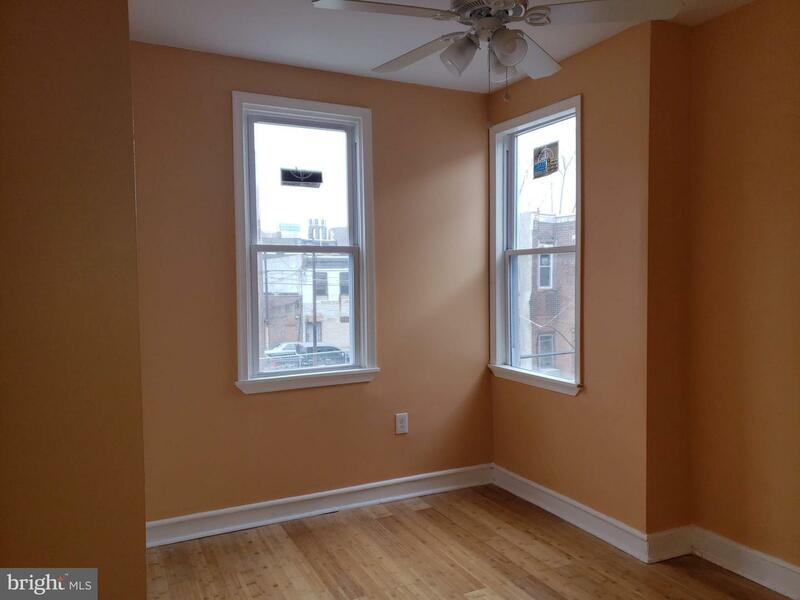 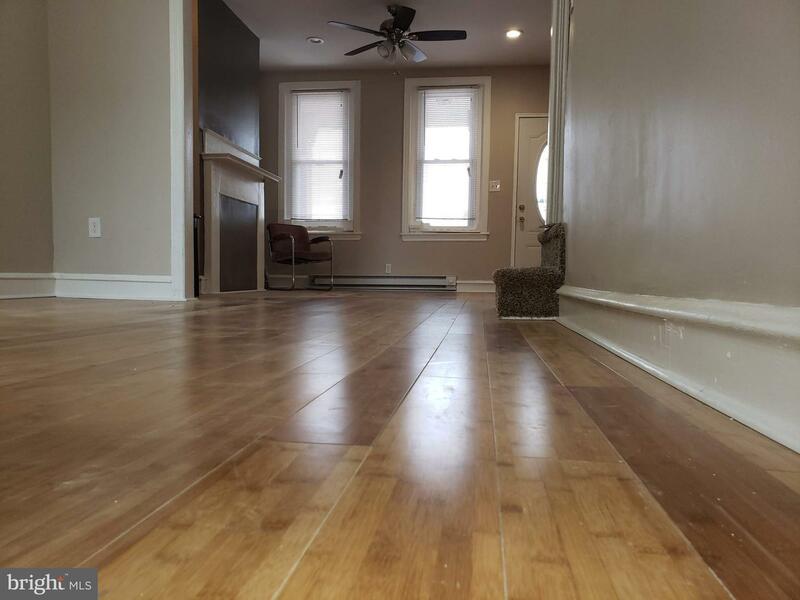 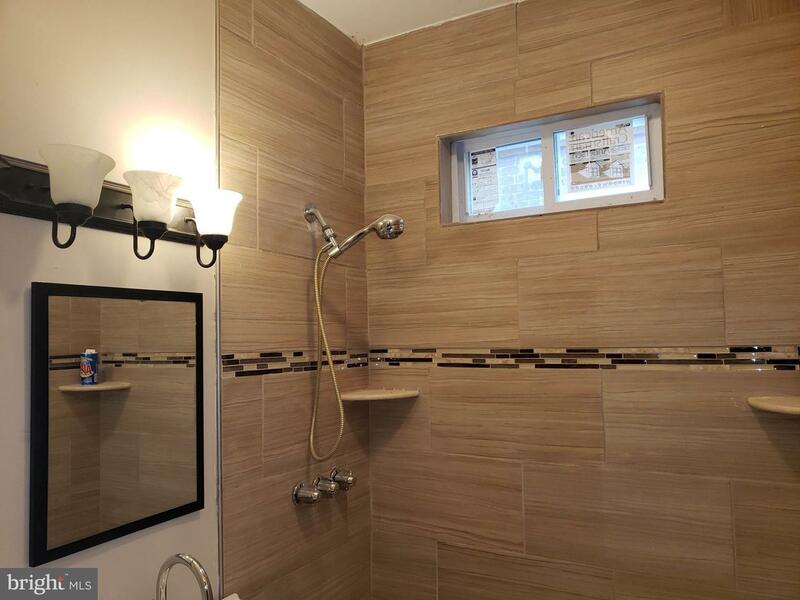 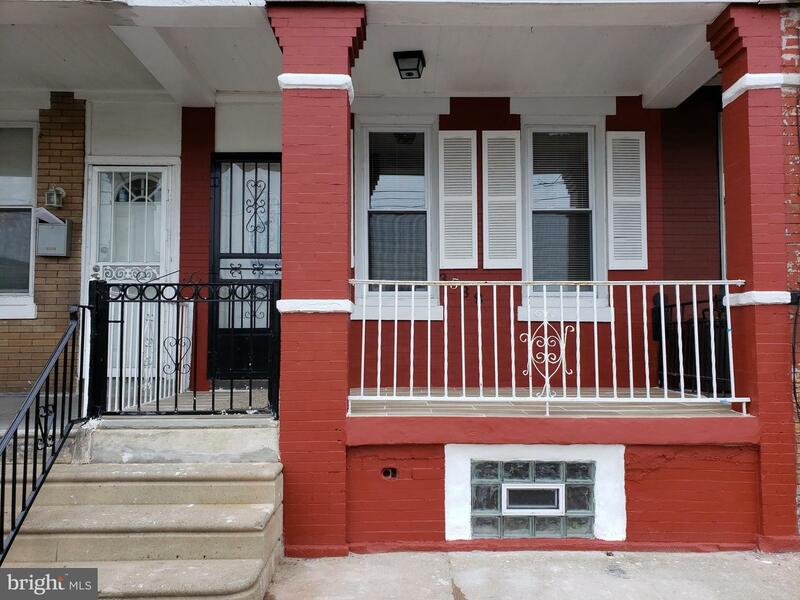 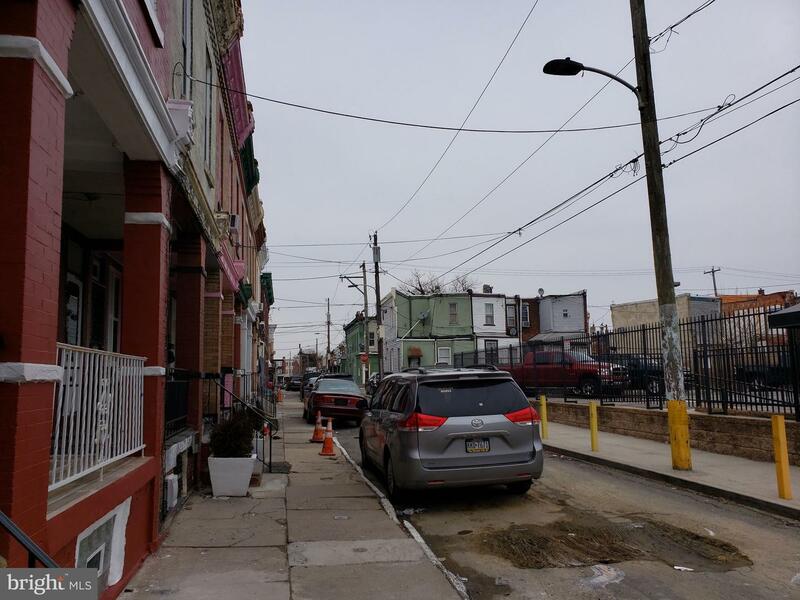 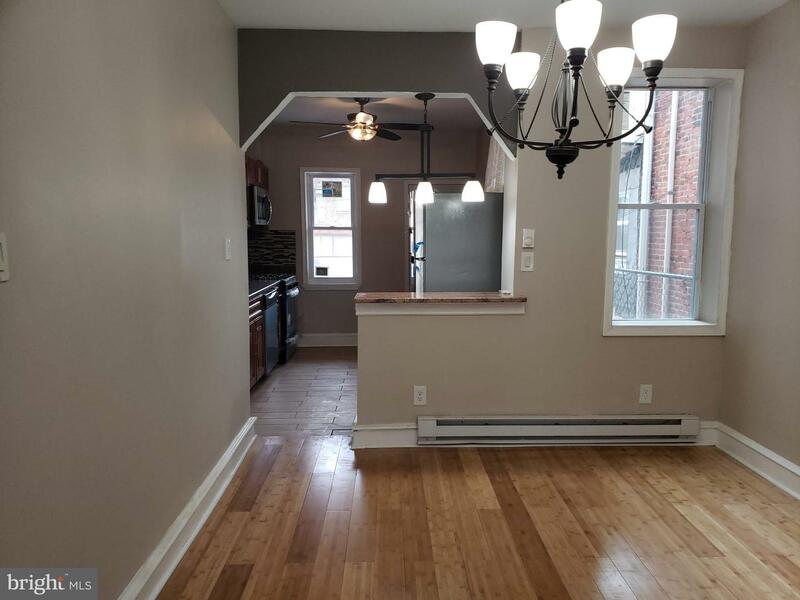 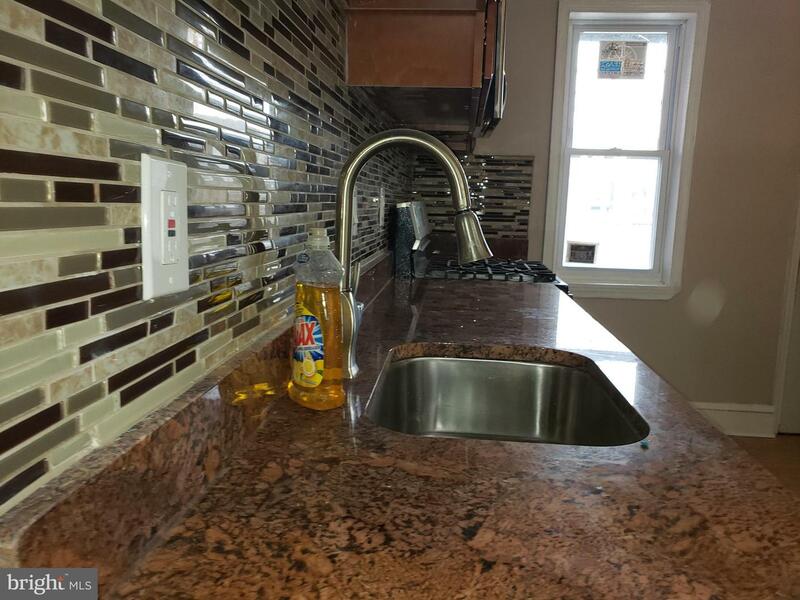 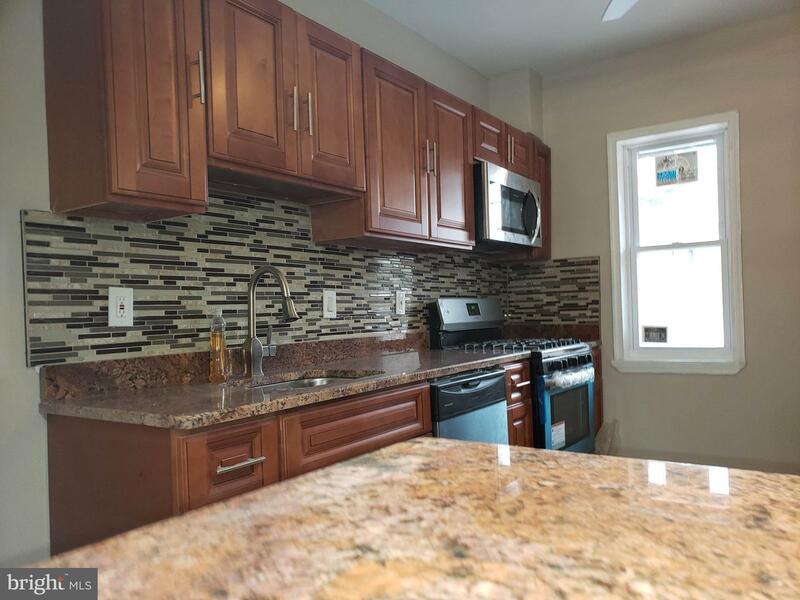 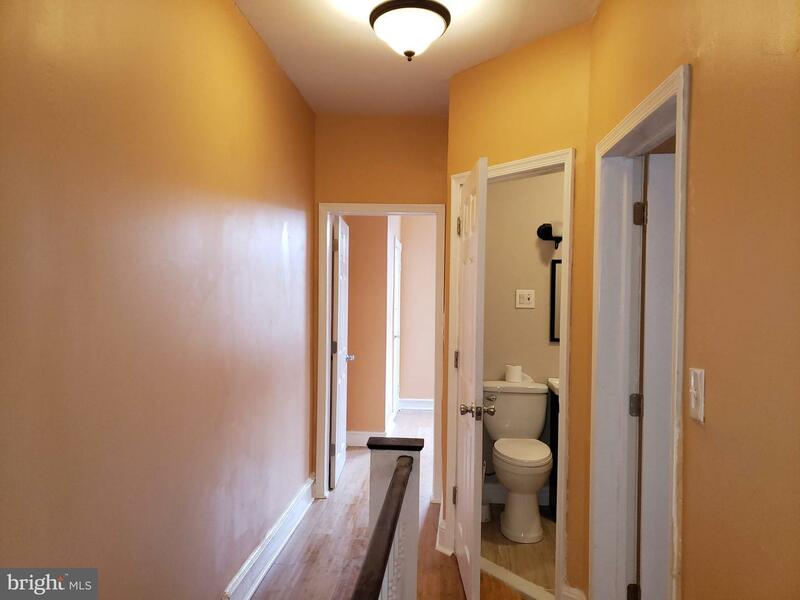 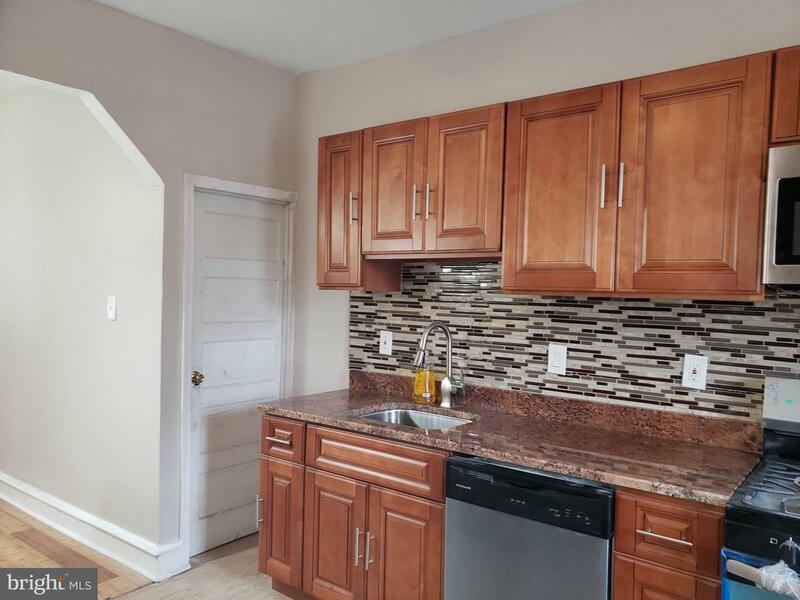 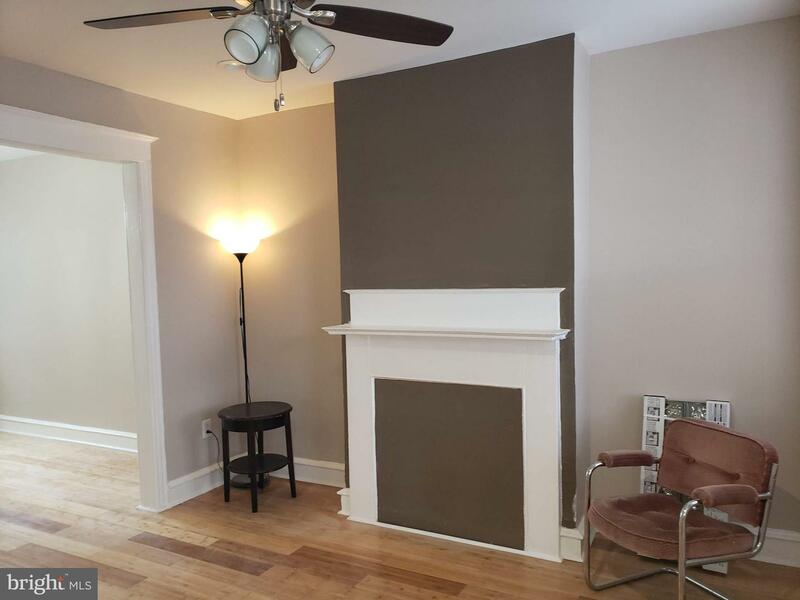 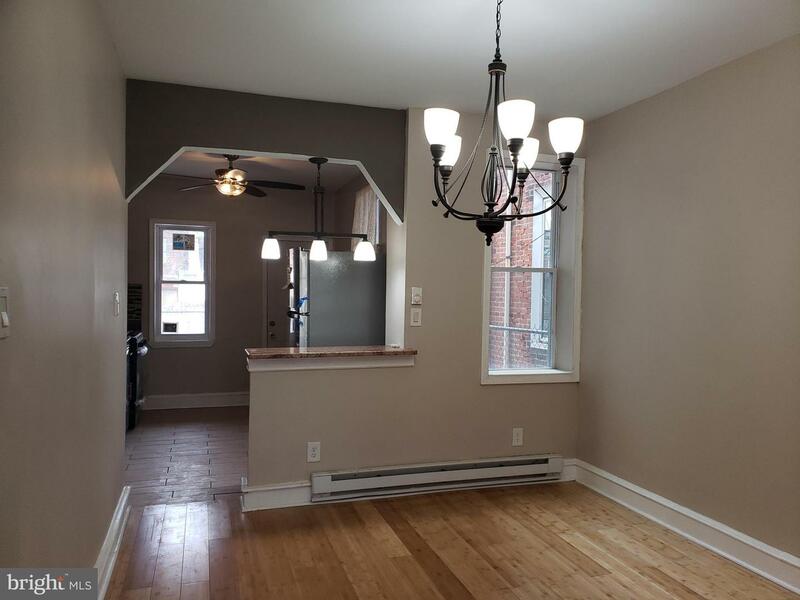 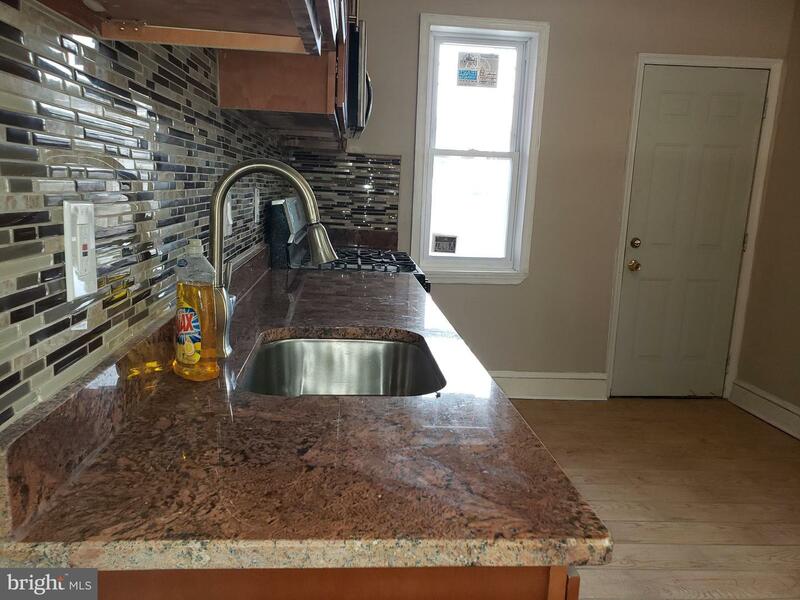 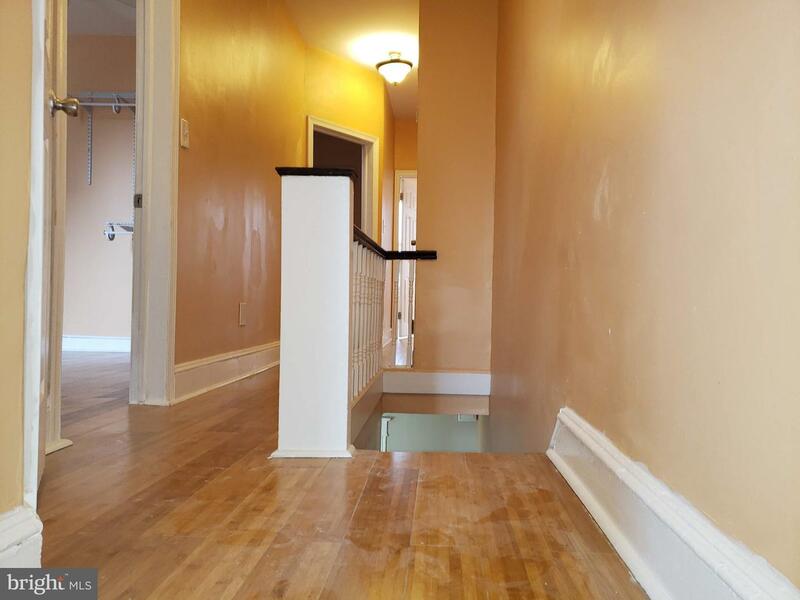 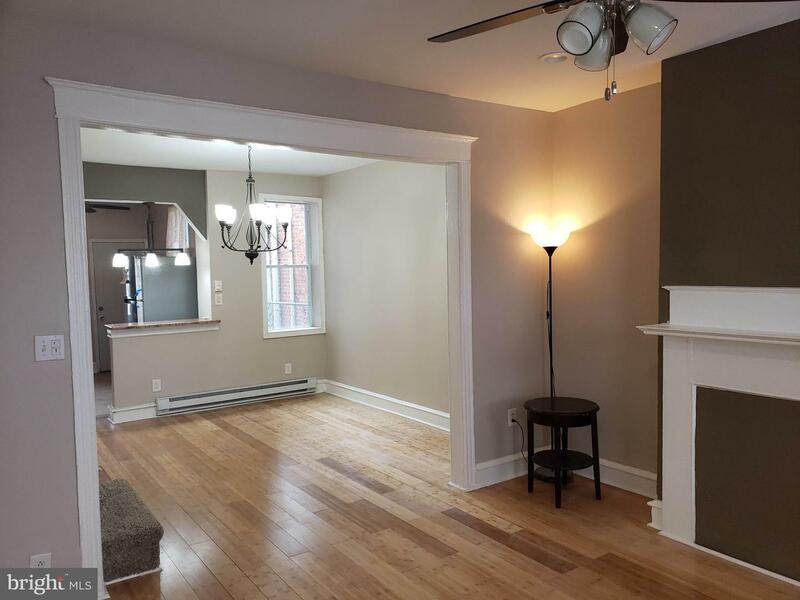 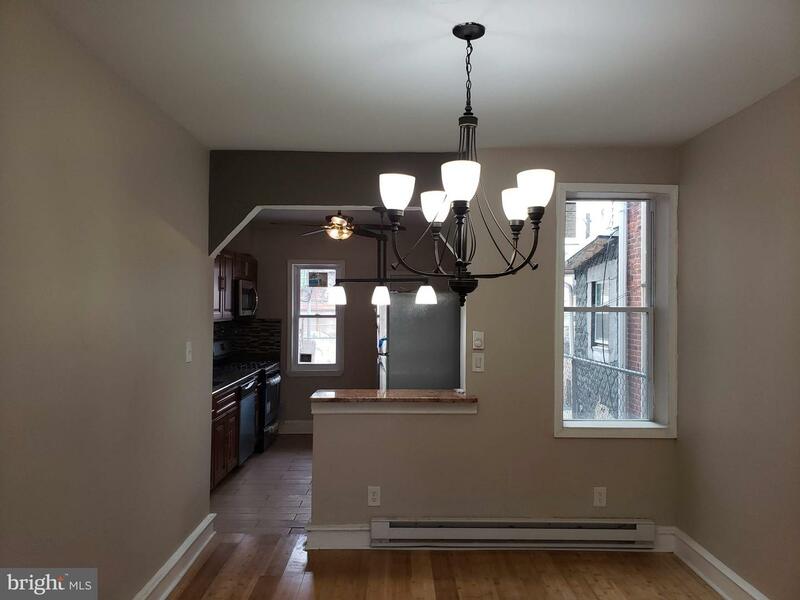 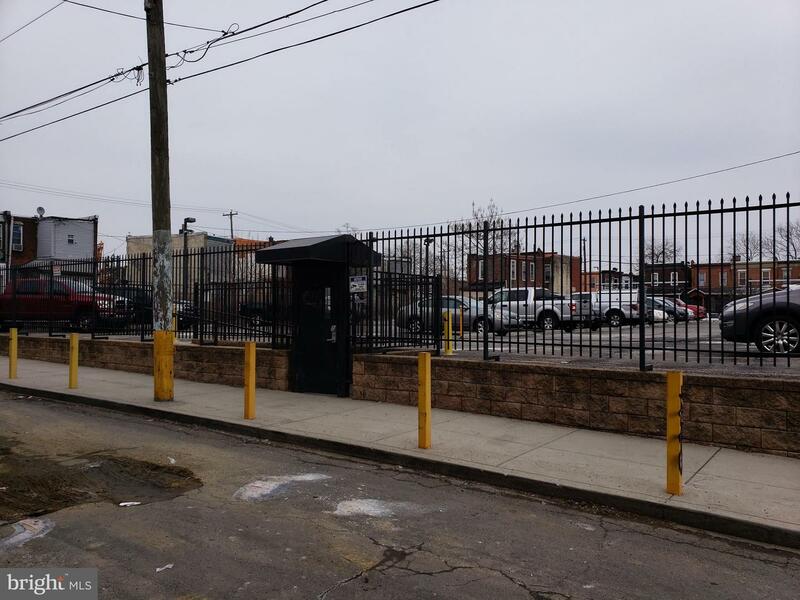 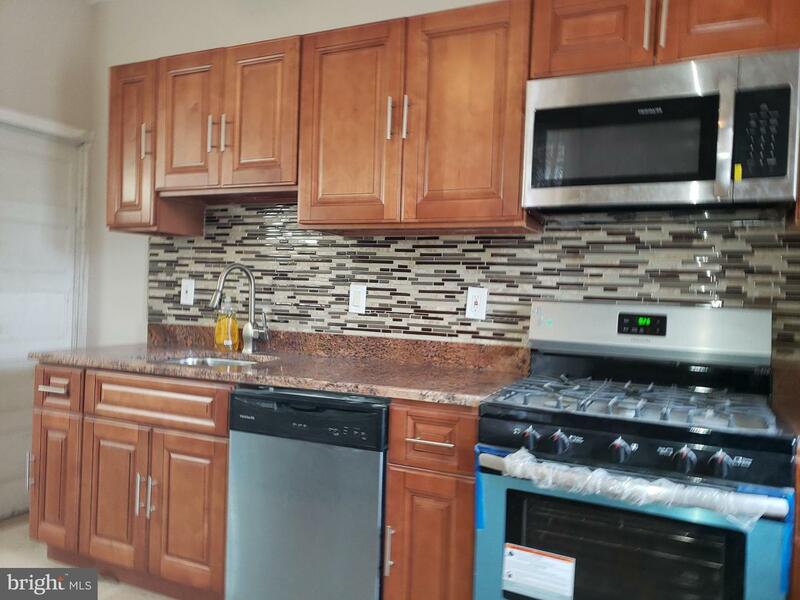 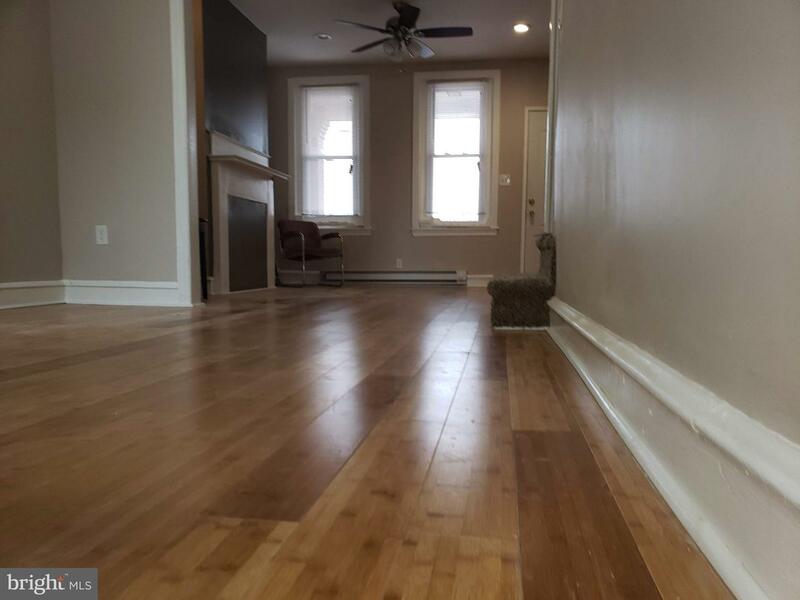 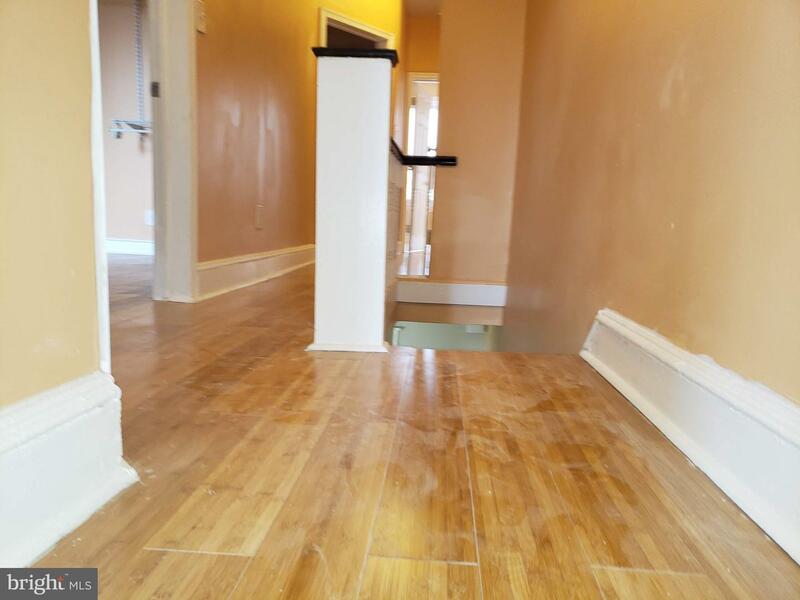 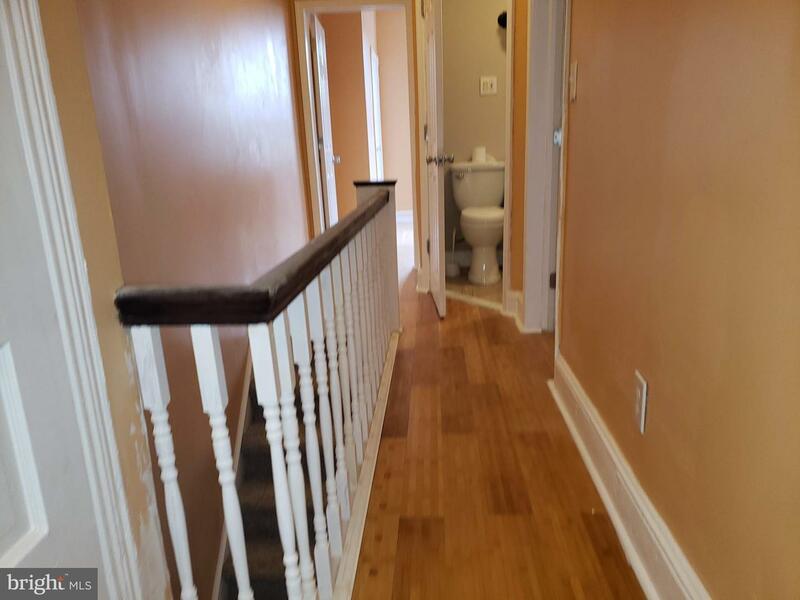 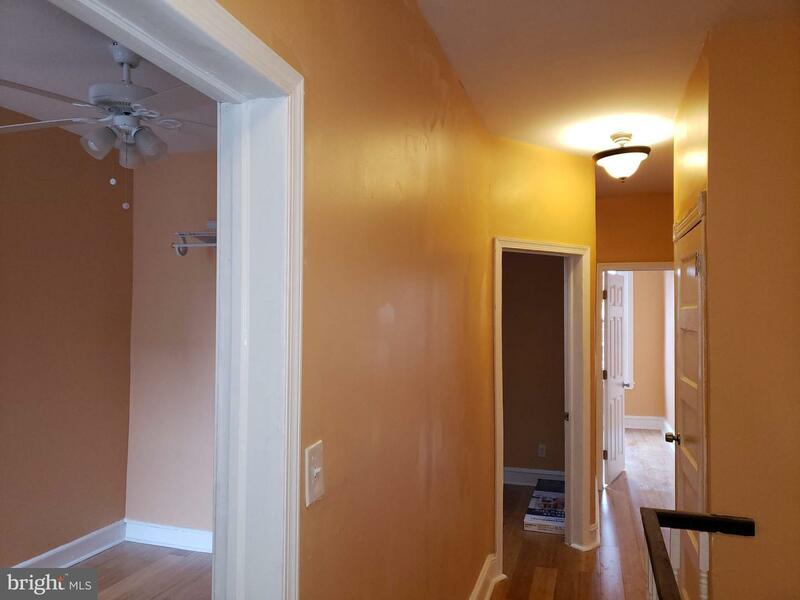 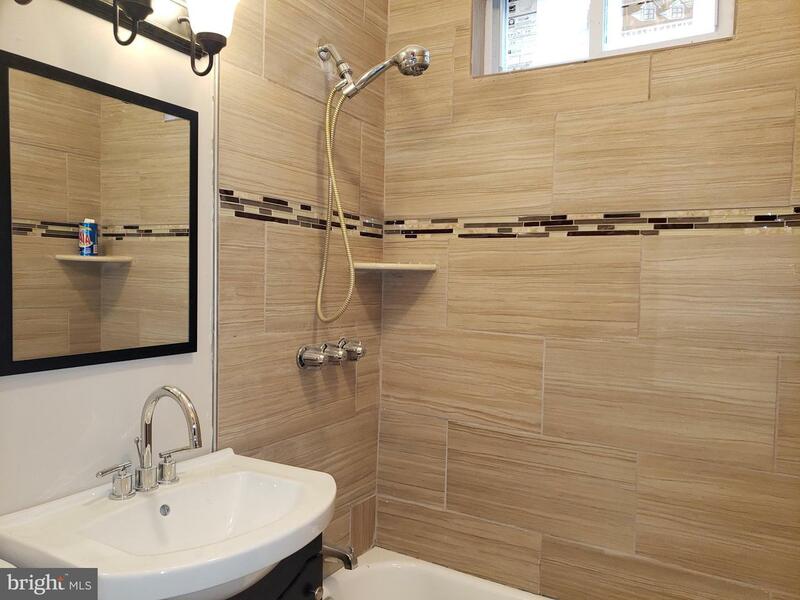 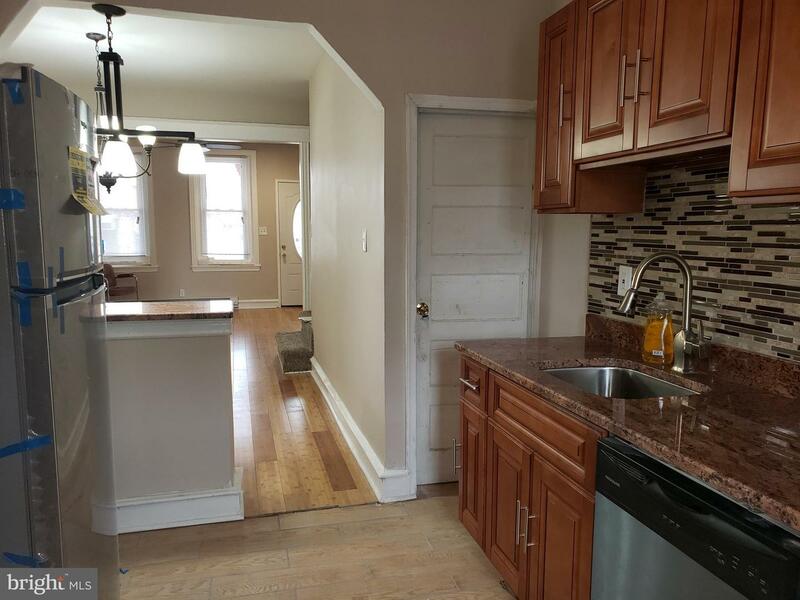 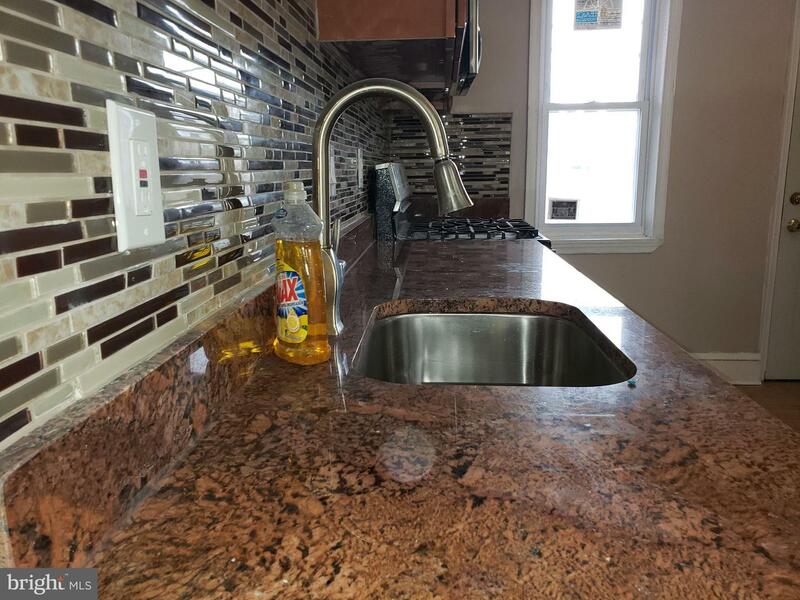 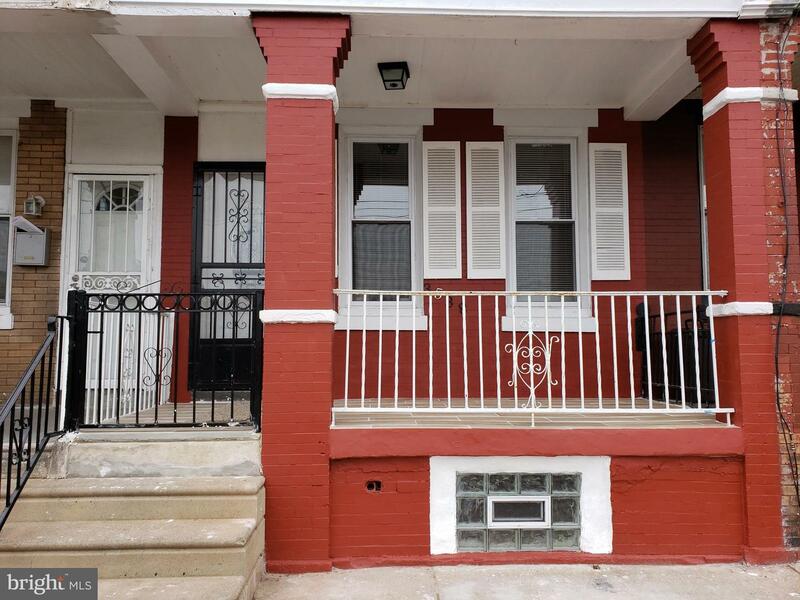 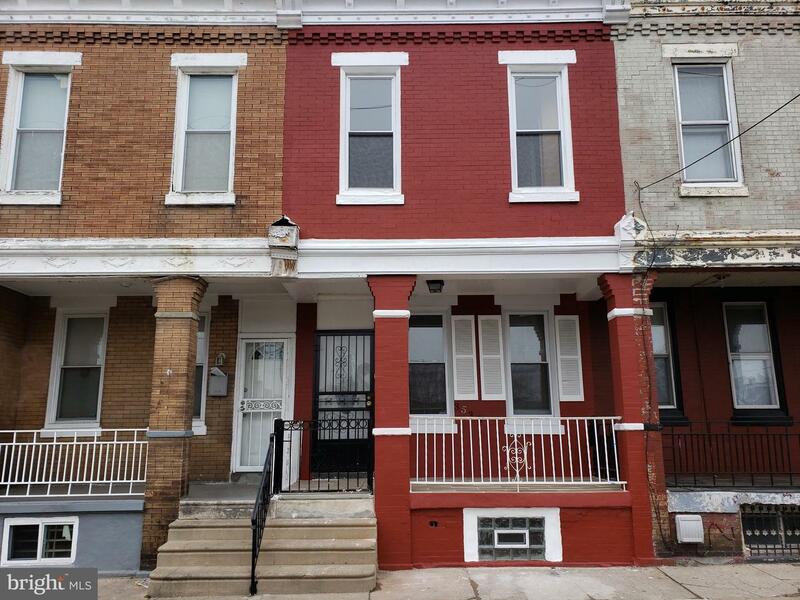 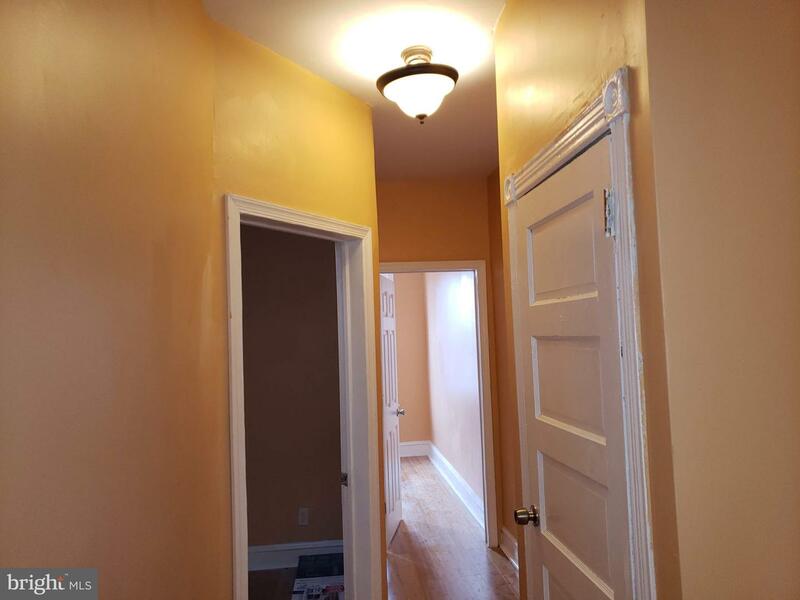 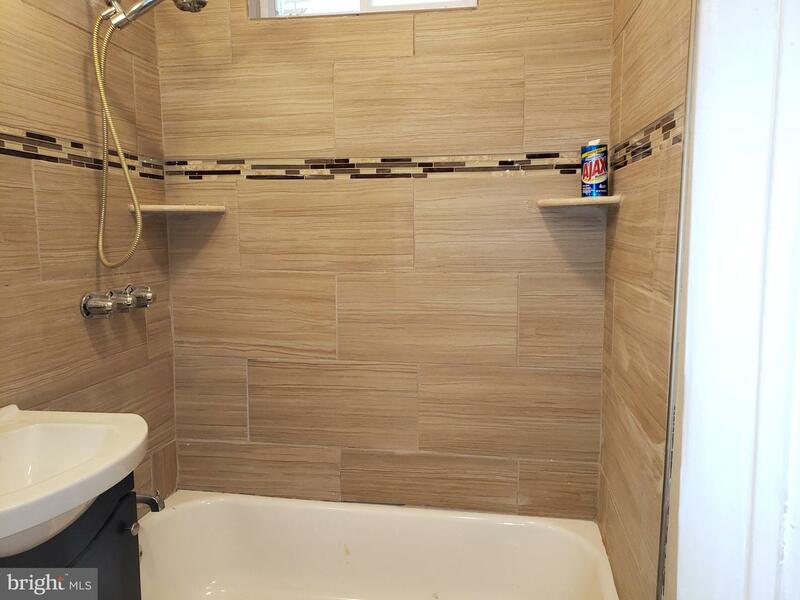 This property is fully renovated and is ready for you to make it your home. 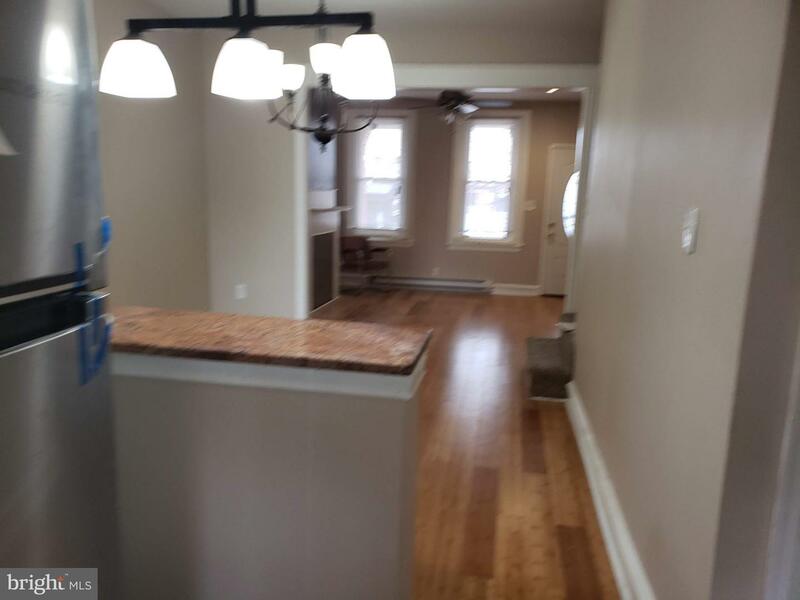 The first floor features Living Room, Dinning Room and a nice, new and cozy kitchen. 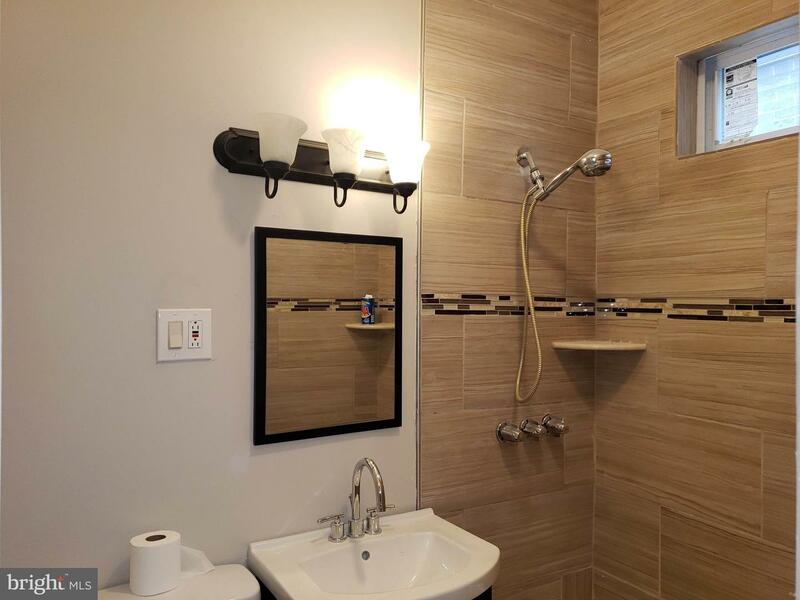 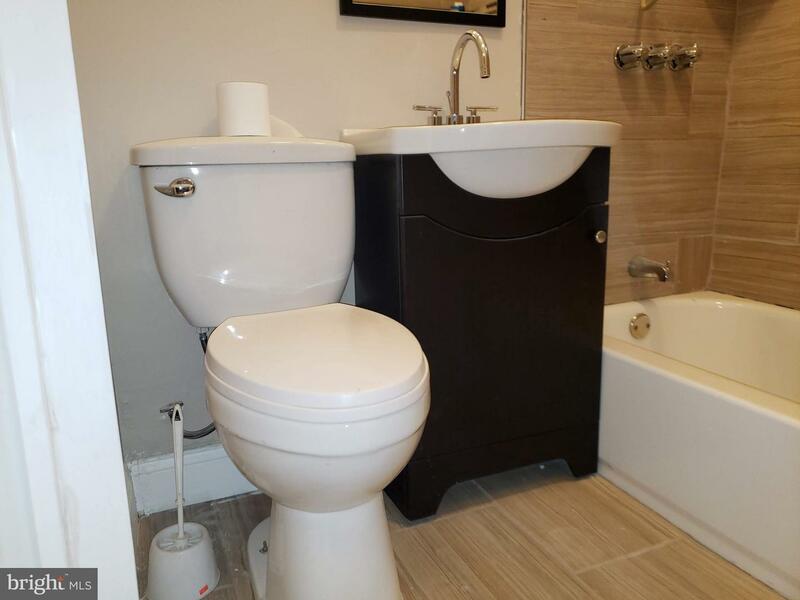 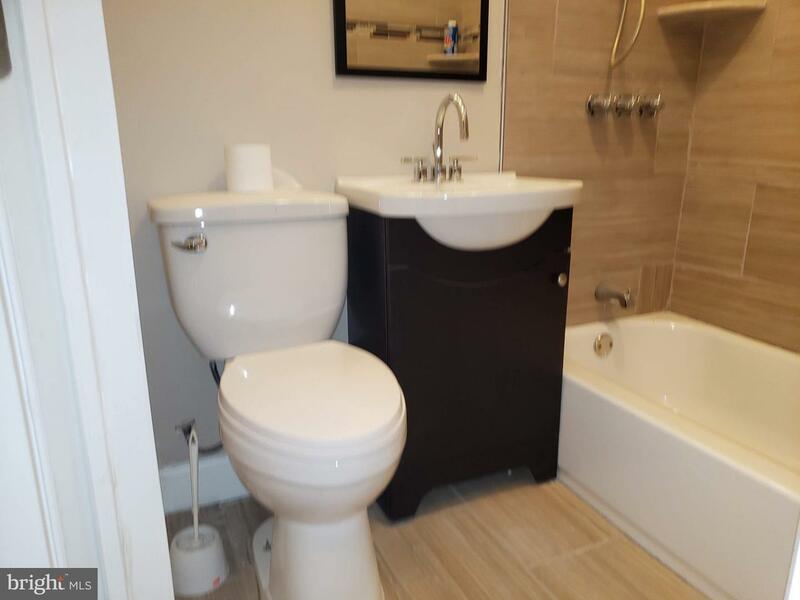 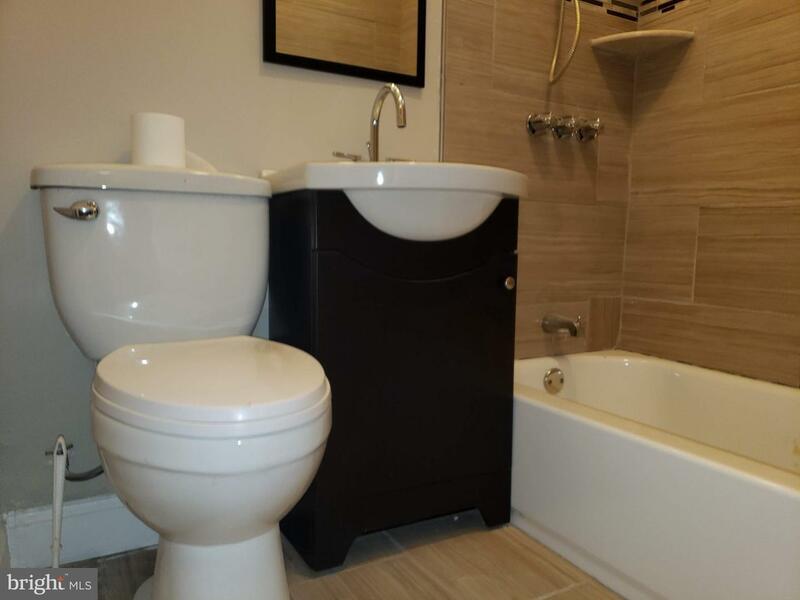 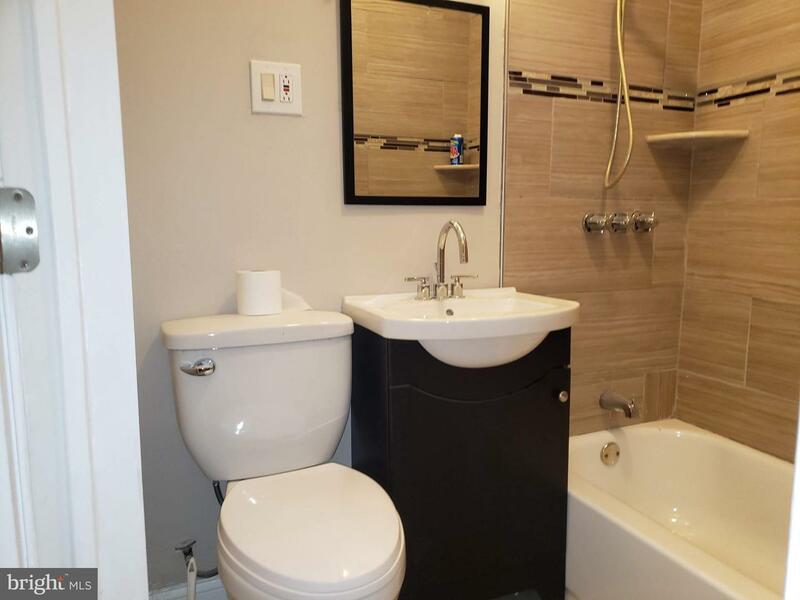 The second floor boast 3 bedrooms and a 3 piece bathroom. 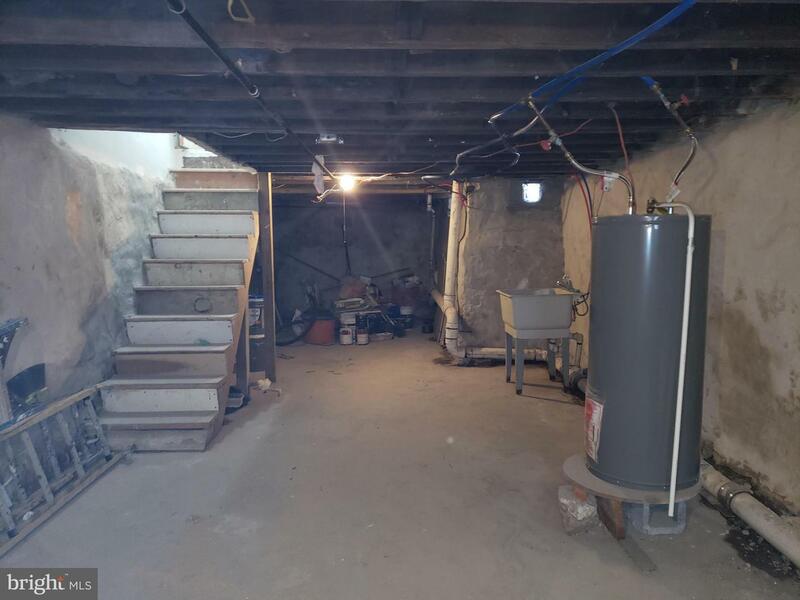 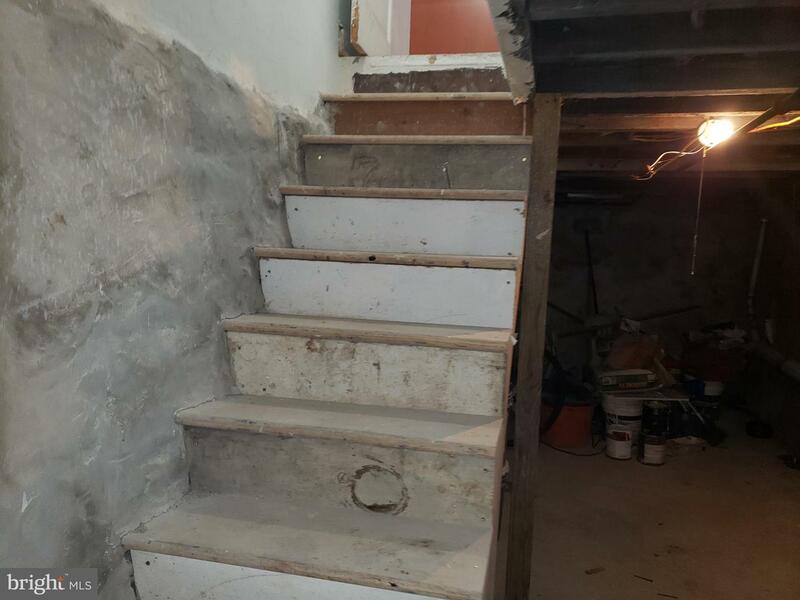 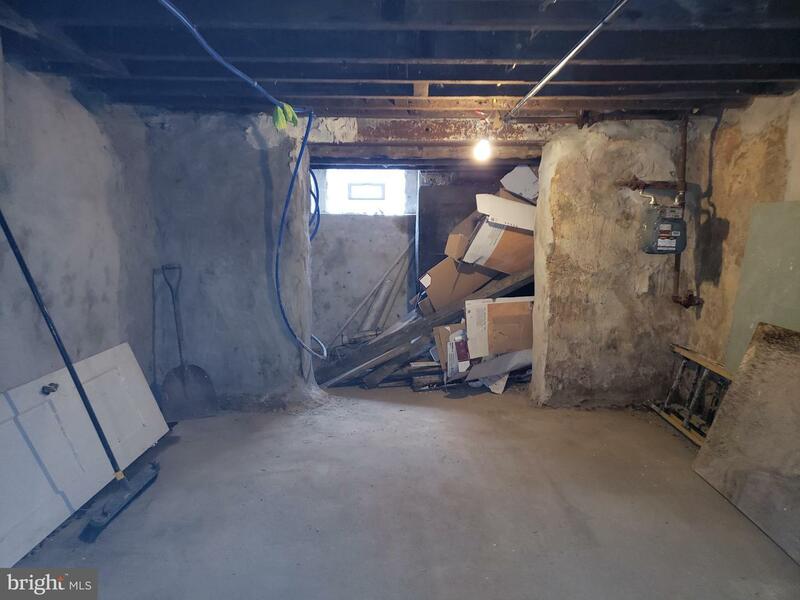 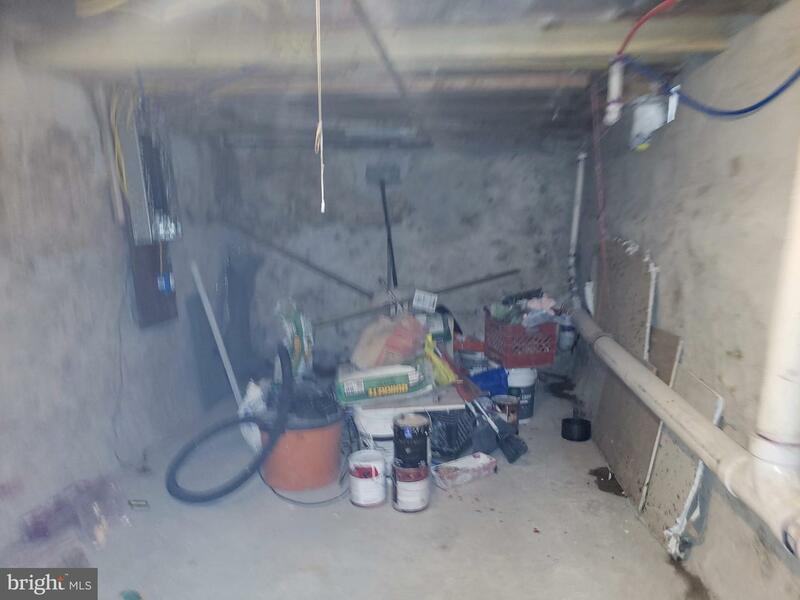 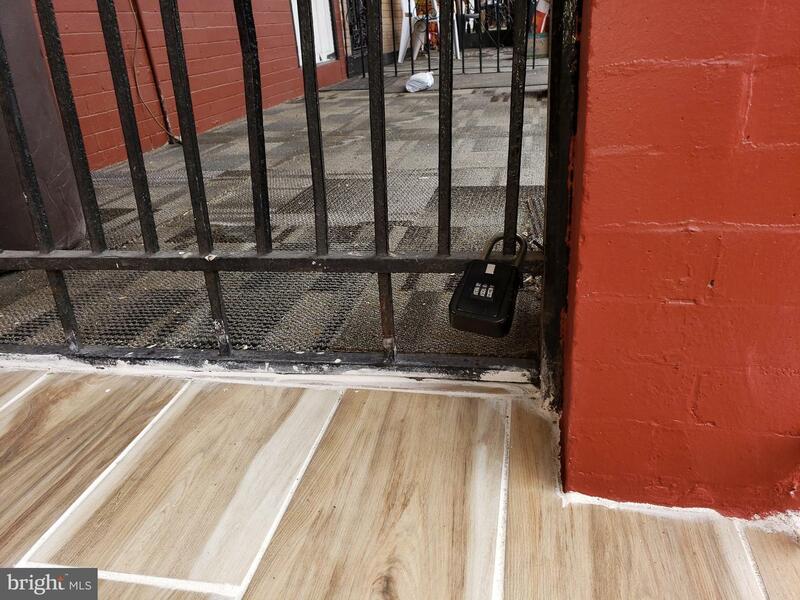 The Basement is long but unfinished. 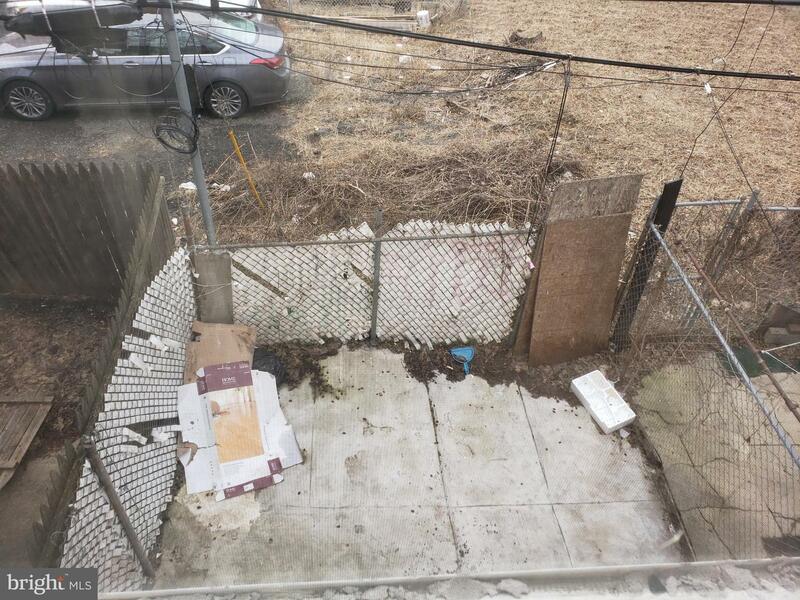 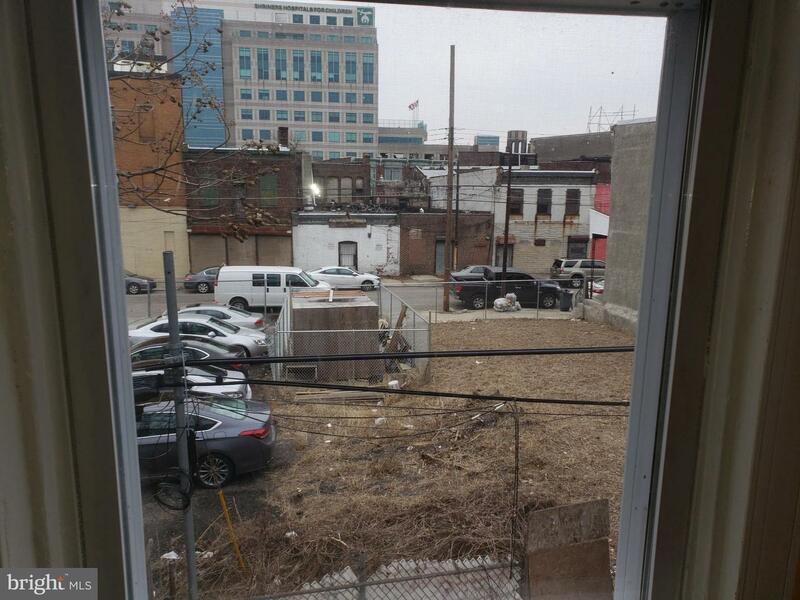 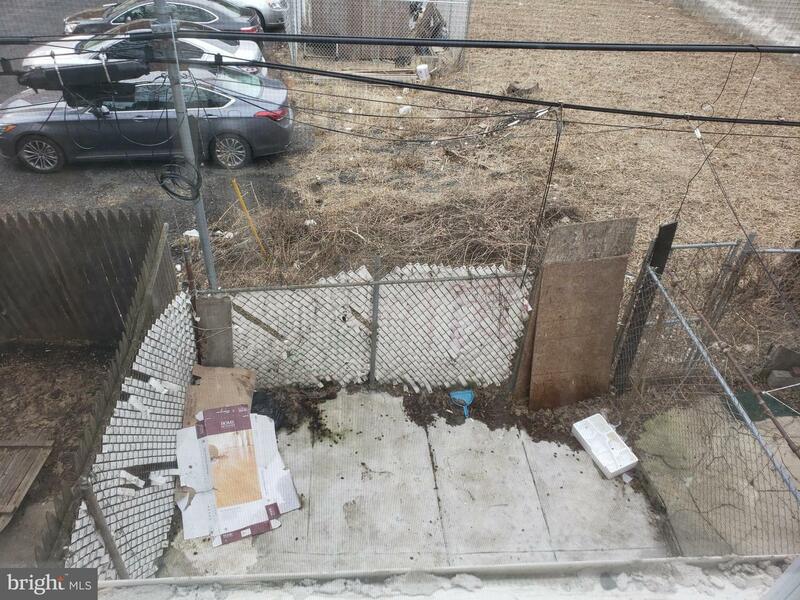 There is a small yard for your personal enjoyment. 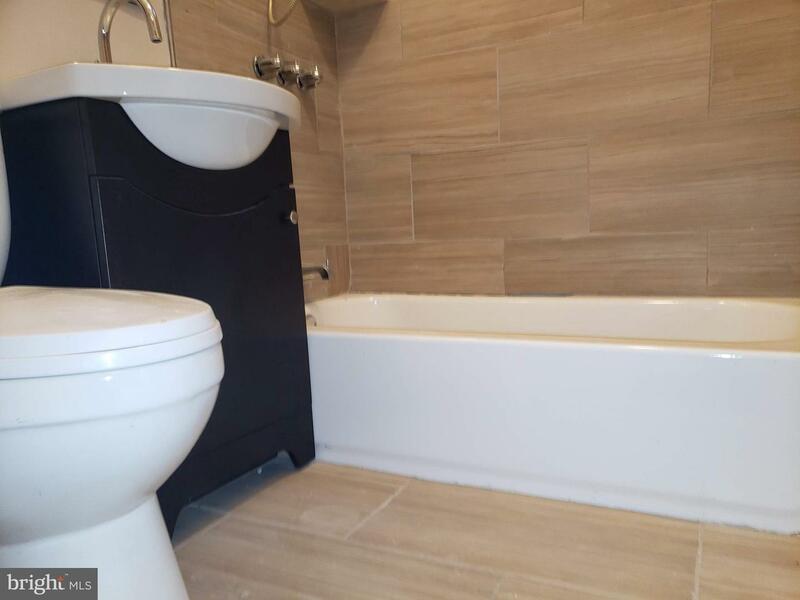 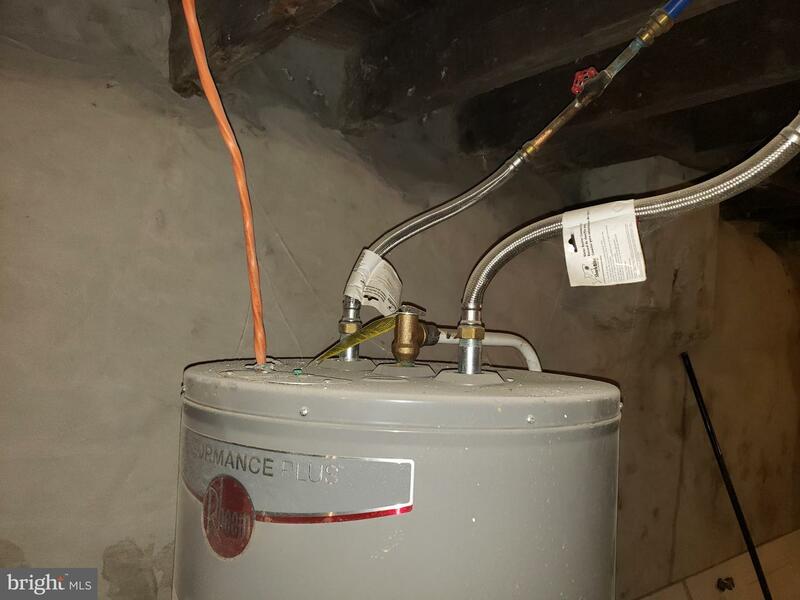 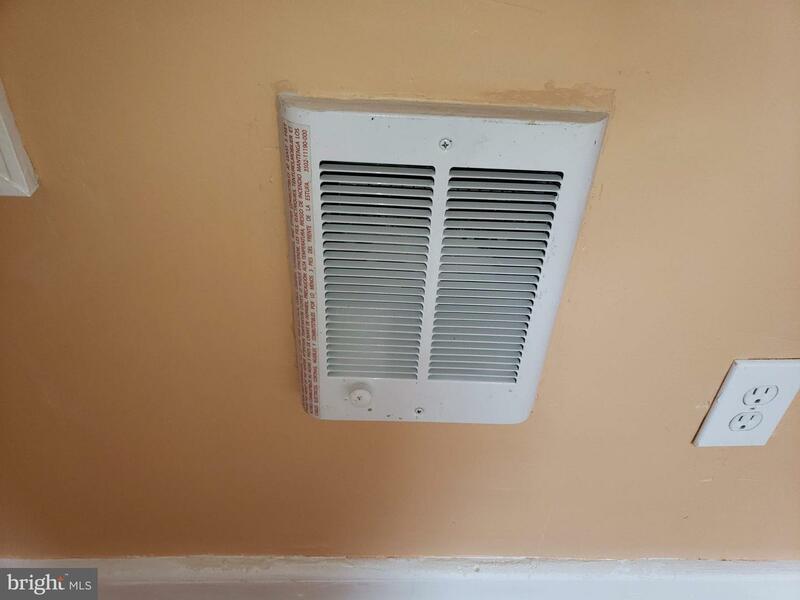 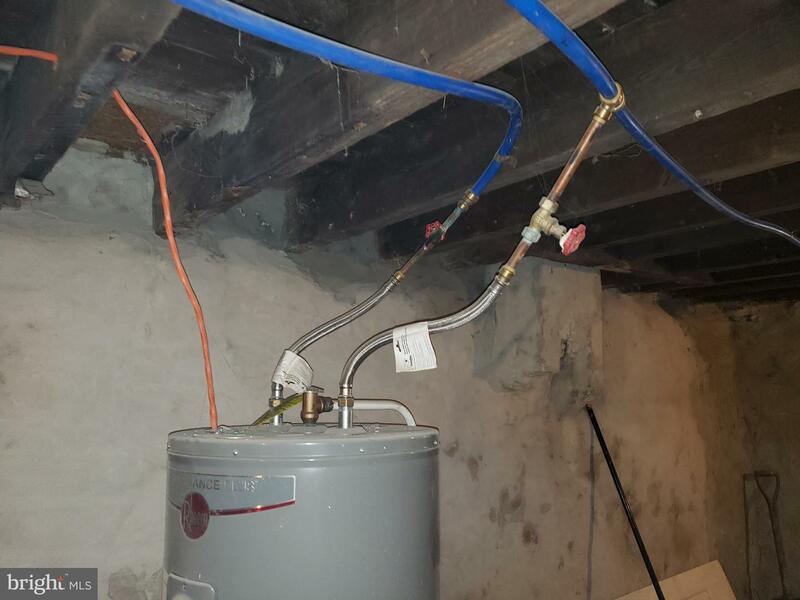 This property comes with a full 1 year home Warranty for your Peace of Mind. 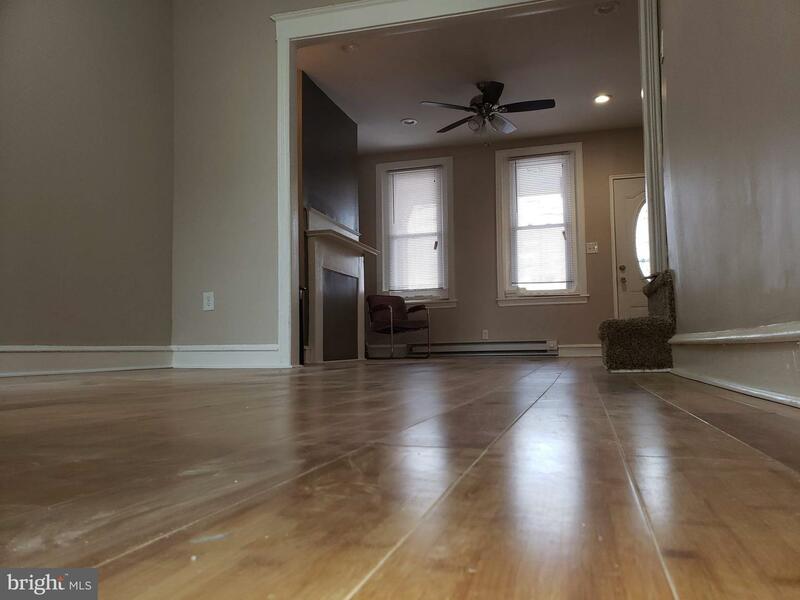 So, book your showing today and you will be glad you did.